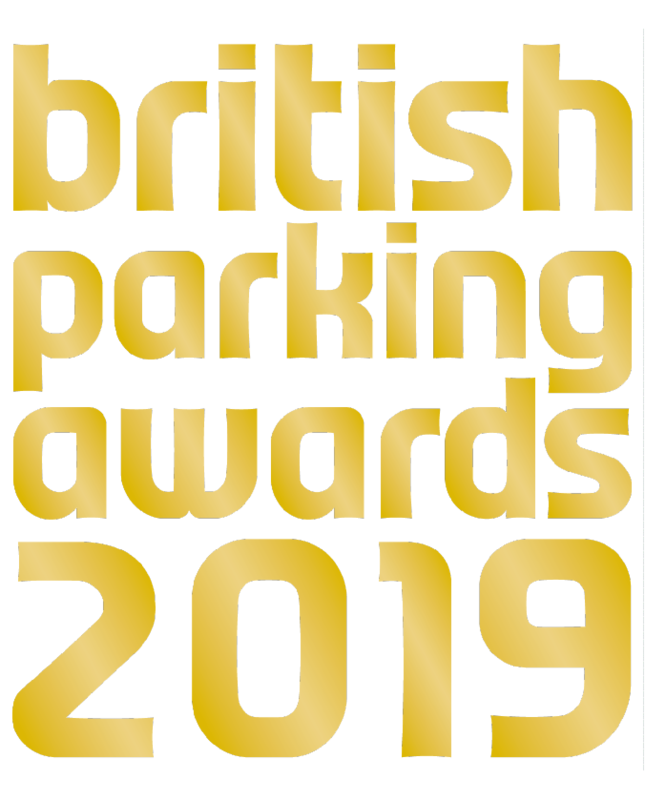 The greatest show in parking! 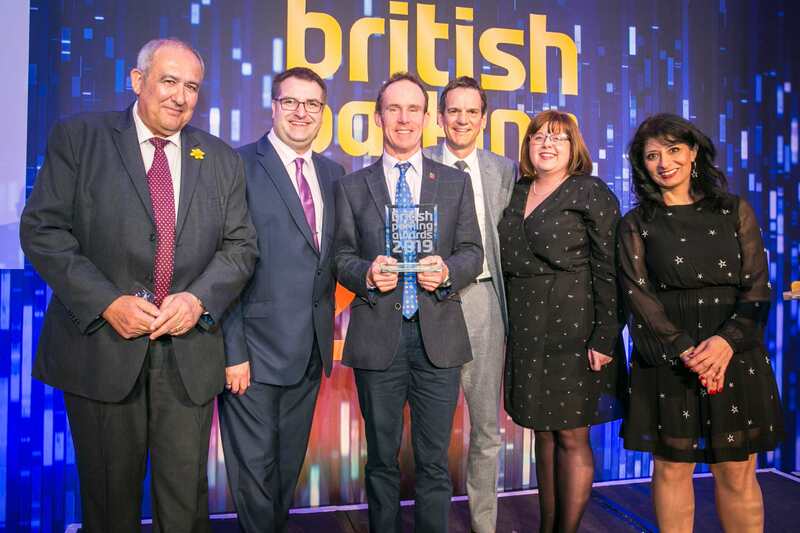 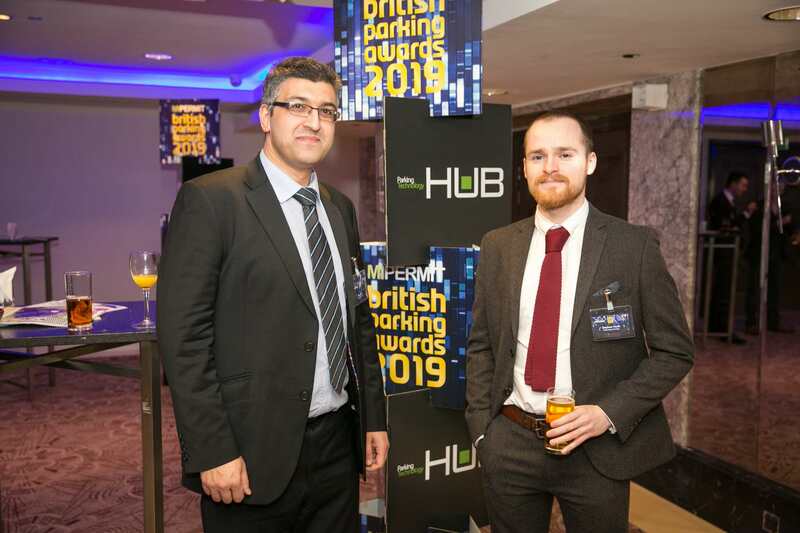 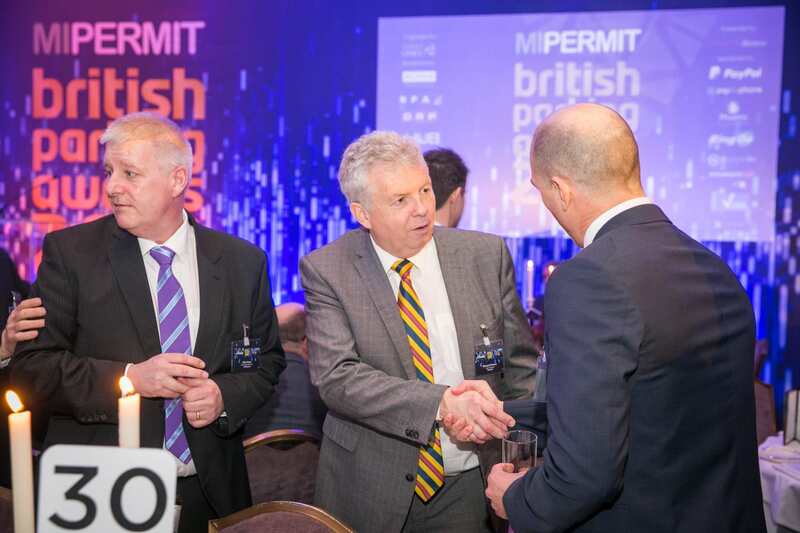 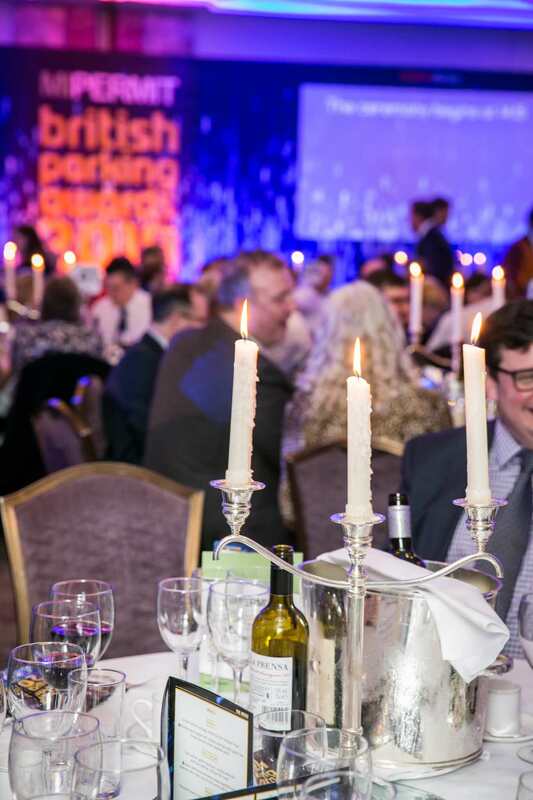 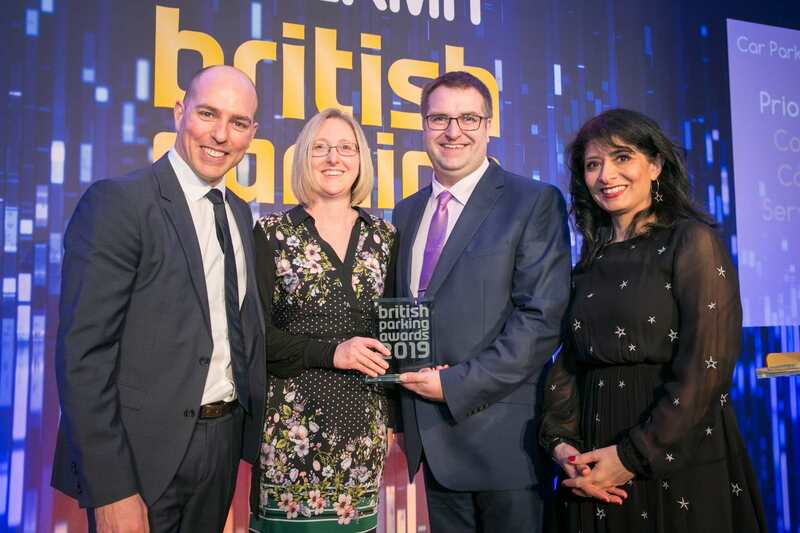 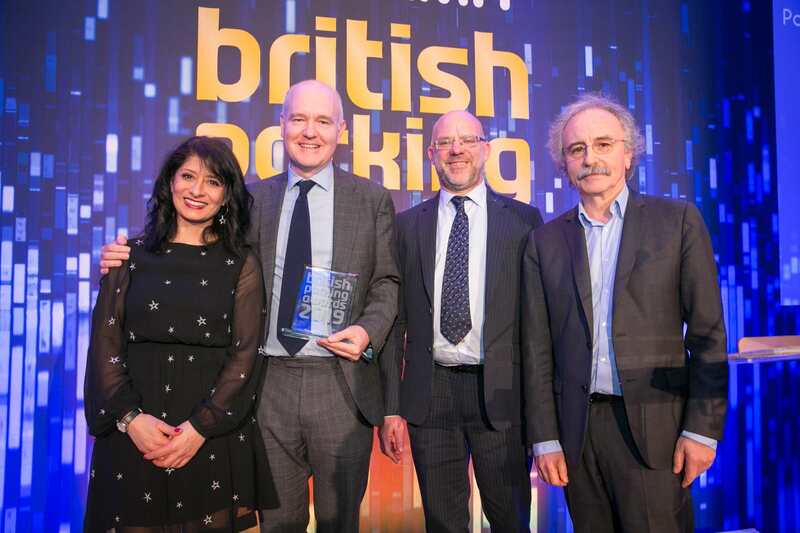 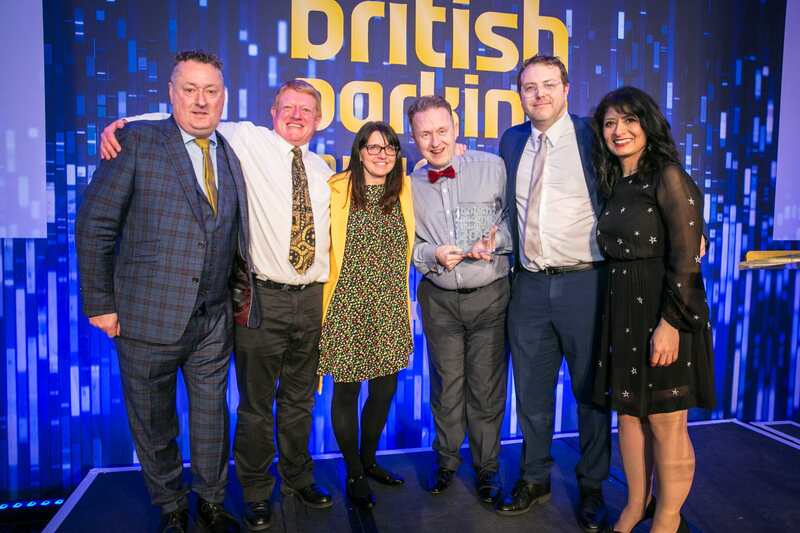 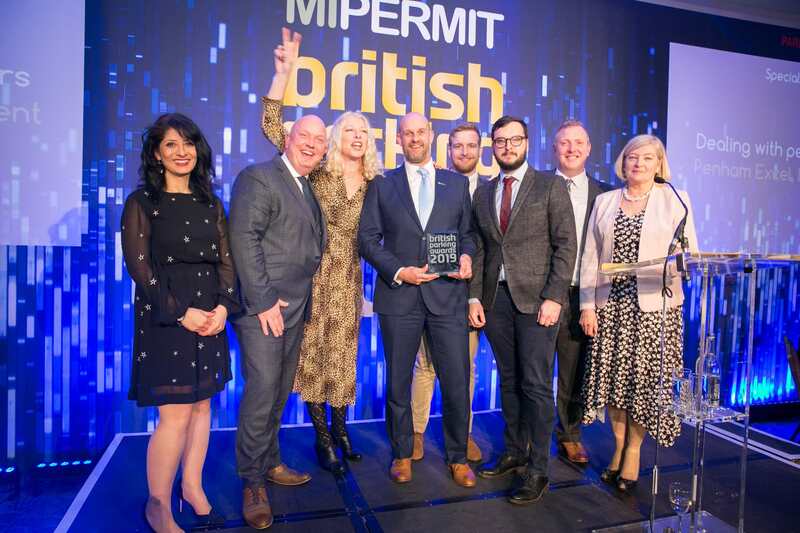 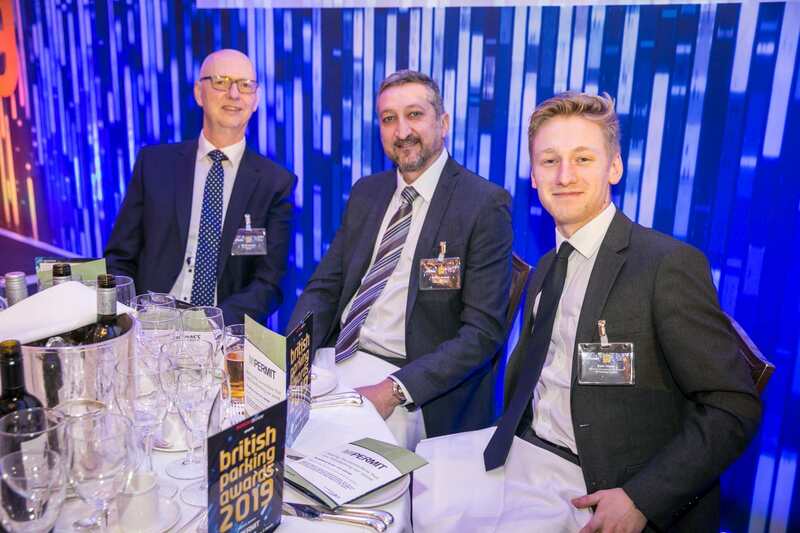 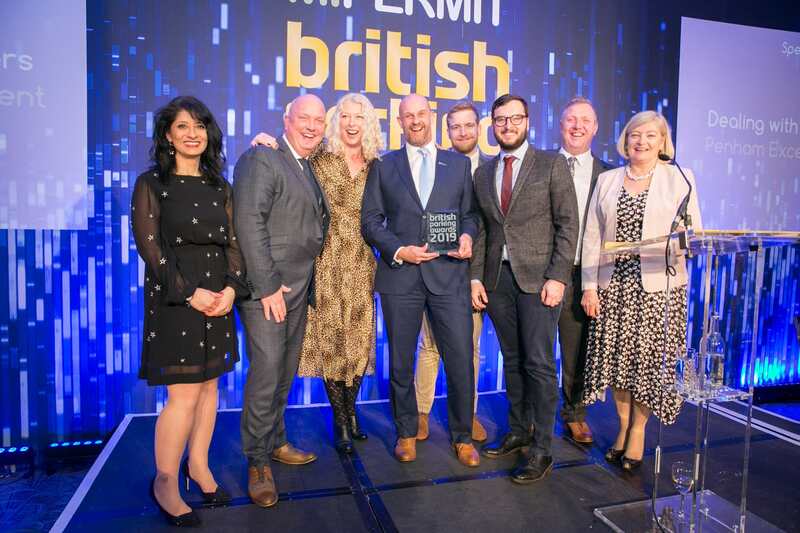 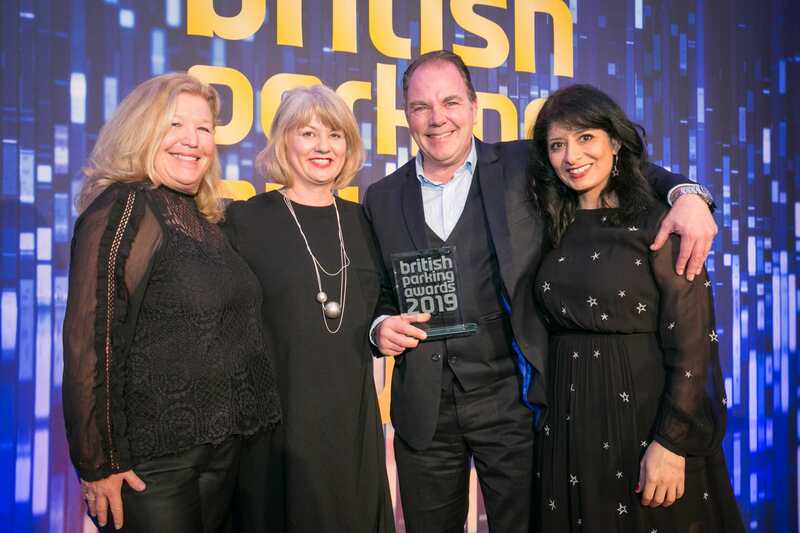 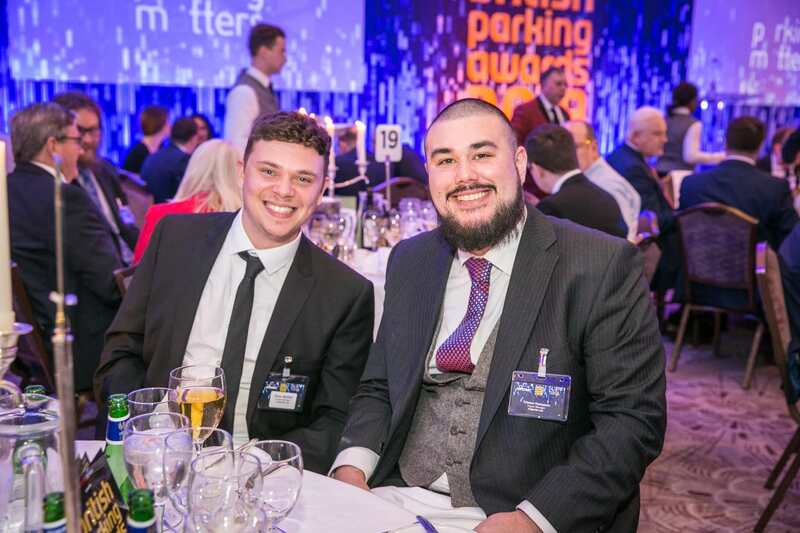 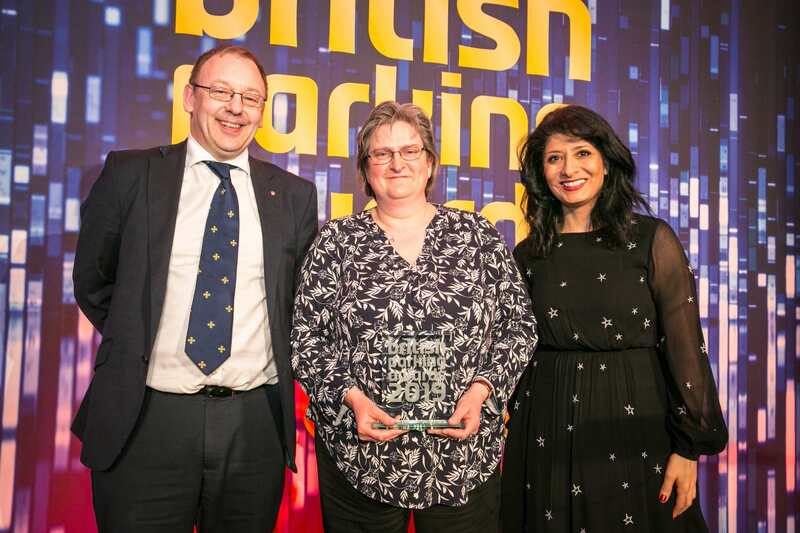 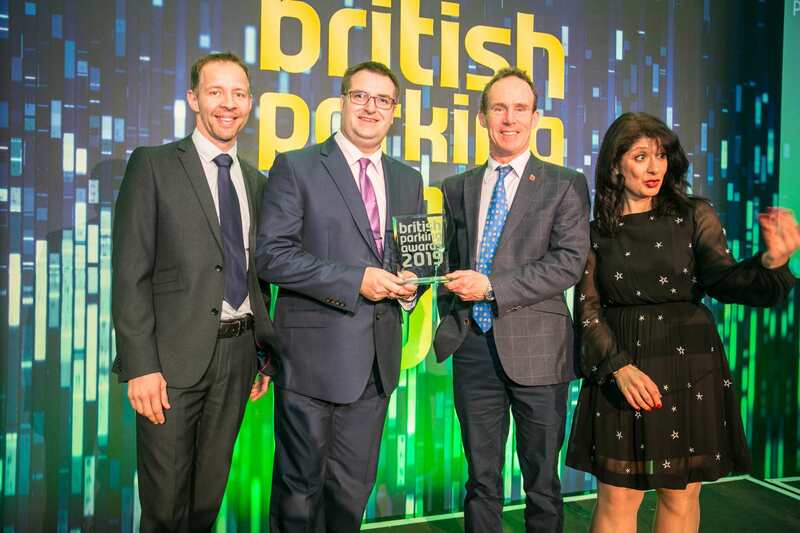 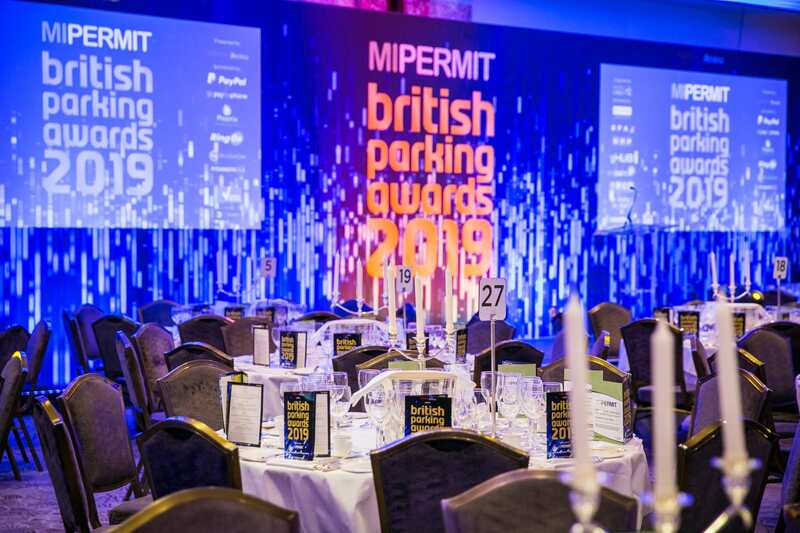 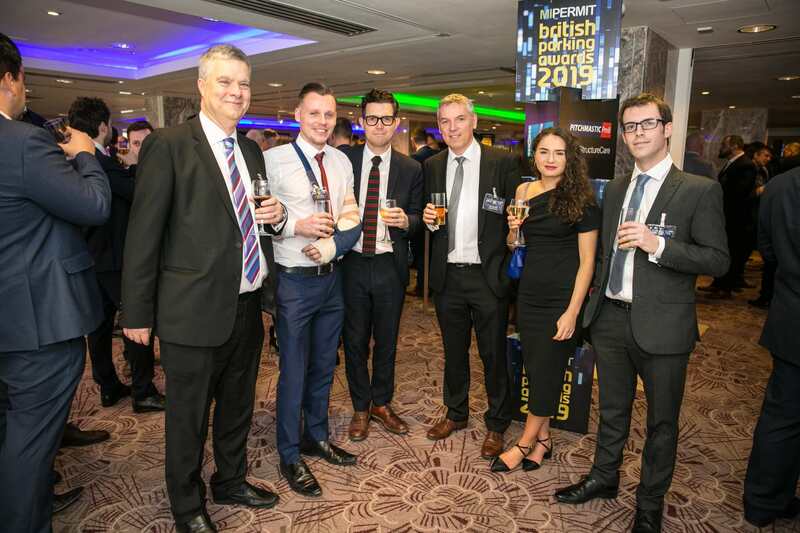 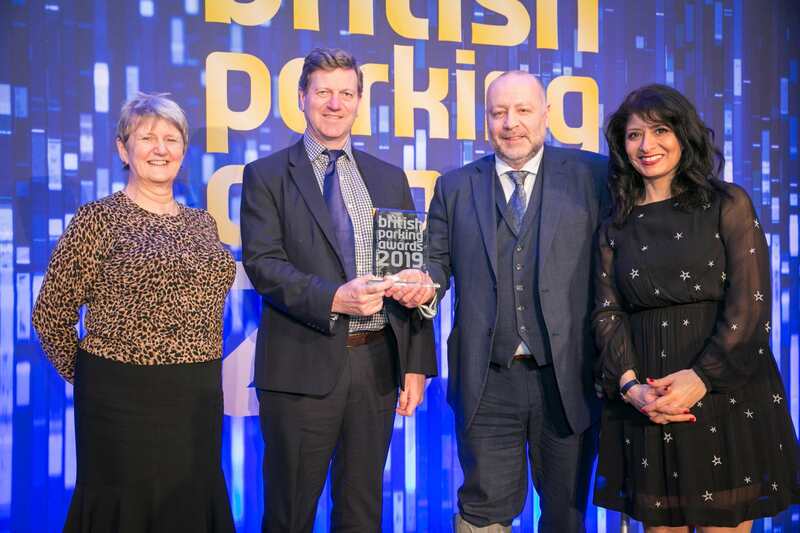 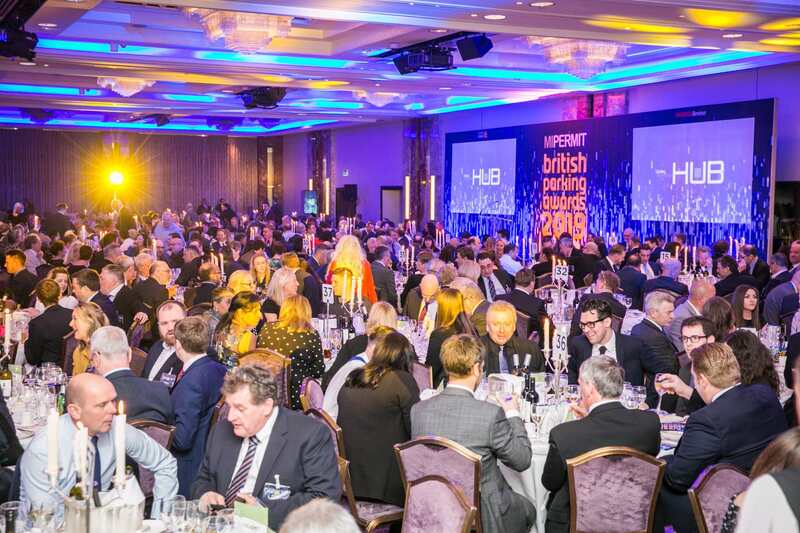 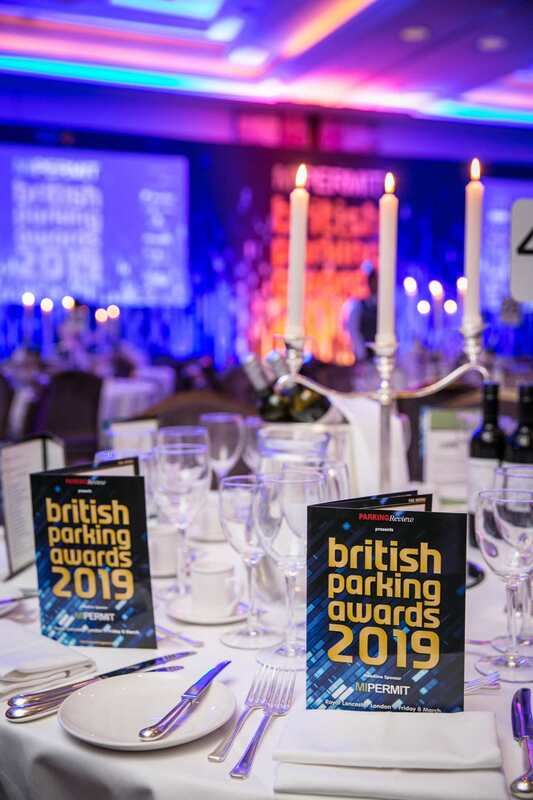 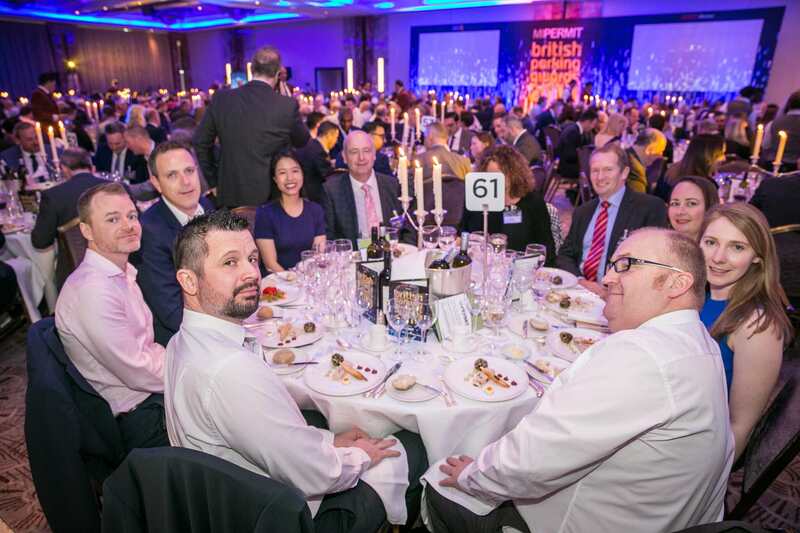 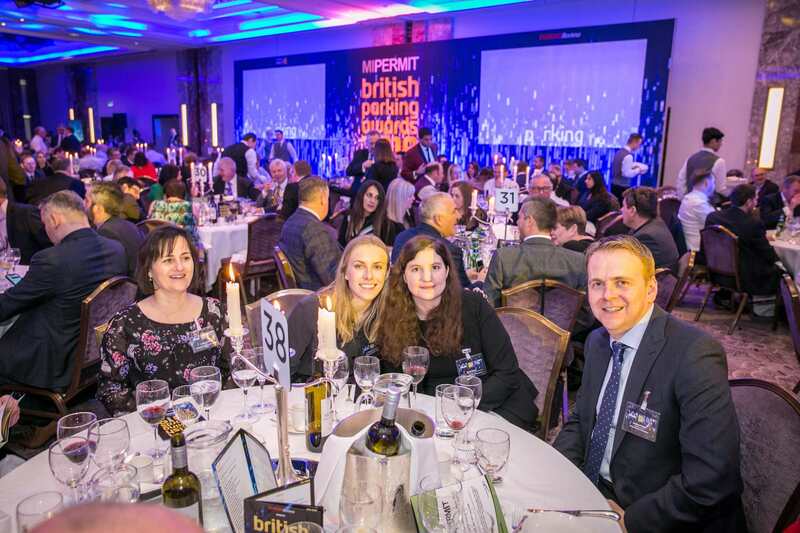 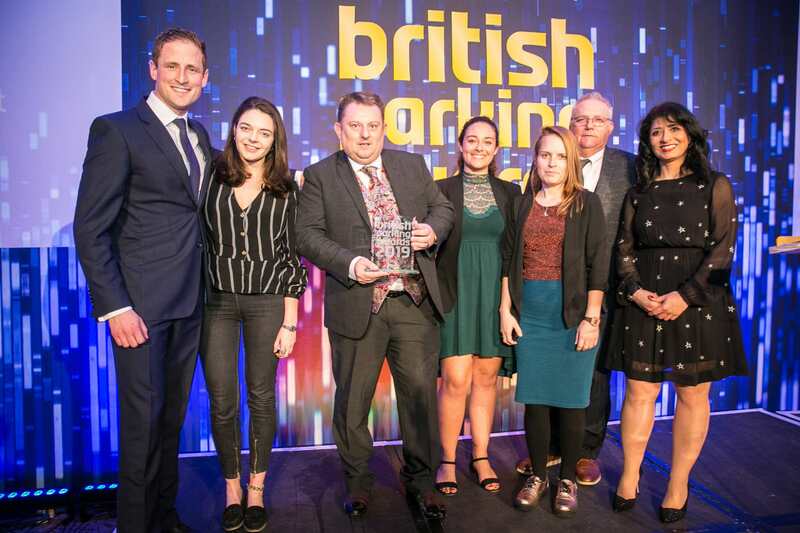 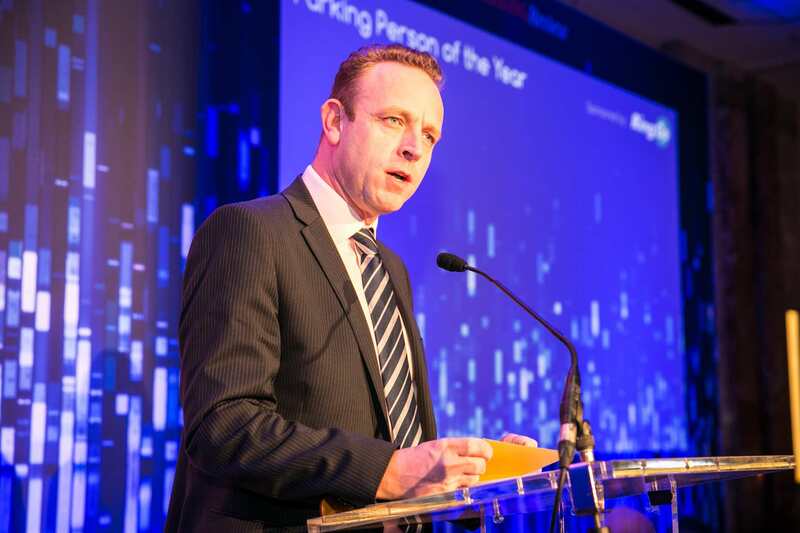 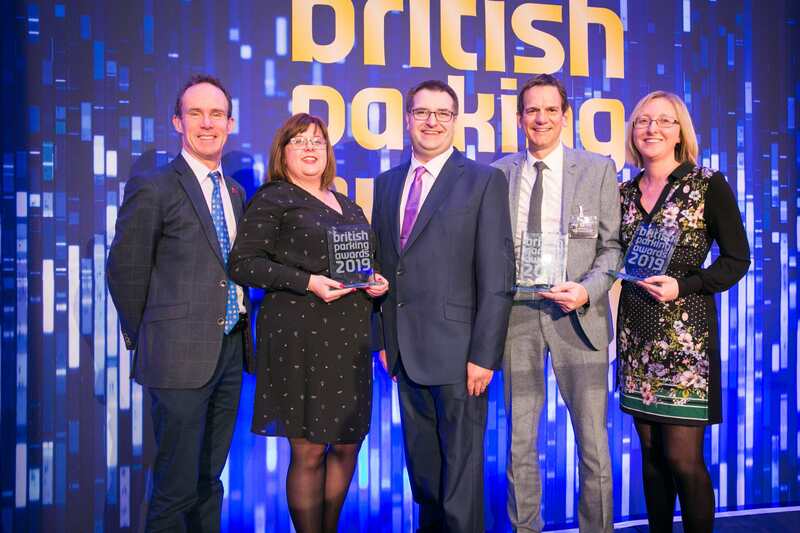 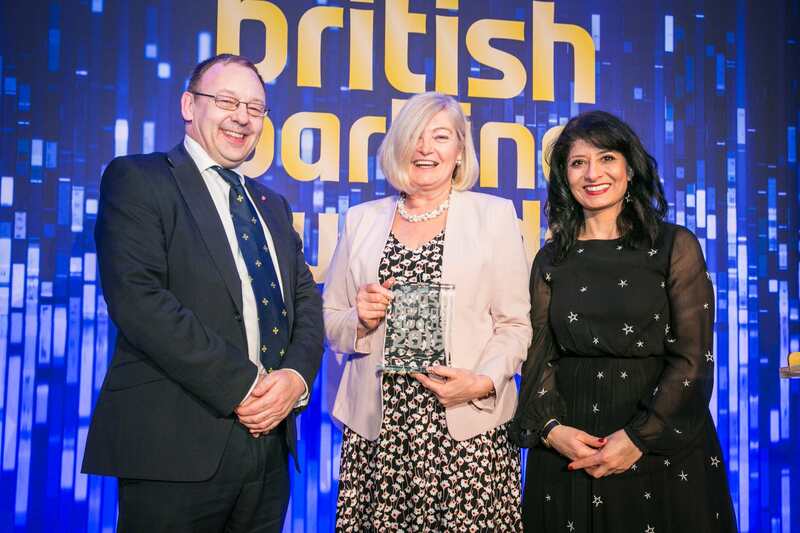 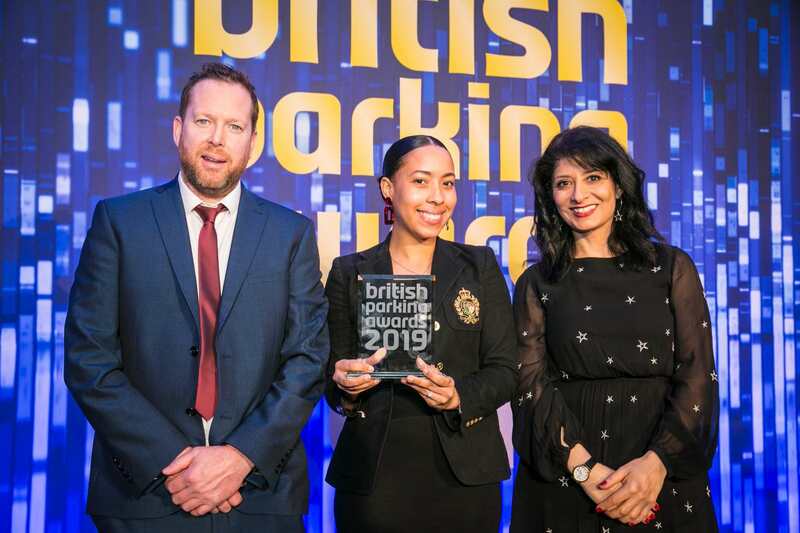 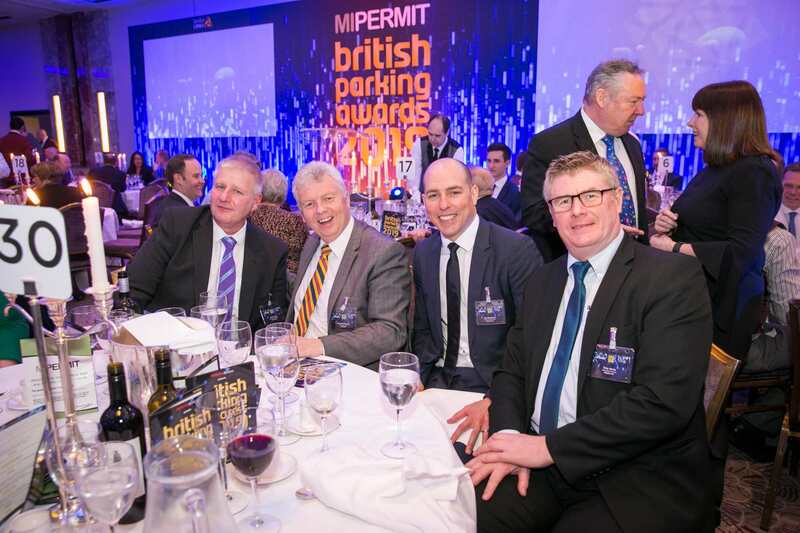 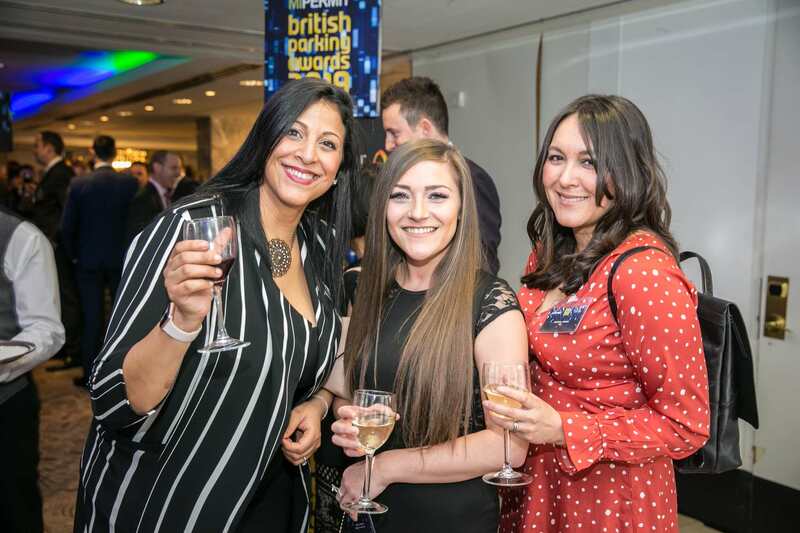 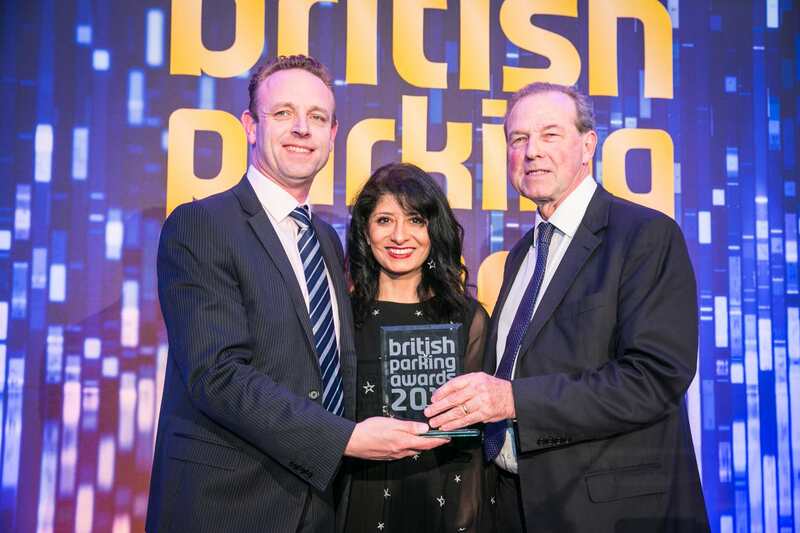 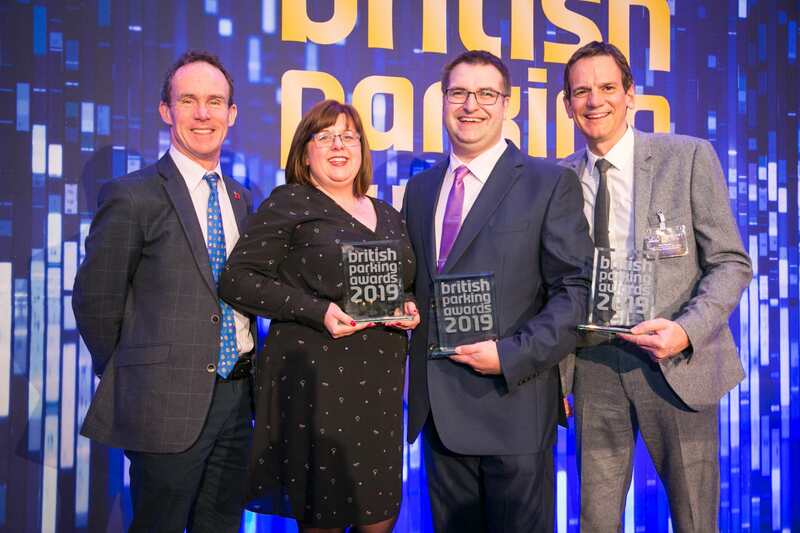 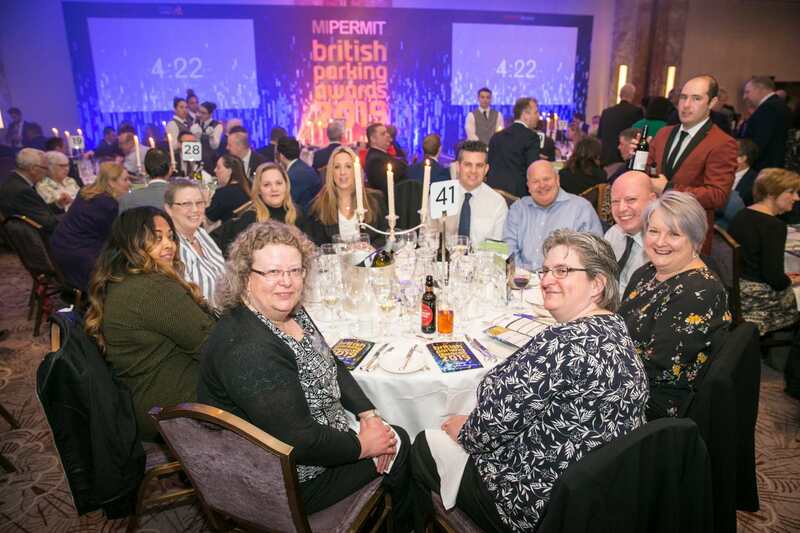 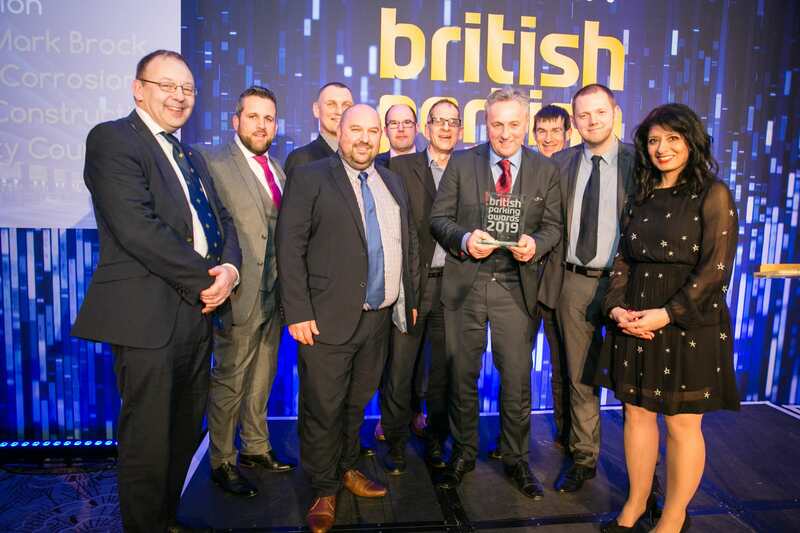 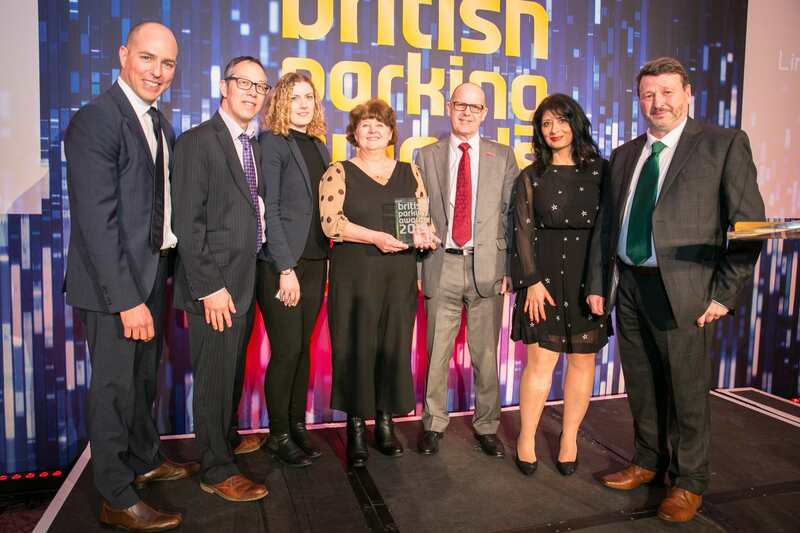 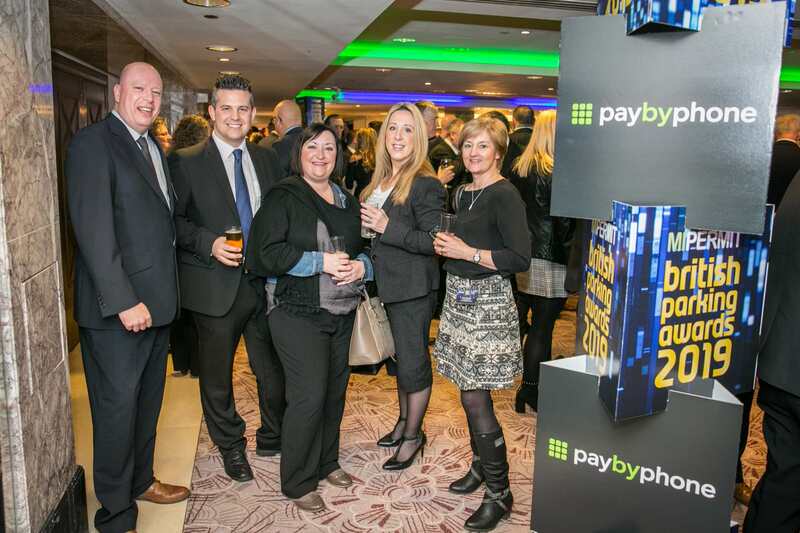 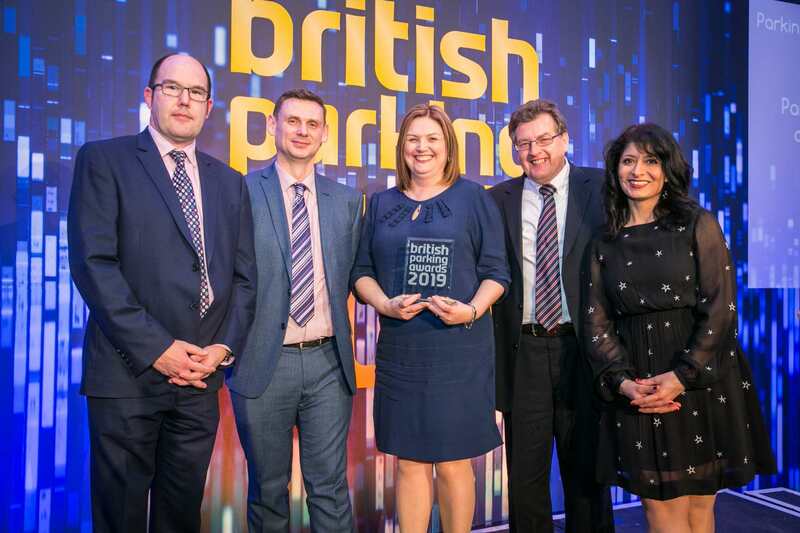 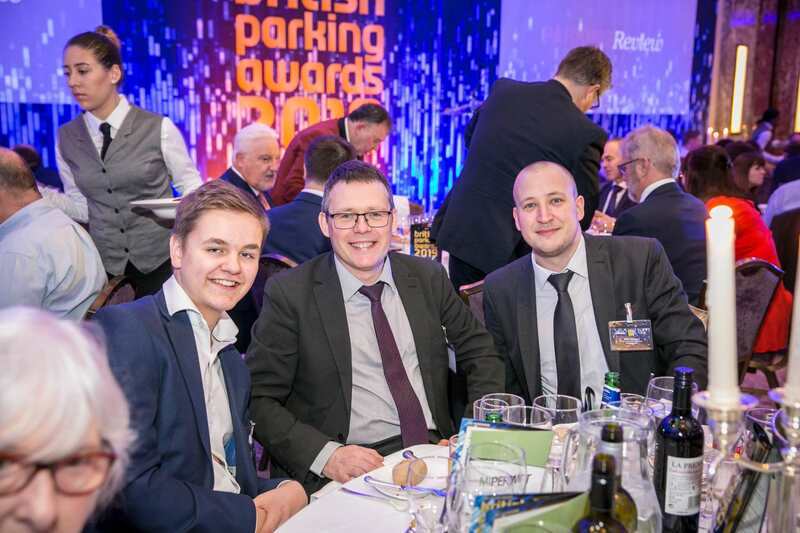 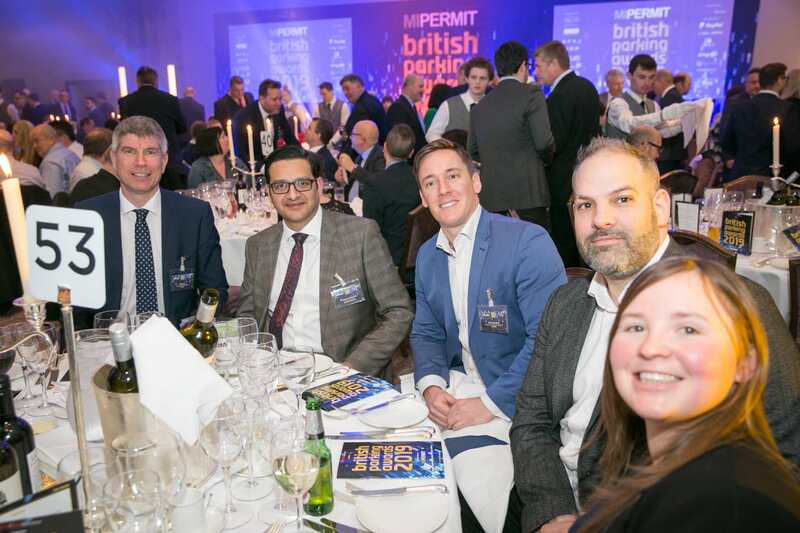 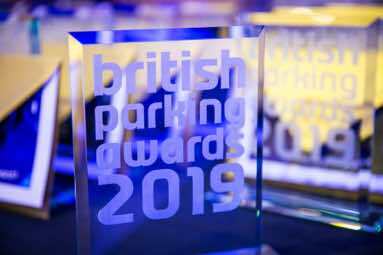 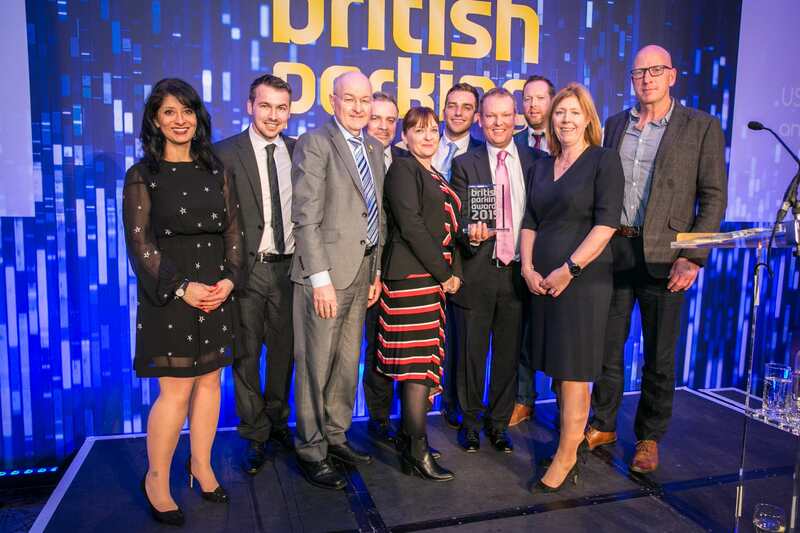 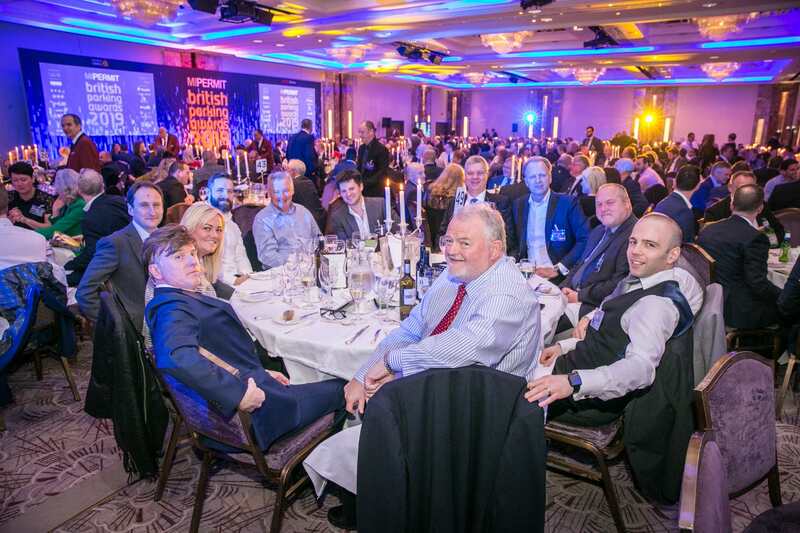 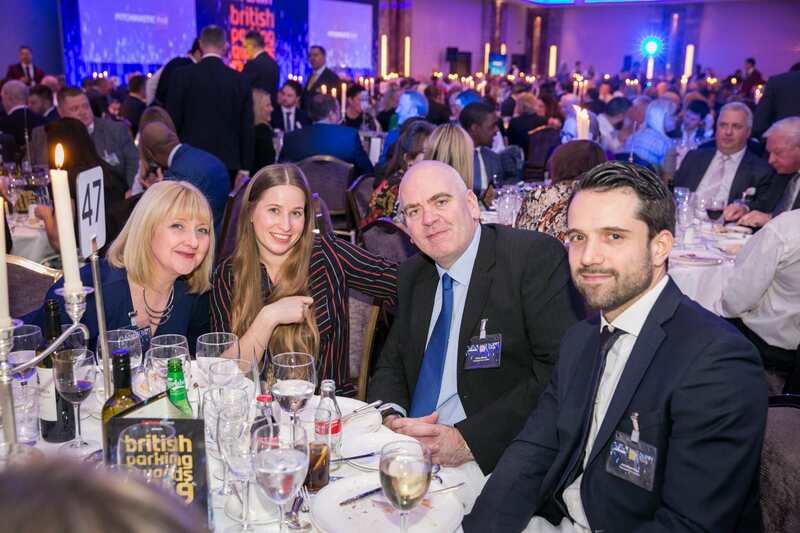 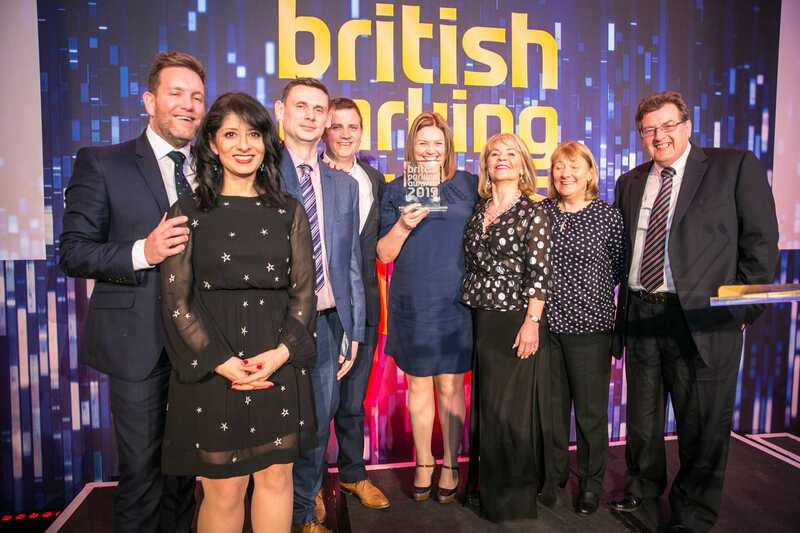 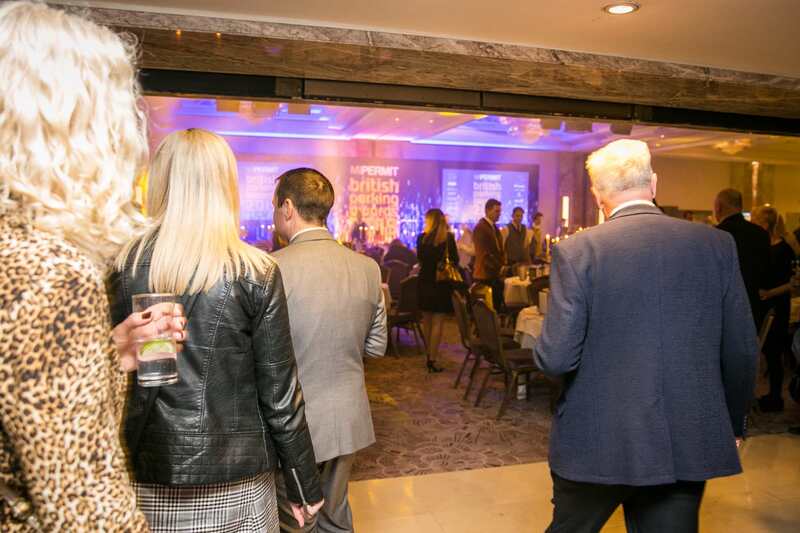 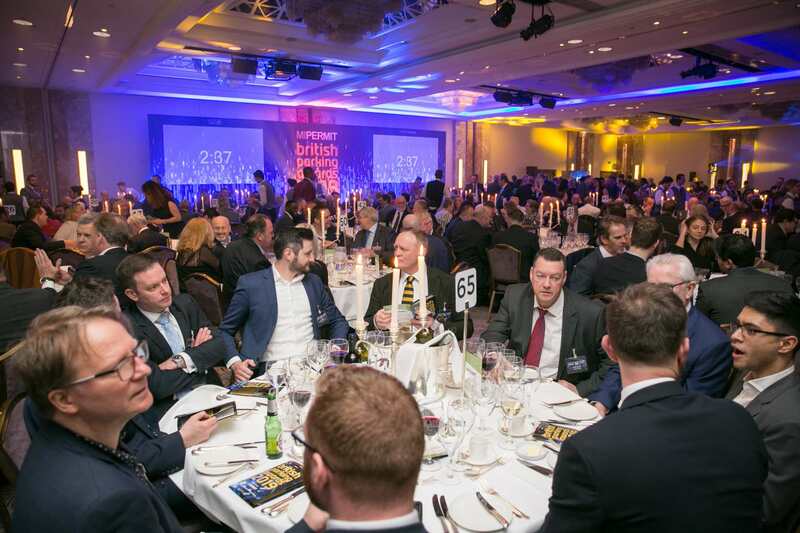 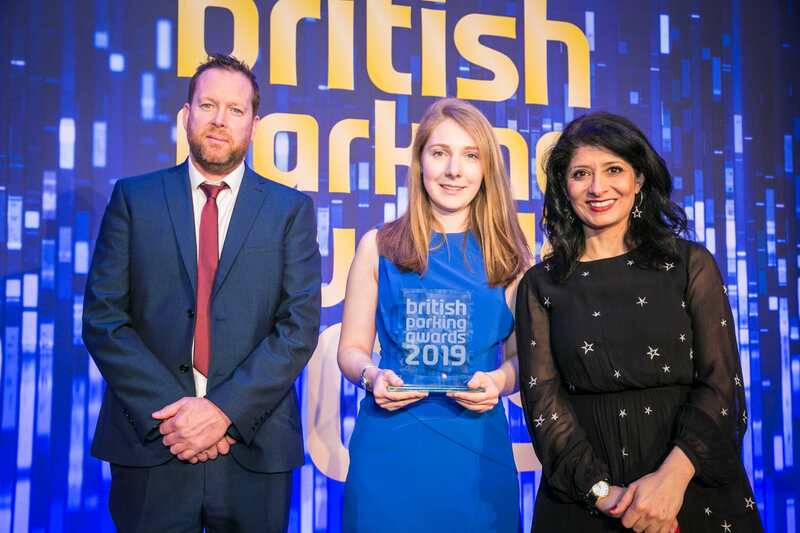 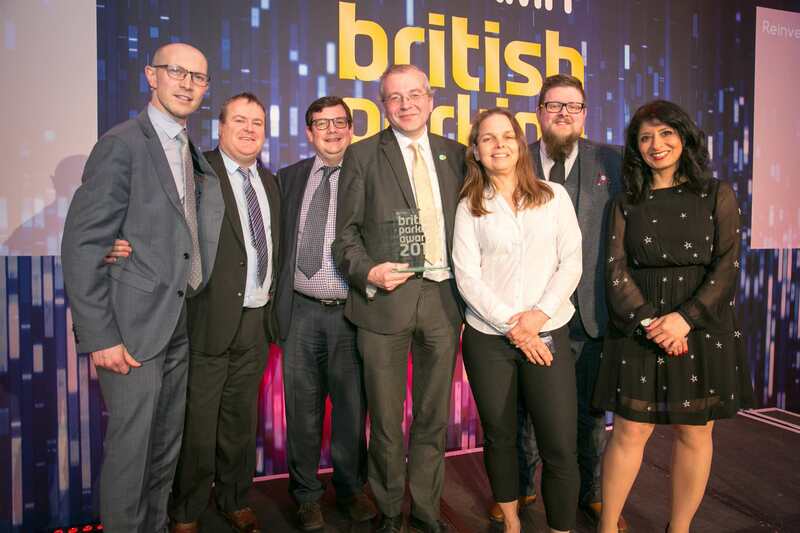 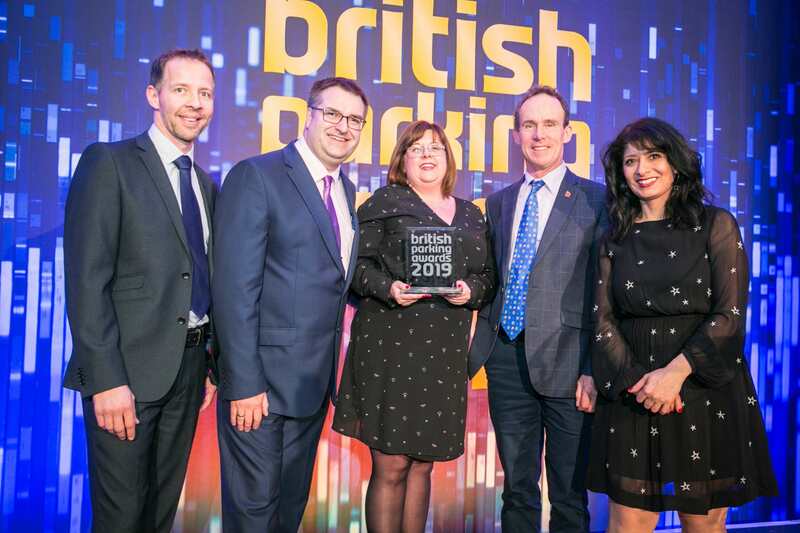 The British Parking Awards are the premier event in the UK parking calendar. 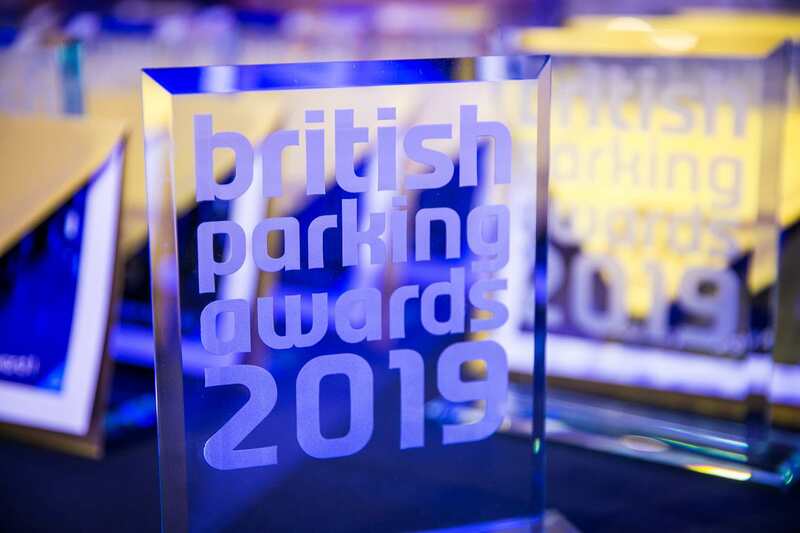 This independent competition celebrates the best of British parking. 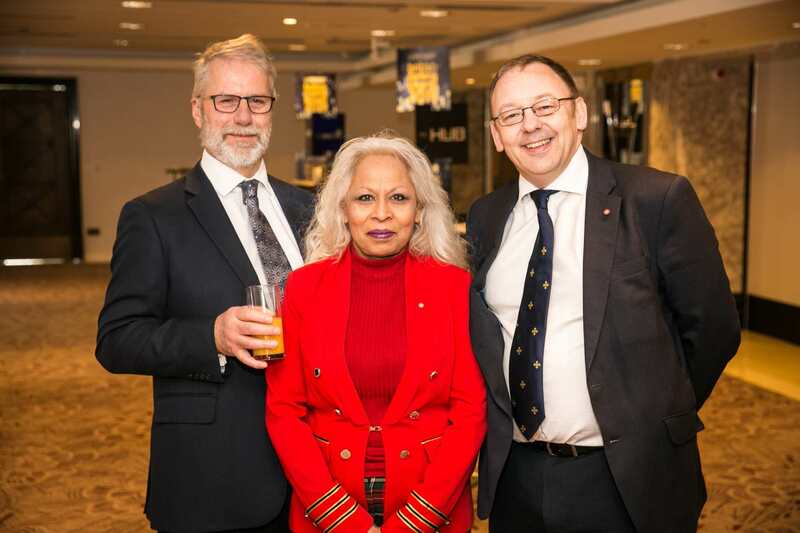 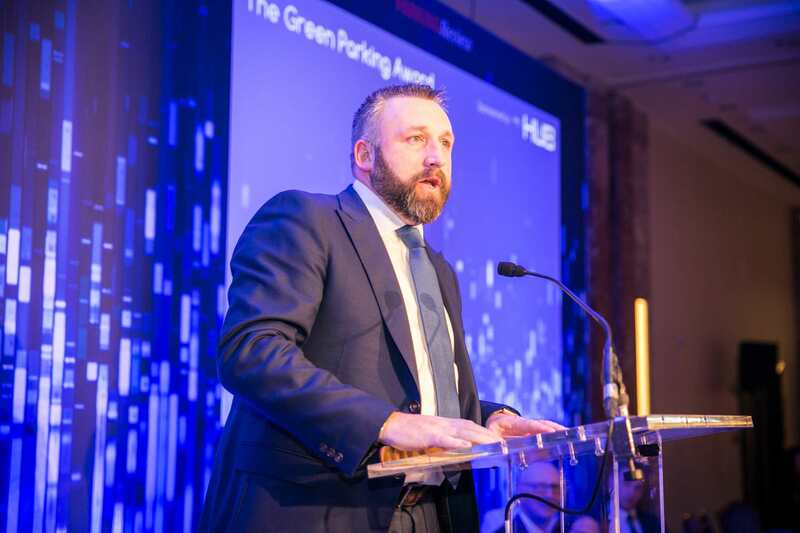 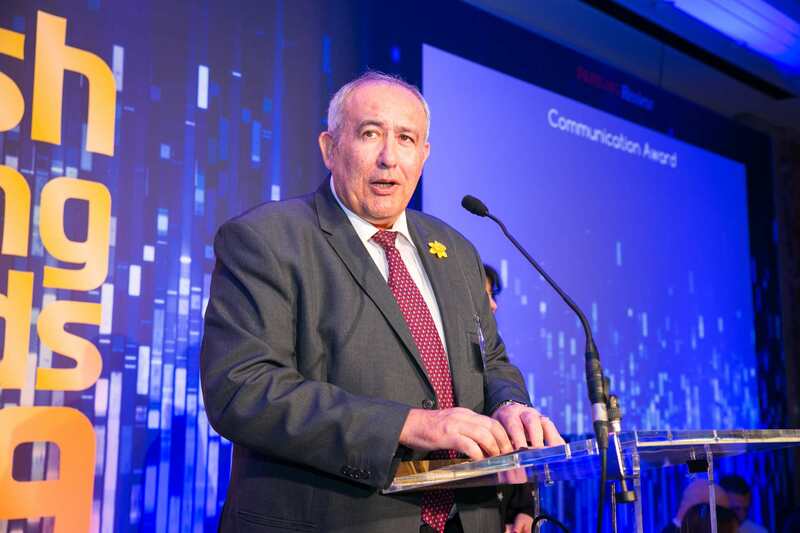 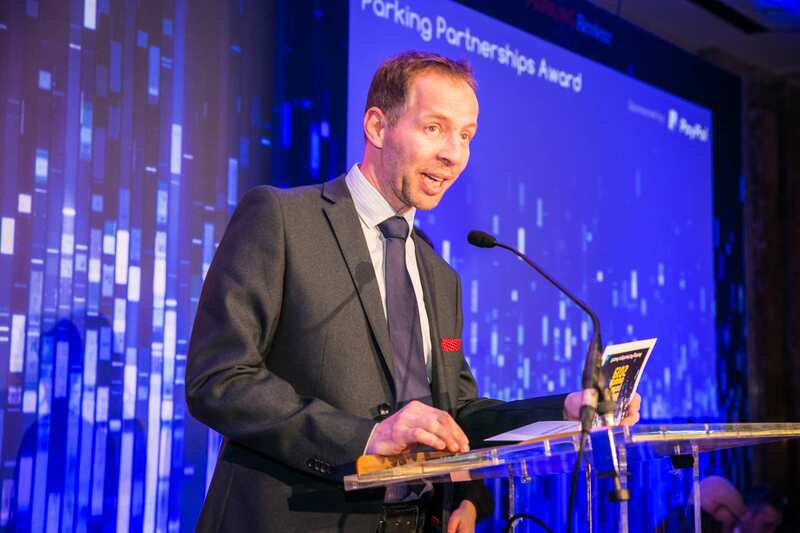 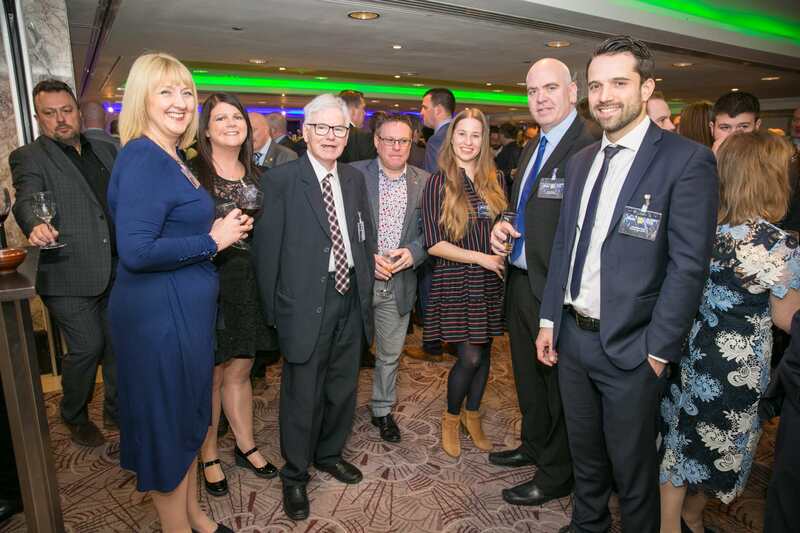 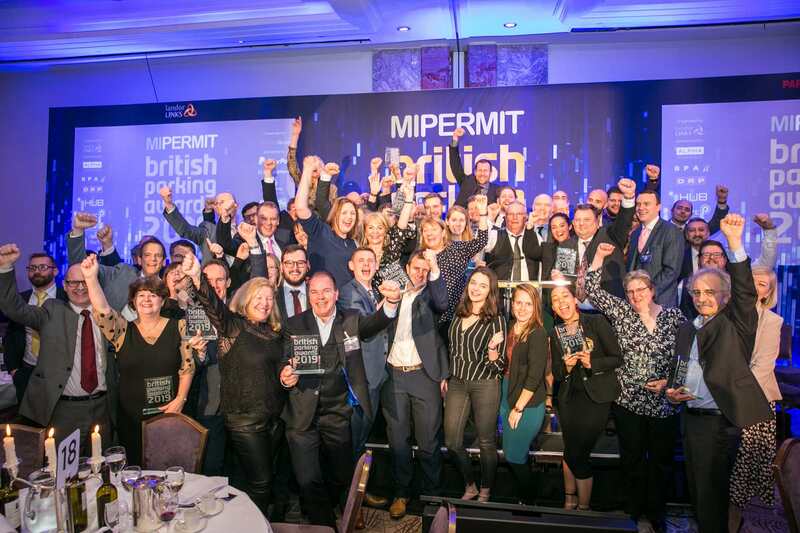 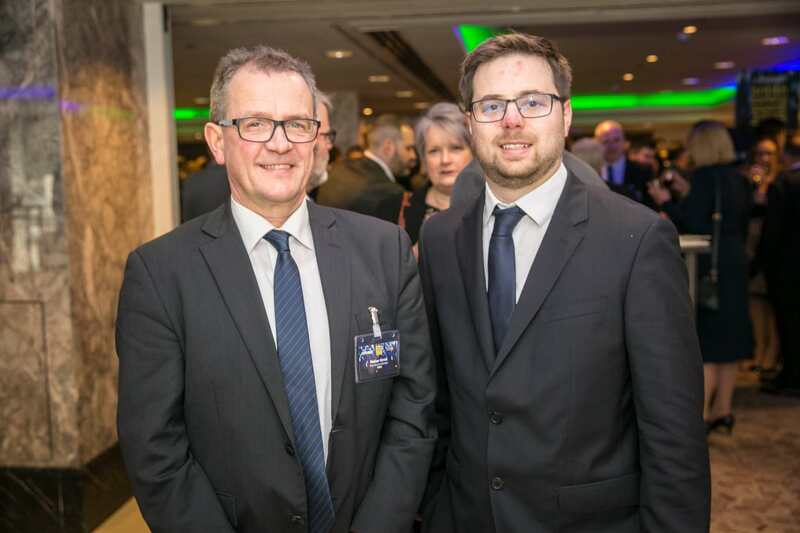 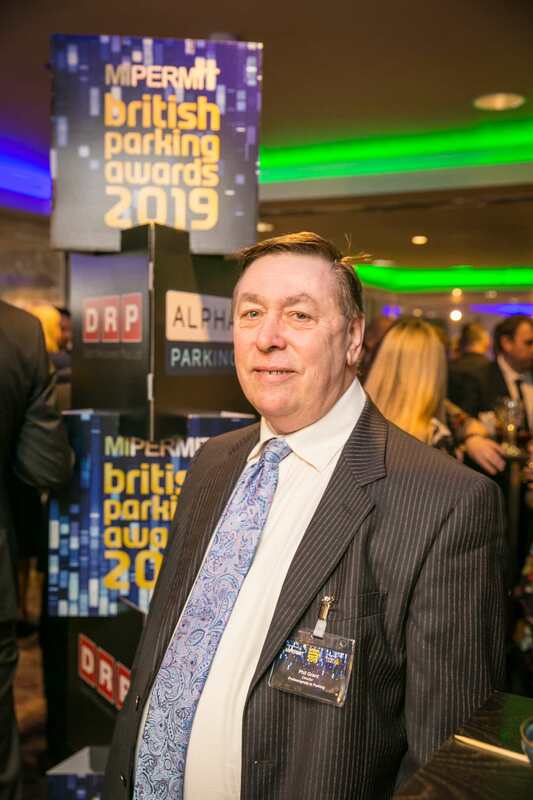 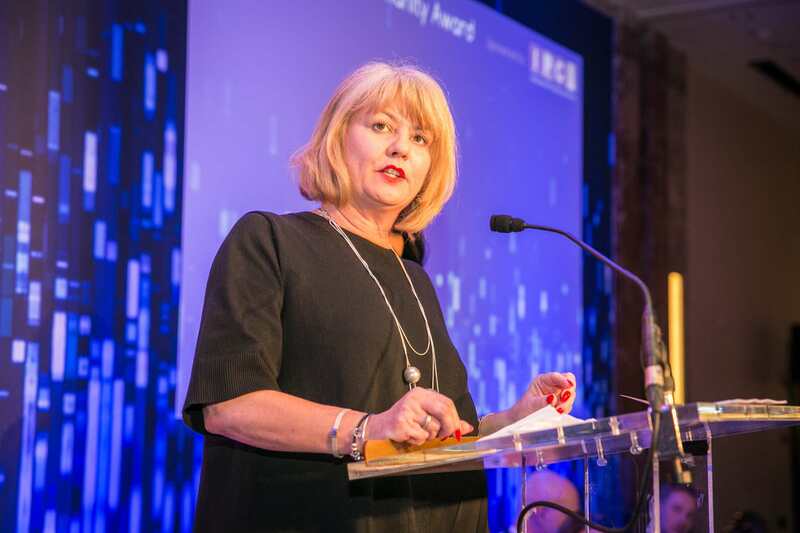 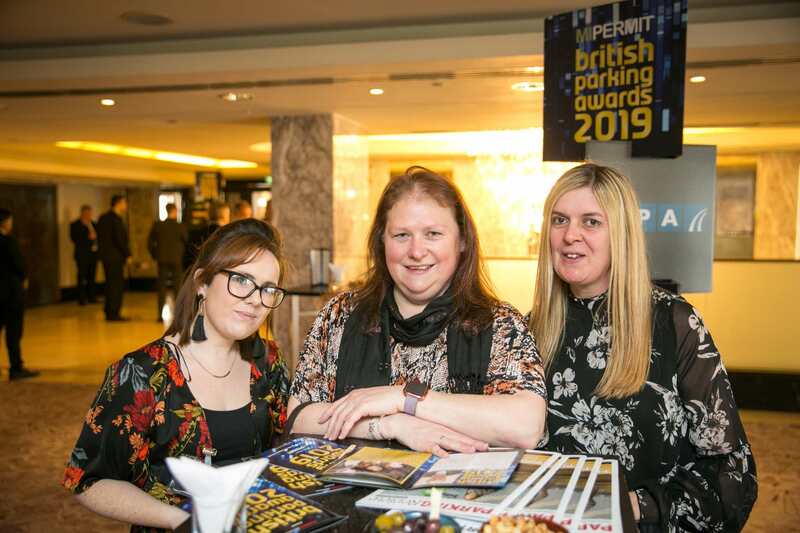 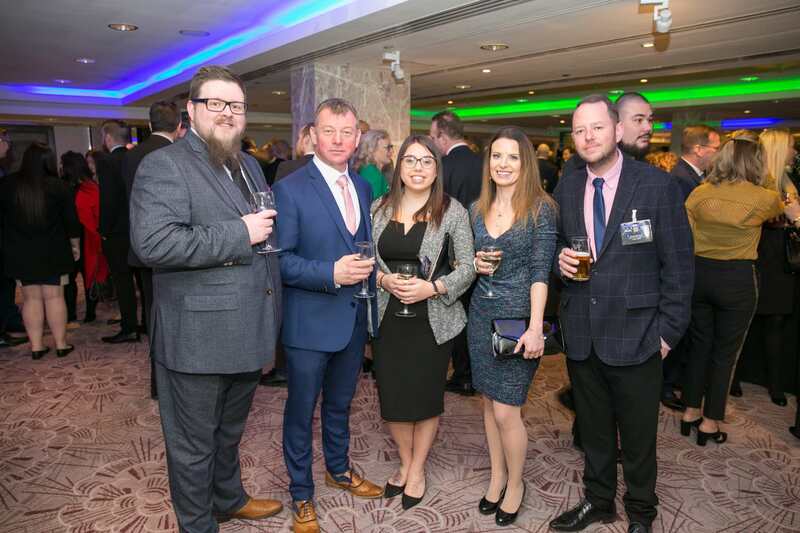 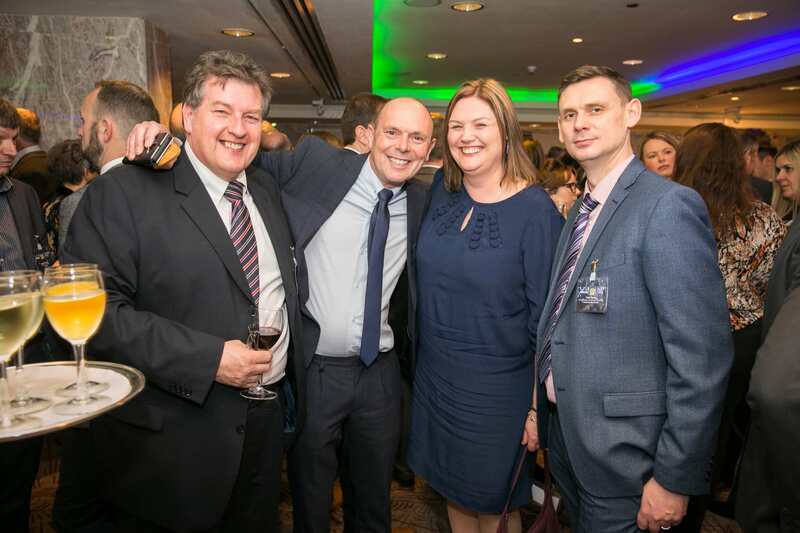 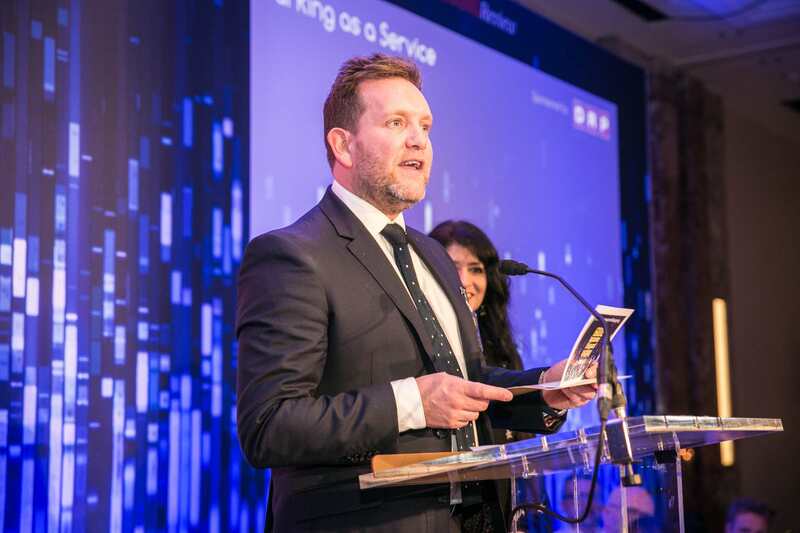 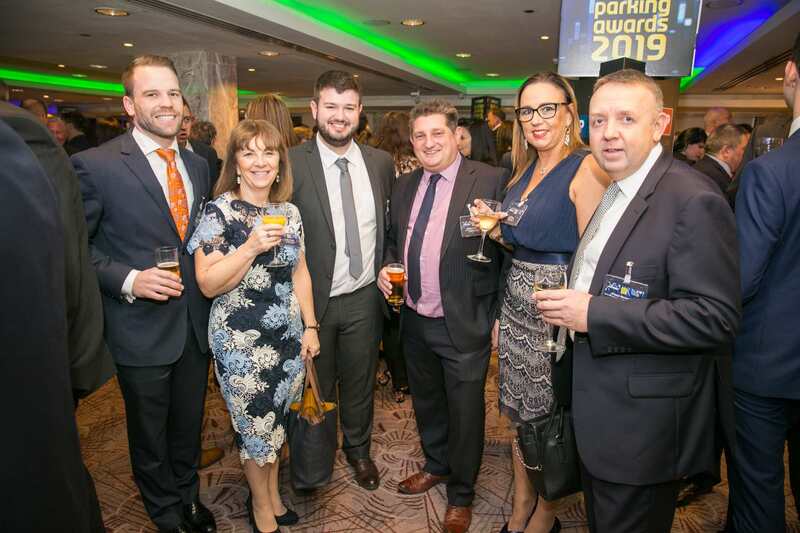 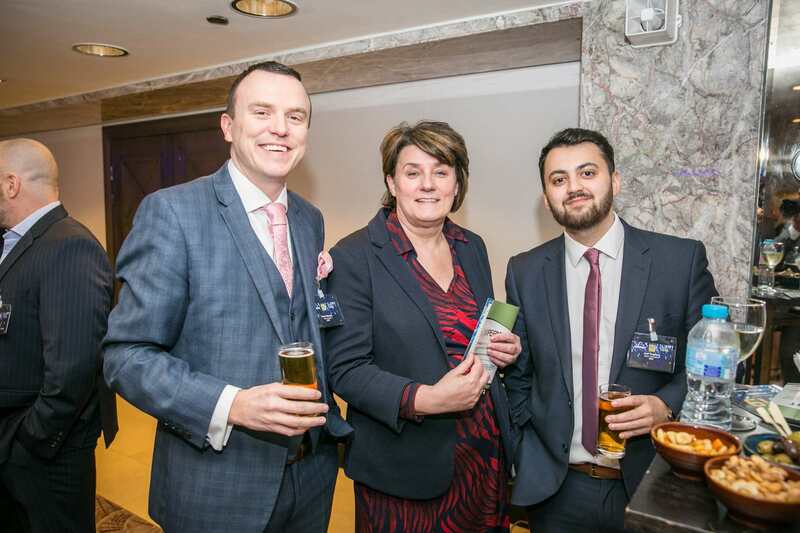 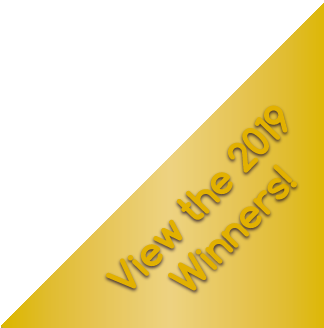 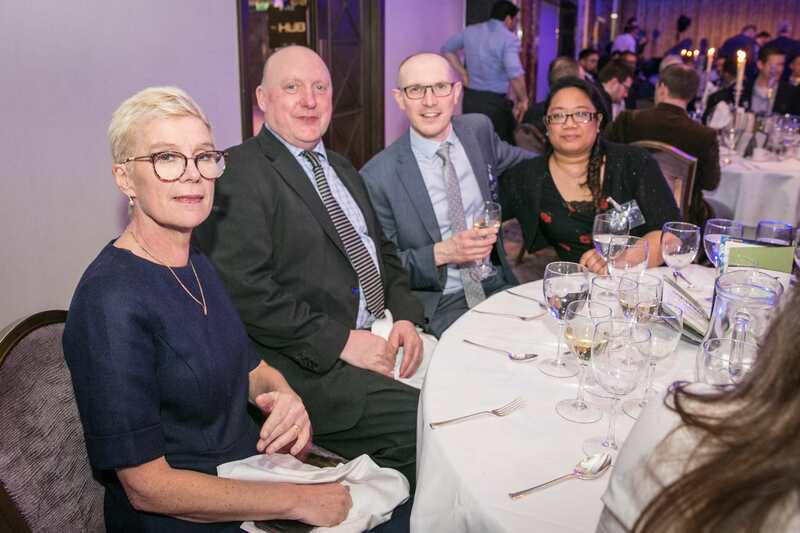 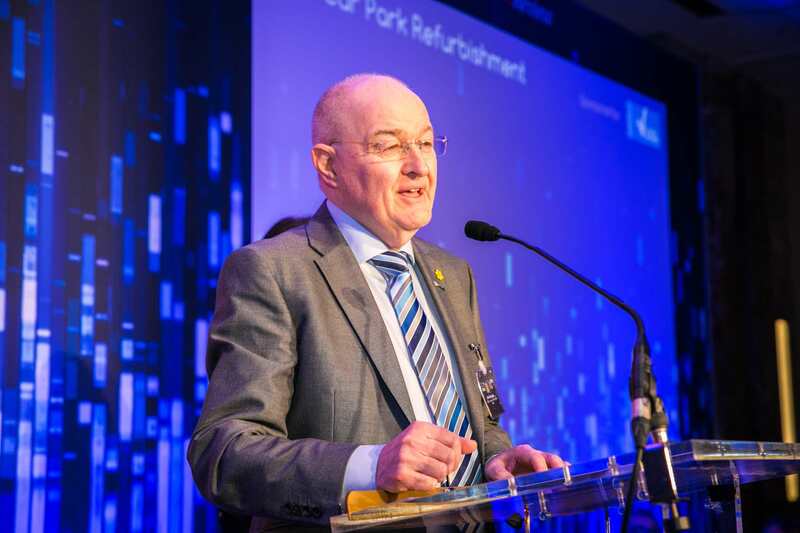 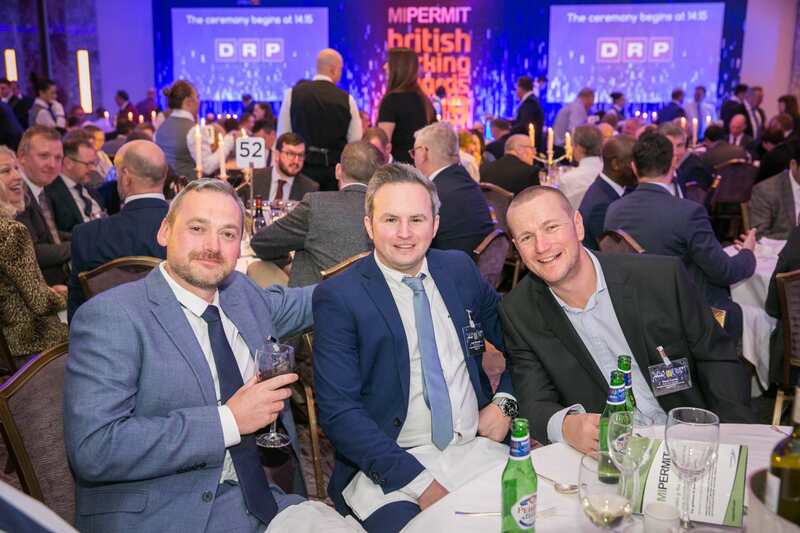 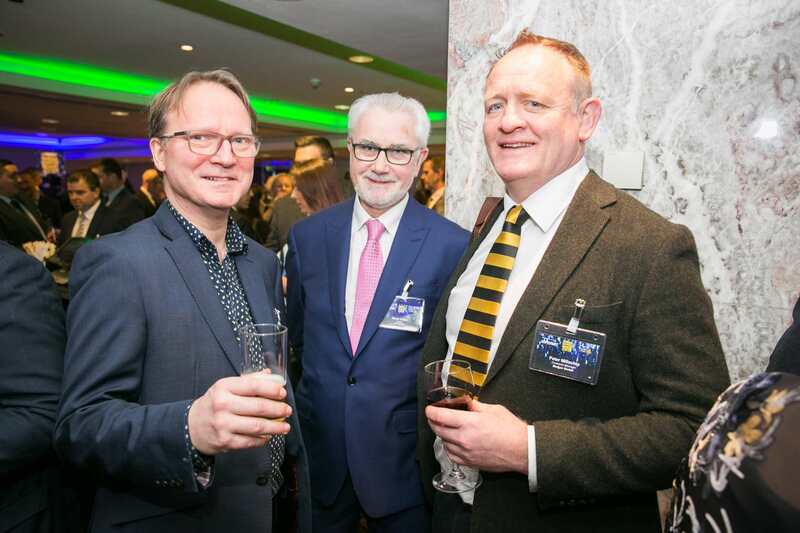 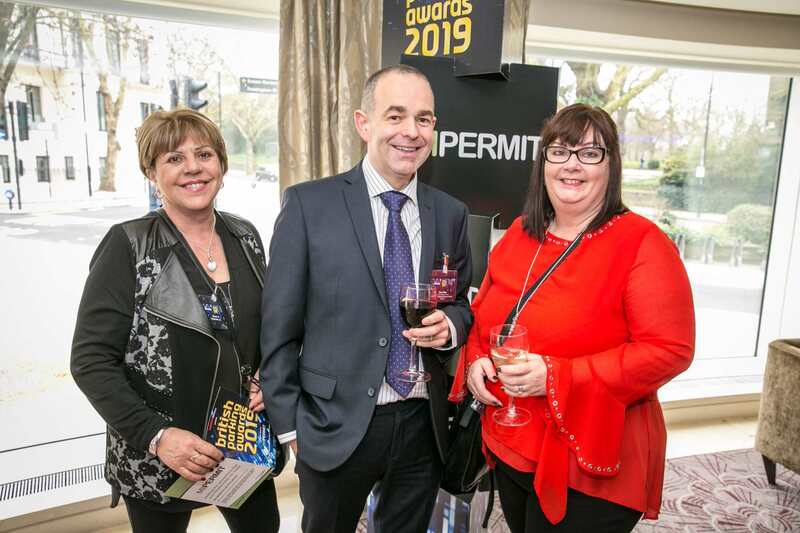 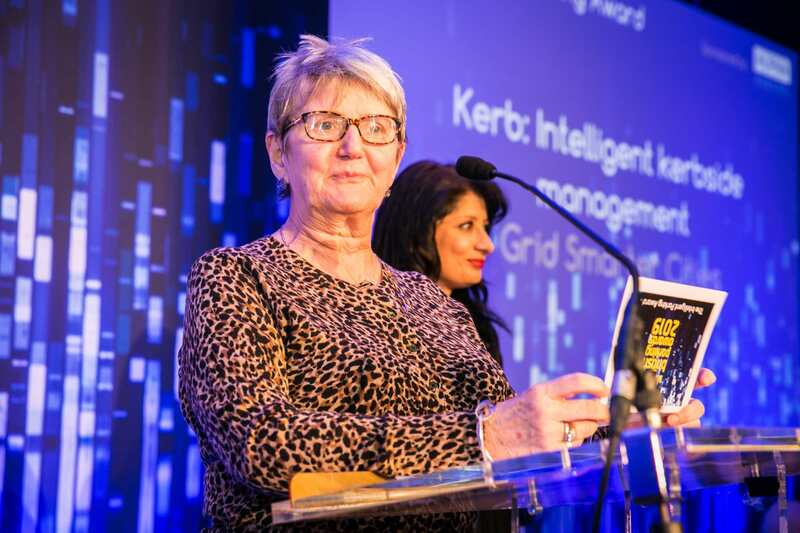 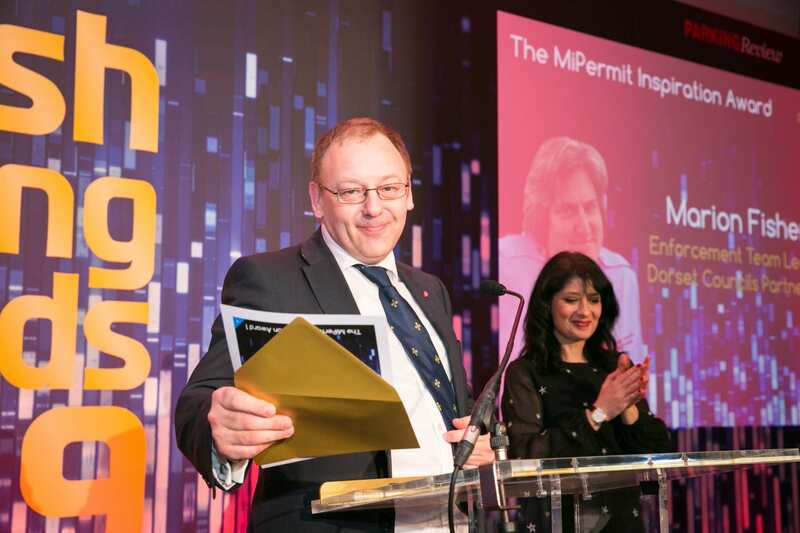 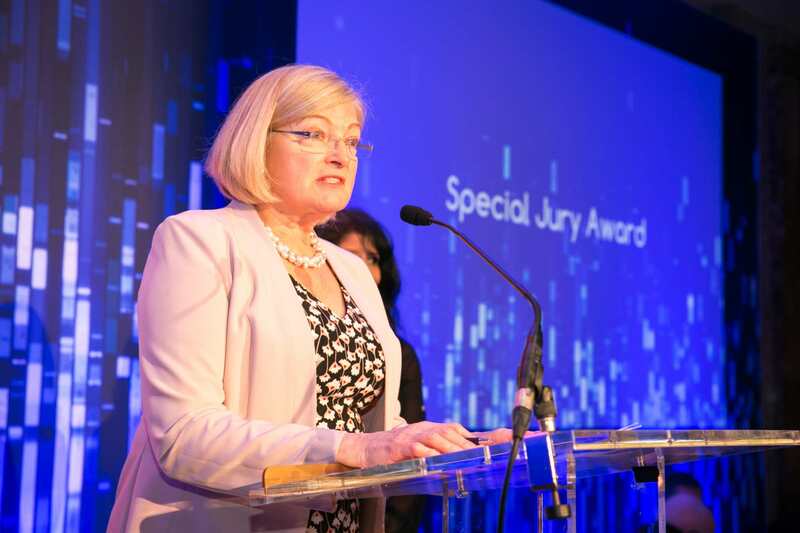 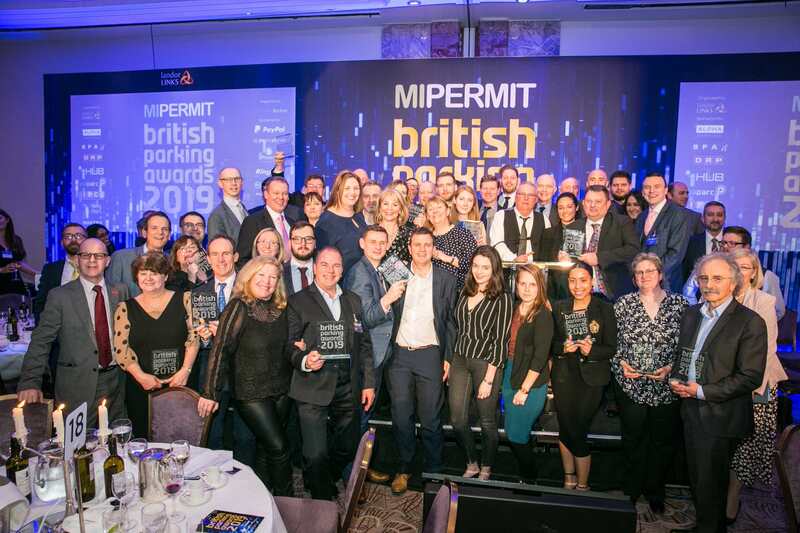 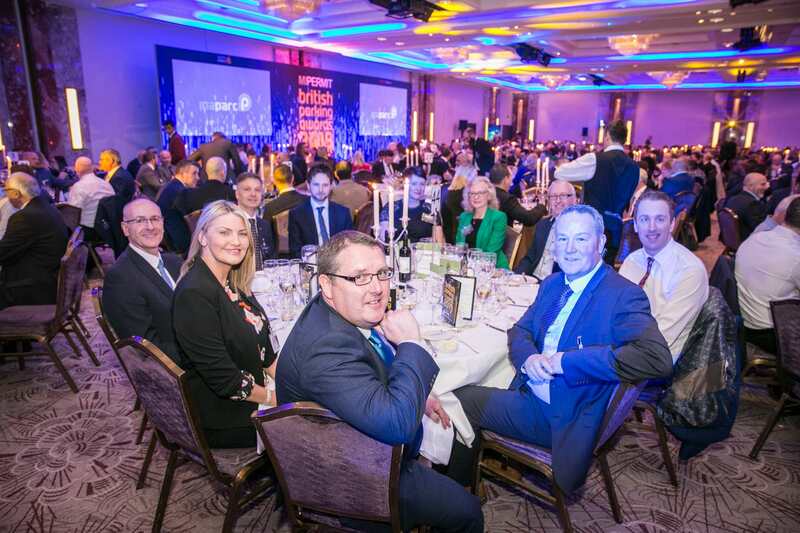 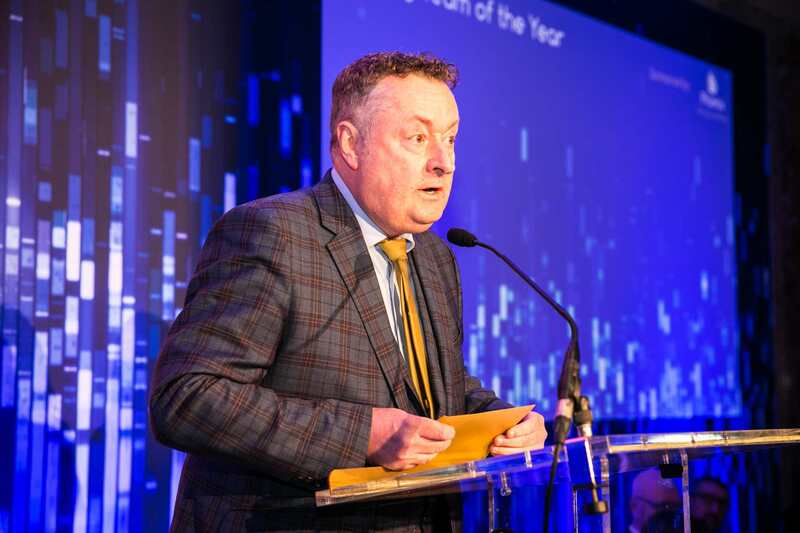 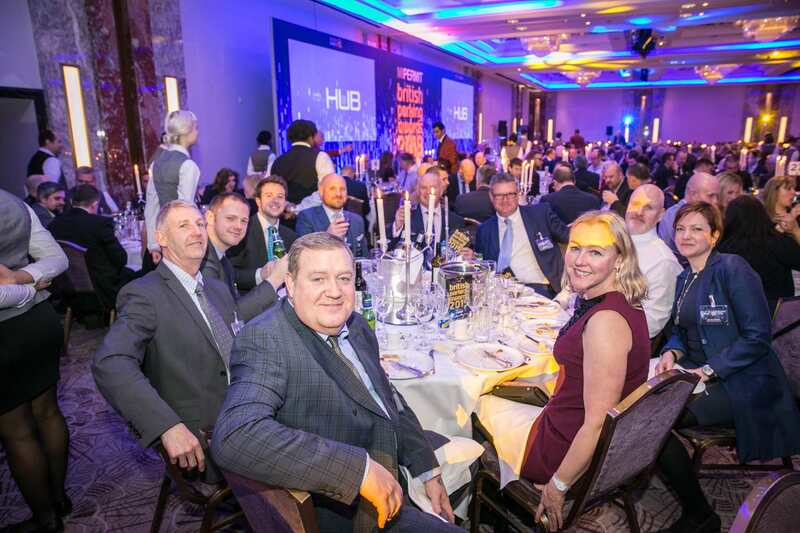 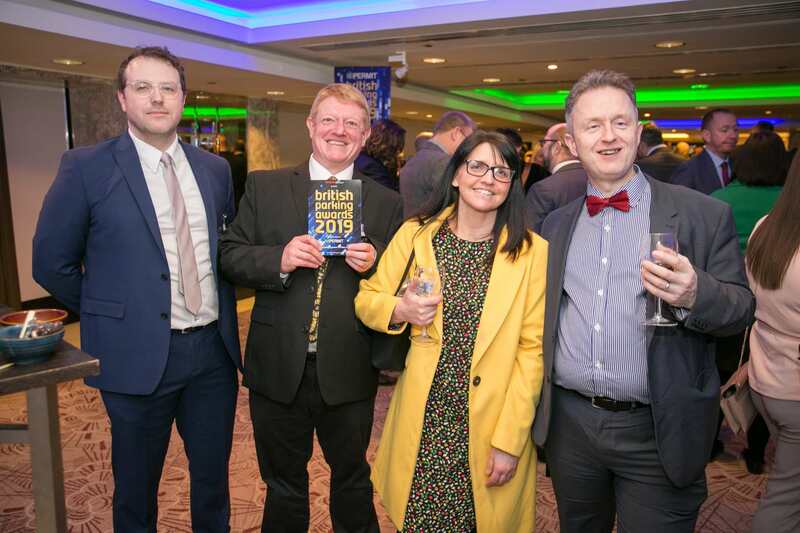 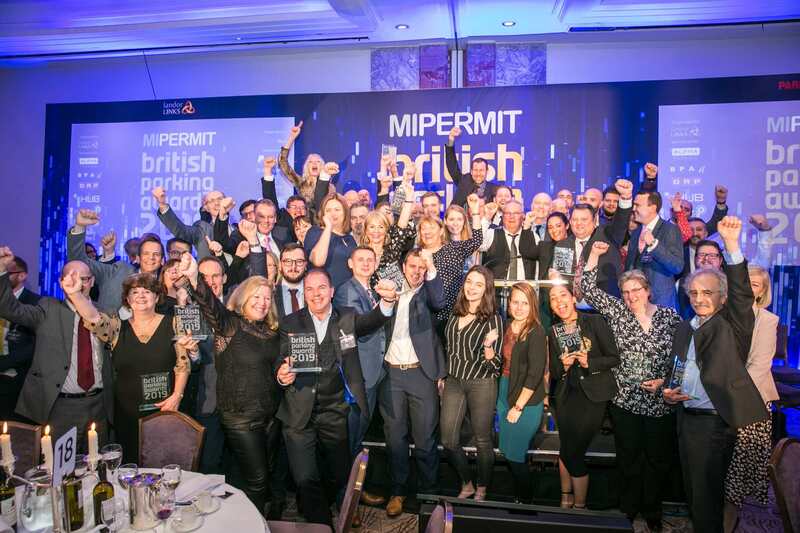 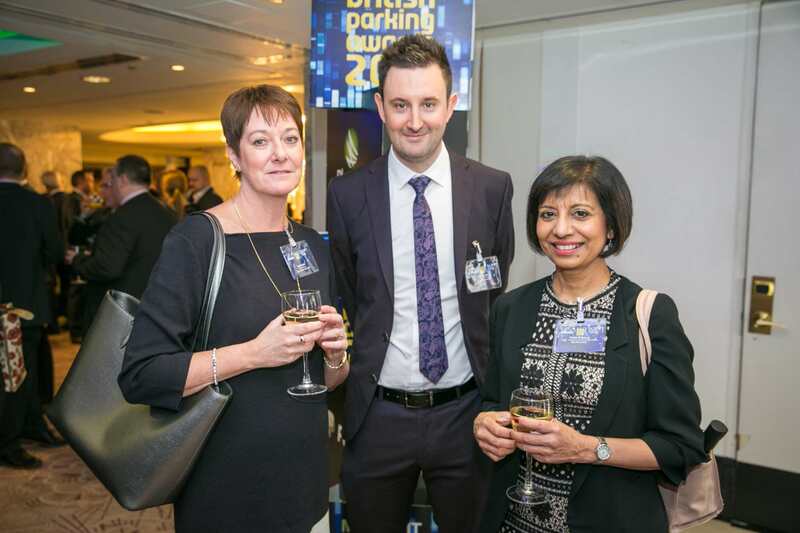 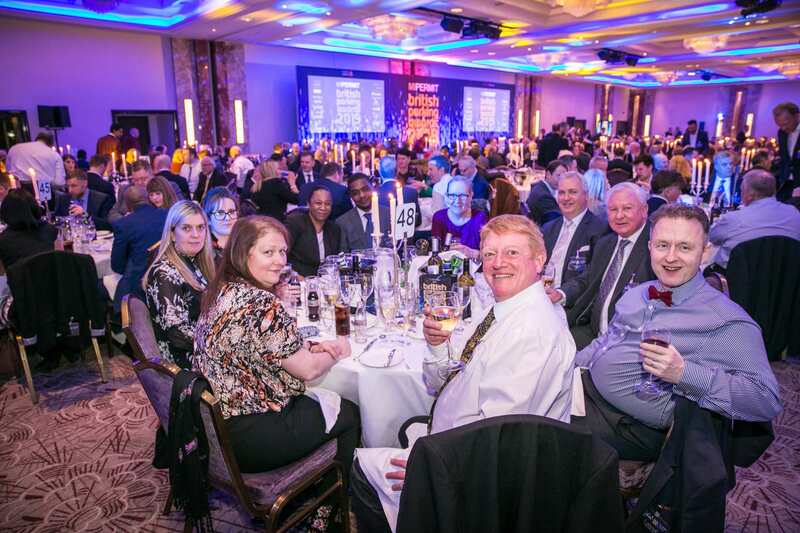 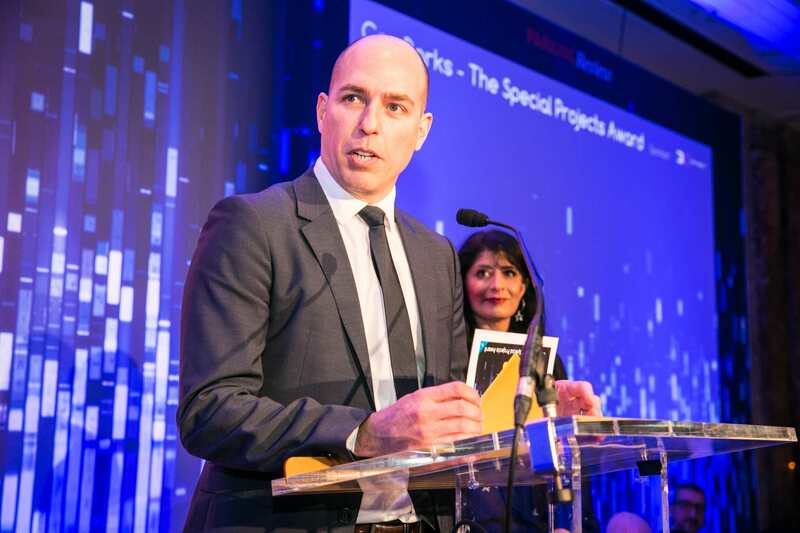 The annual competition was launched by Parking Review magazine in 2002 to recognise and celebrate best practice, innovation and achievement in the design and management of both public and private sector parking. 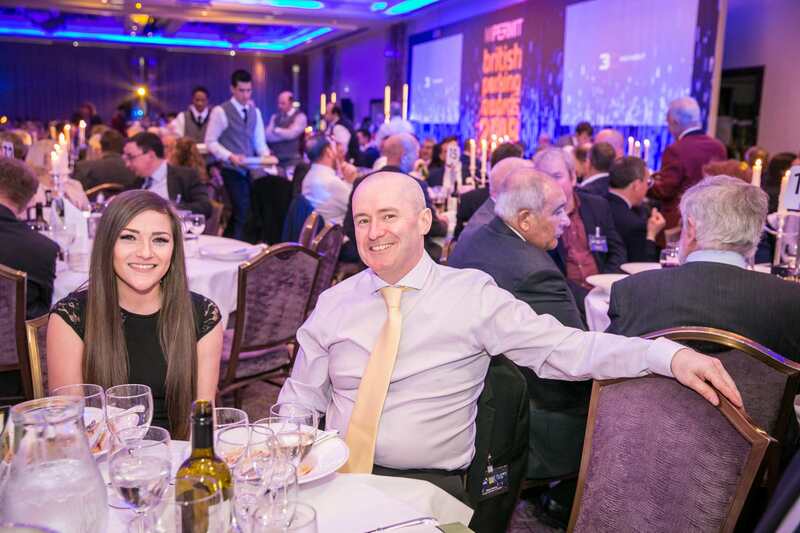 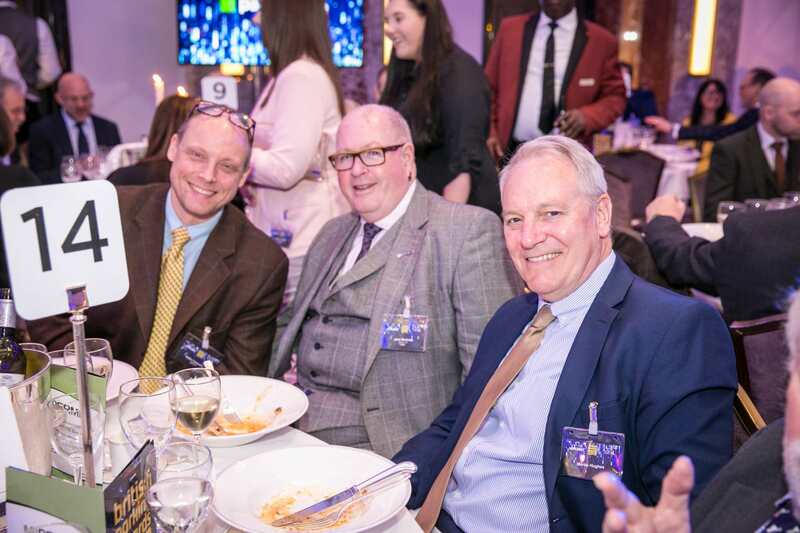 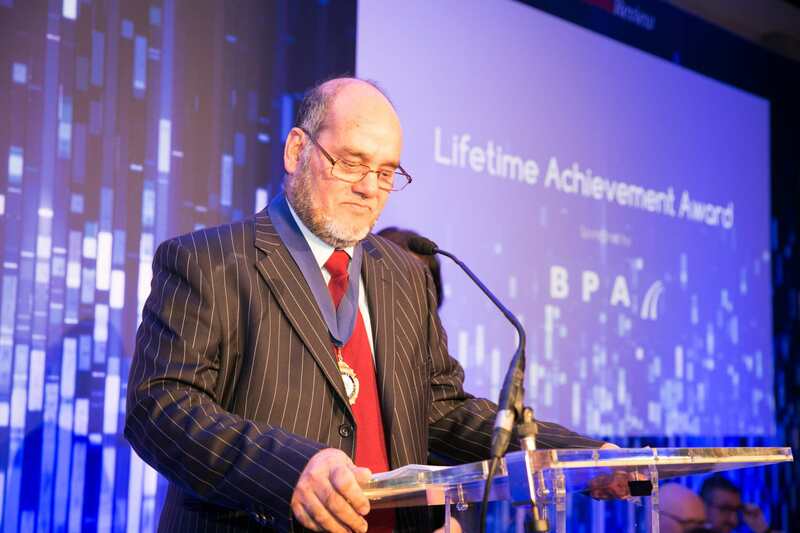 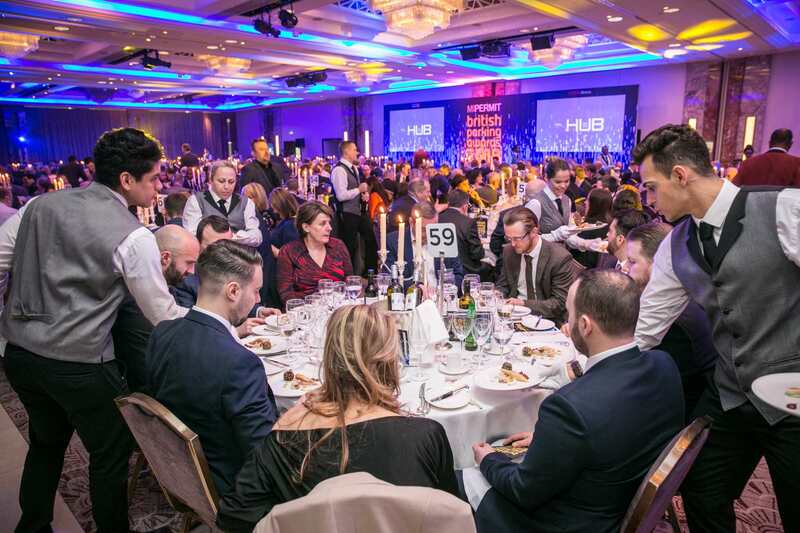 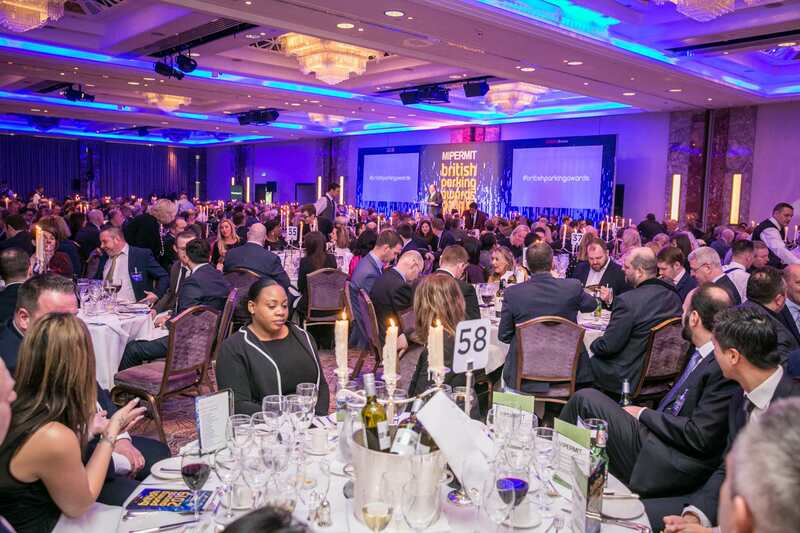 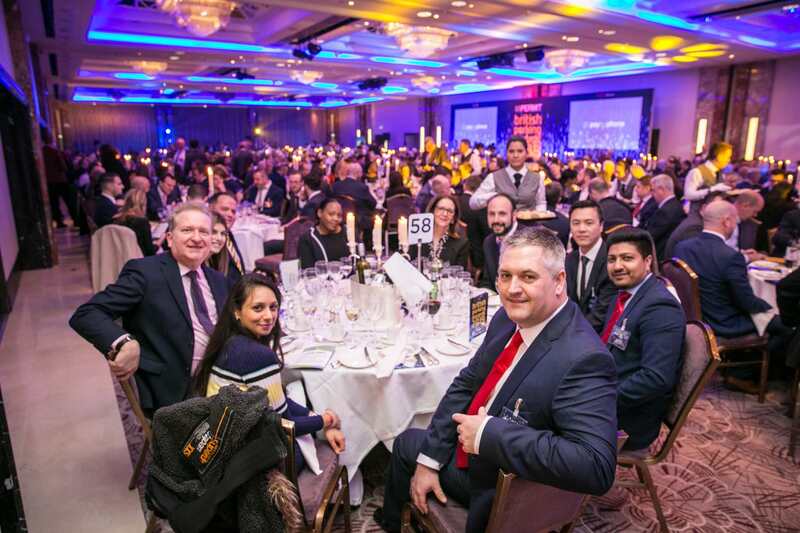 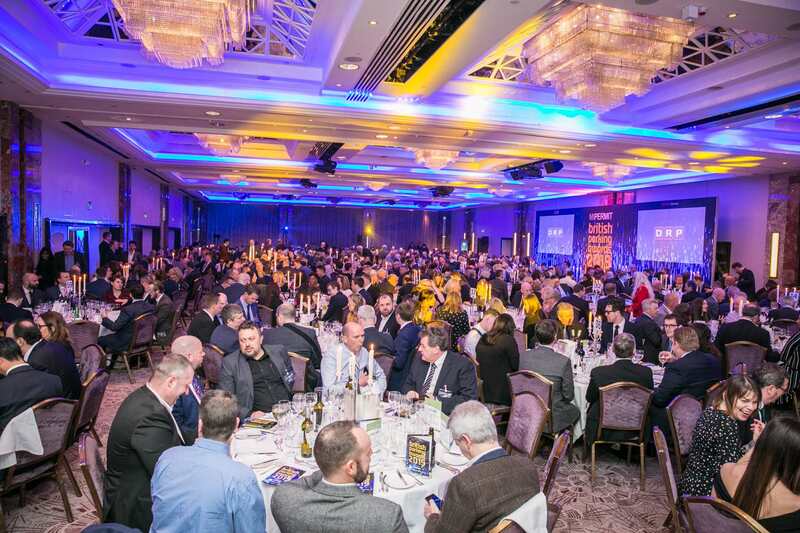 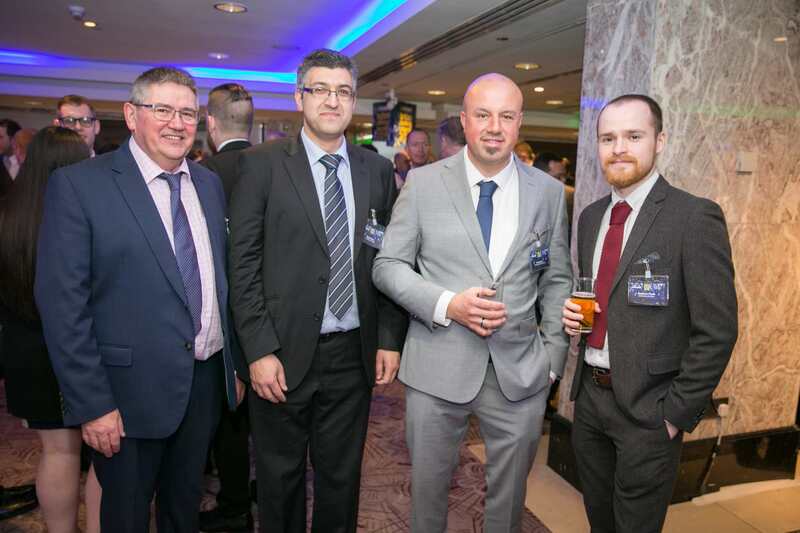 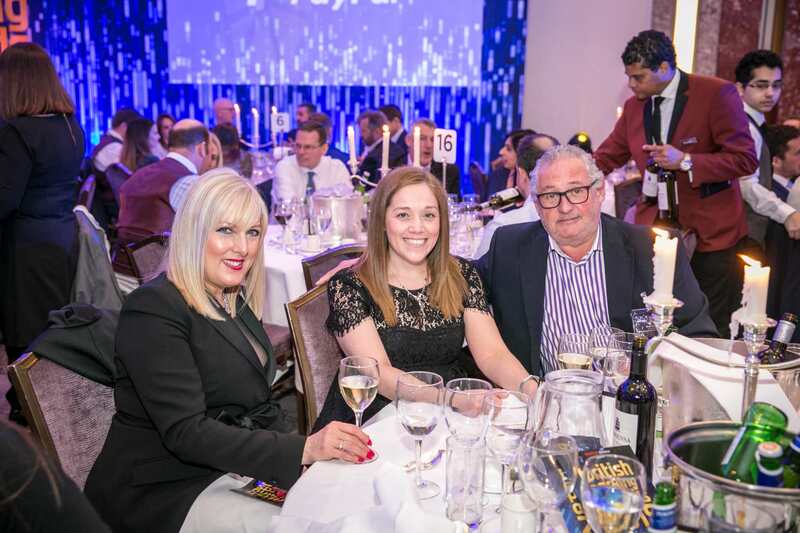 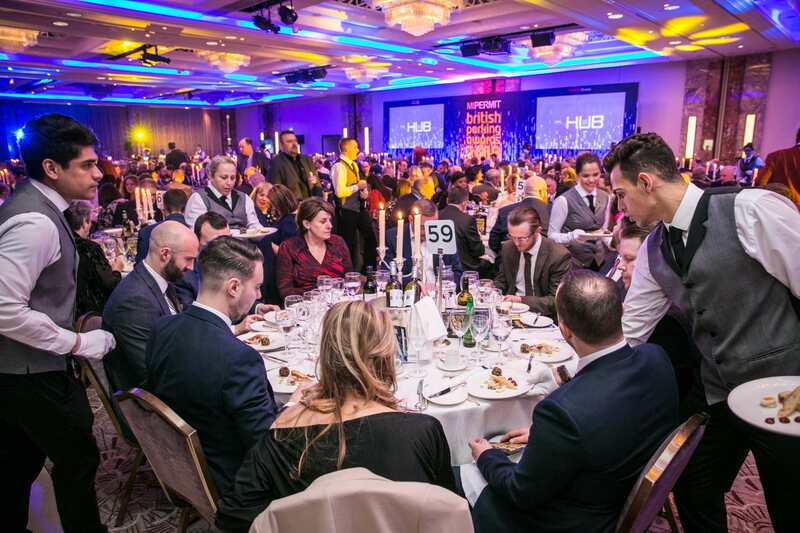 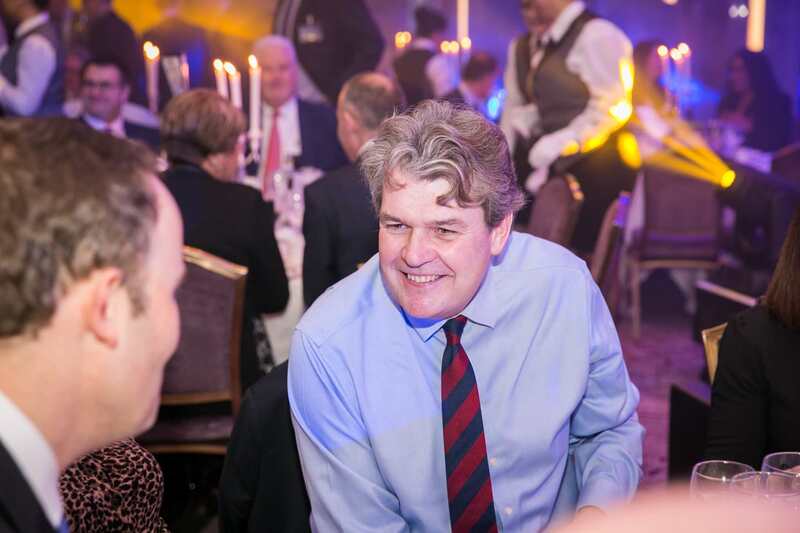 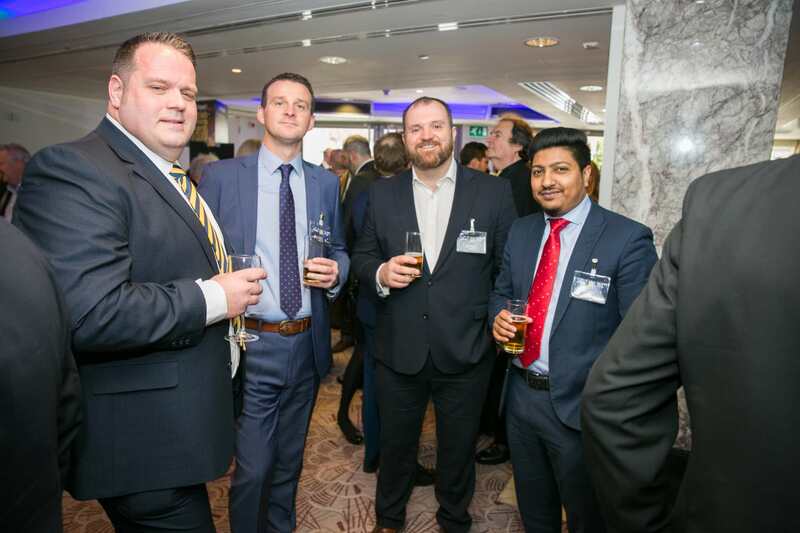 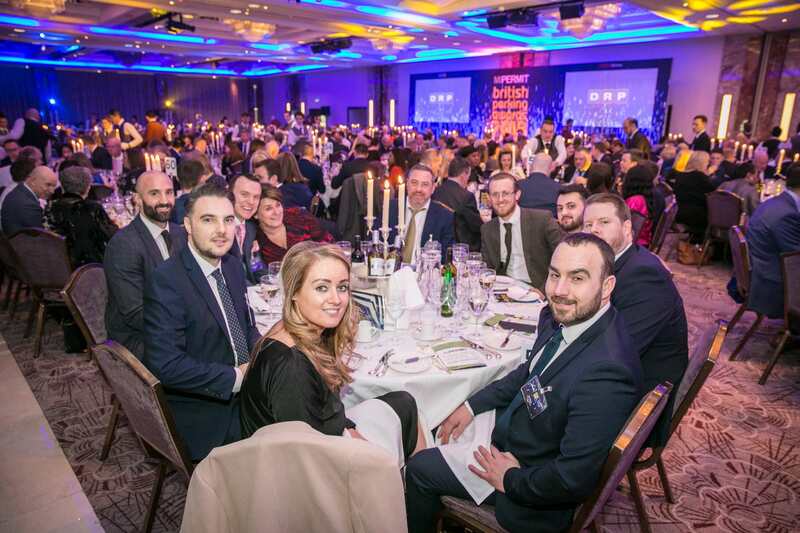 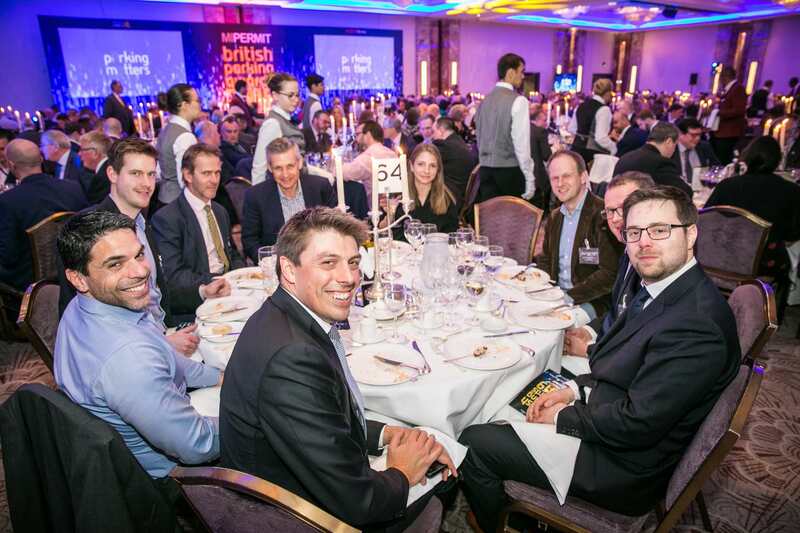 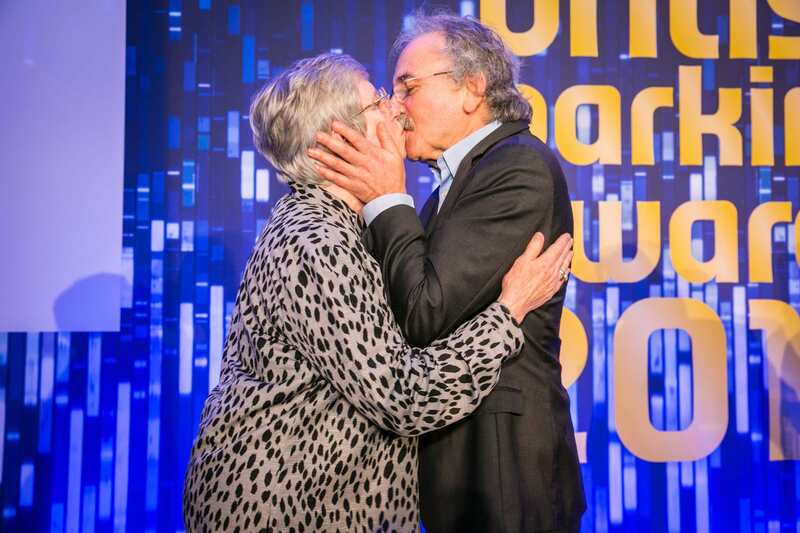 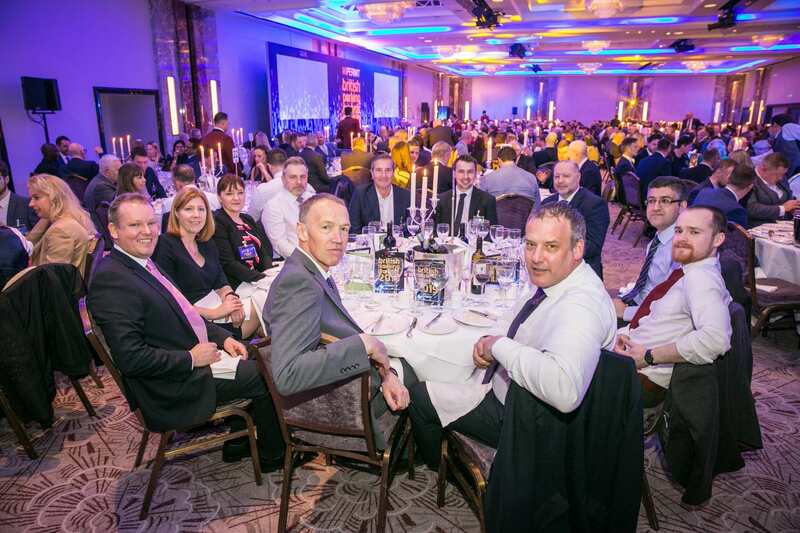 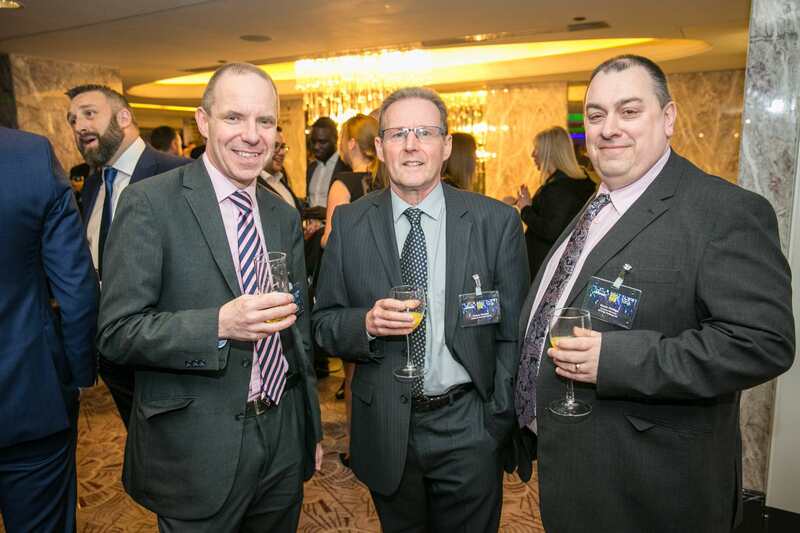 The awards ceremony takes place following a 4-star gala lunch held in London this March. 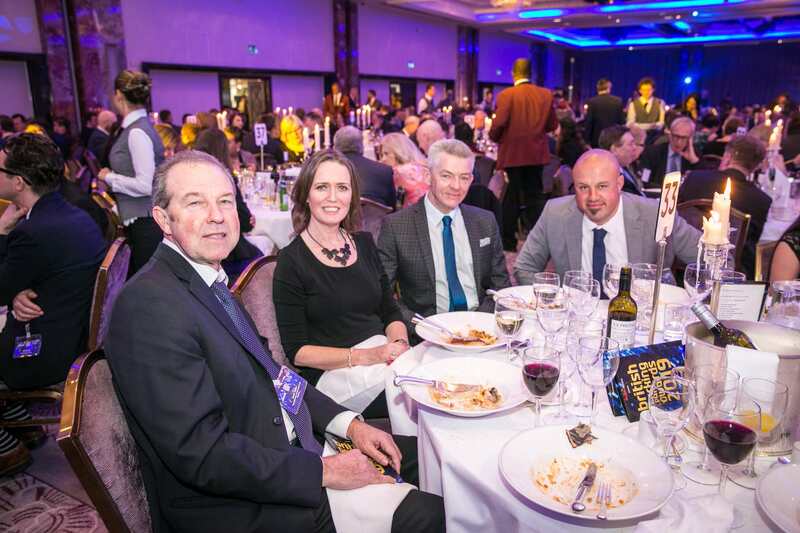 The 2019 event, organised by Landor LINKS, attracted over 120 entries. 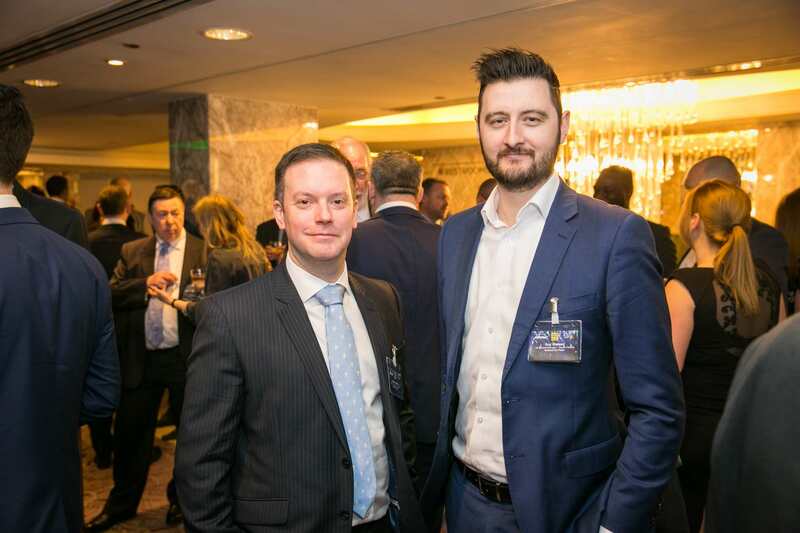 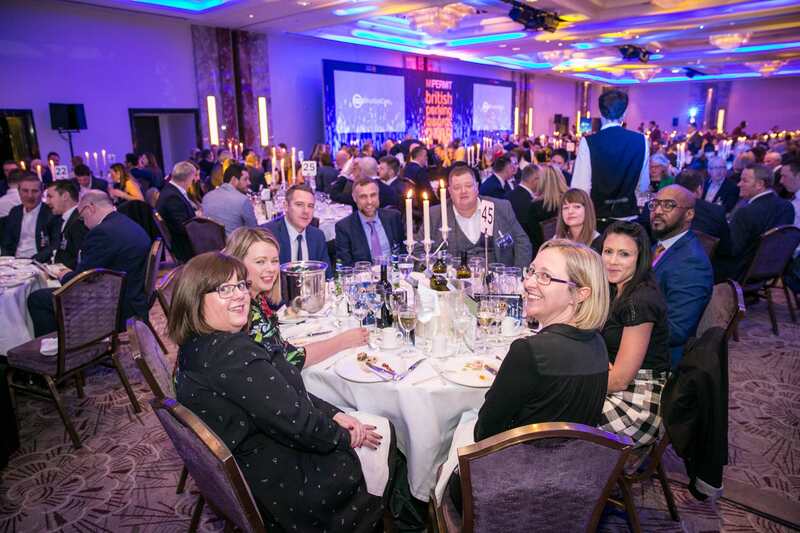 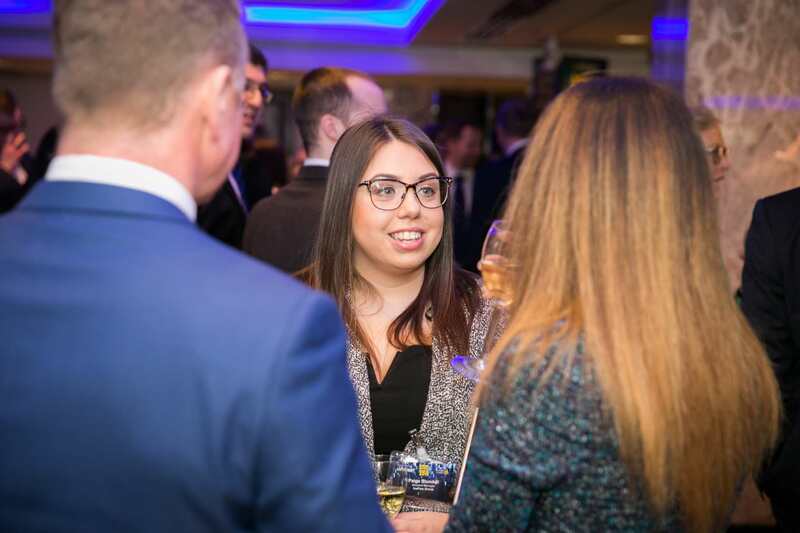 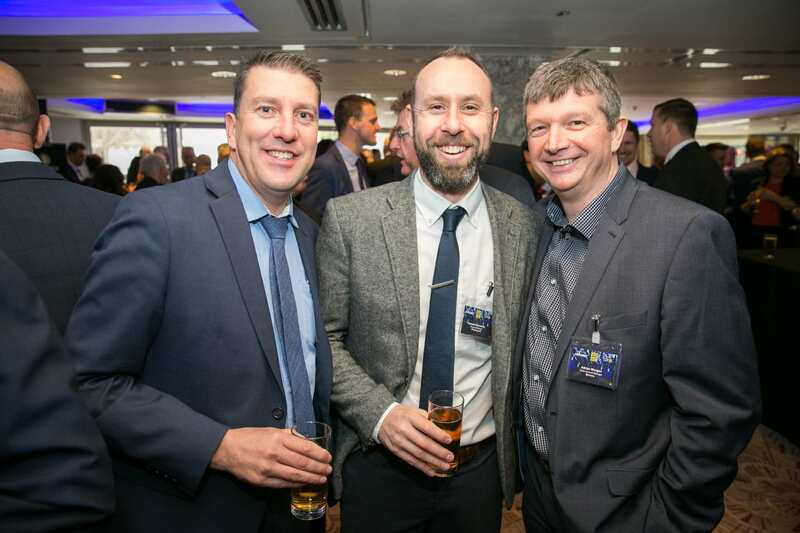 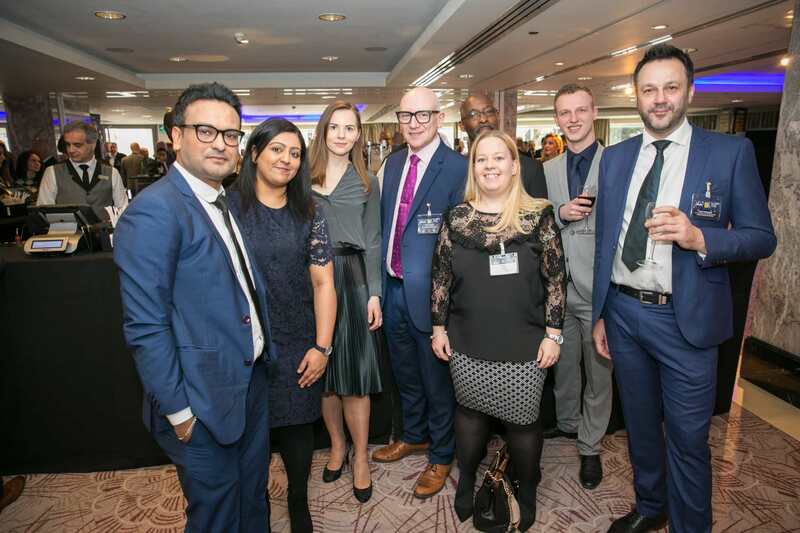 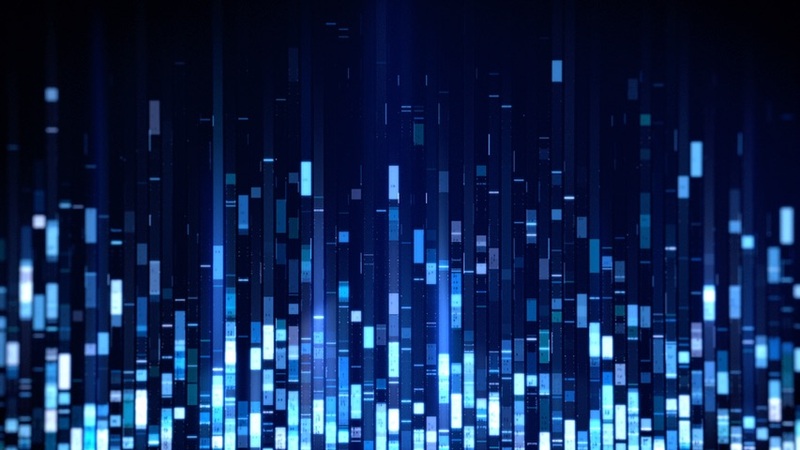 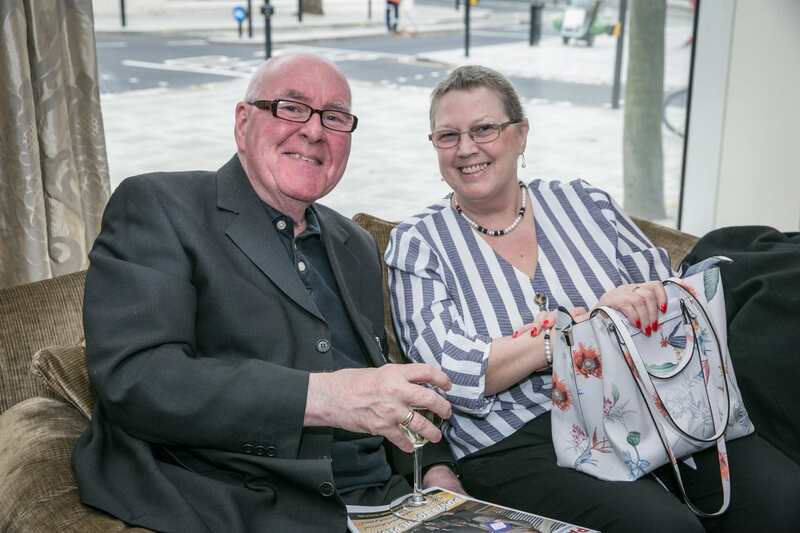 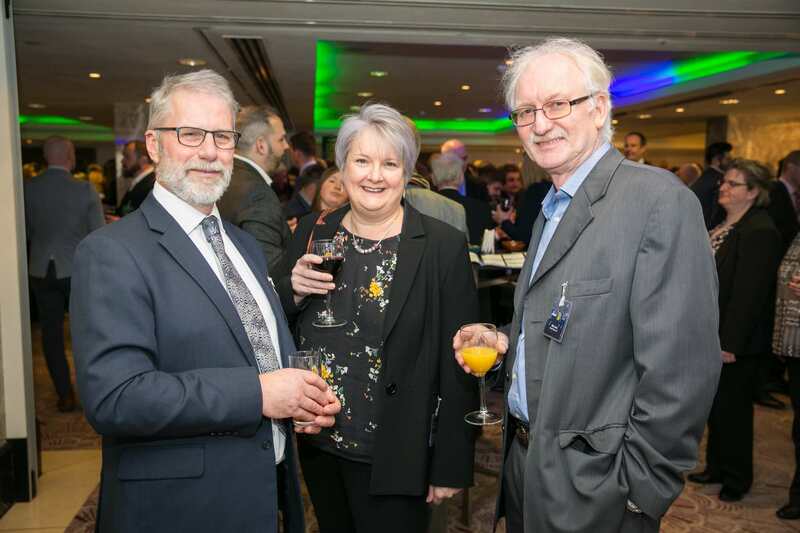 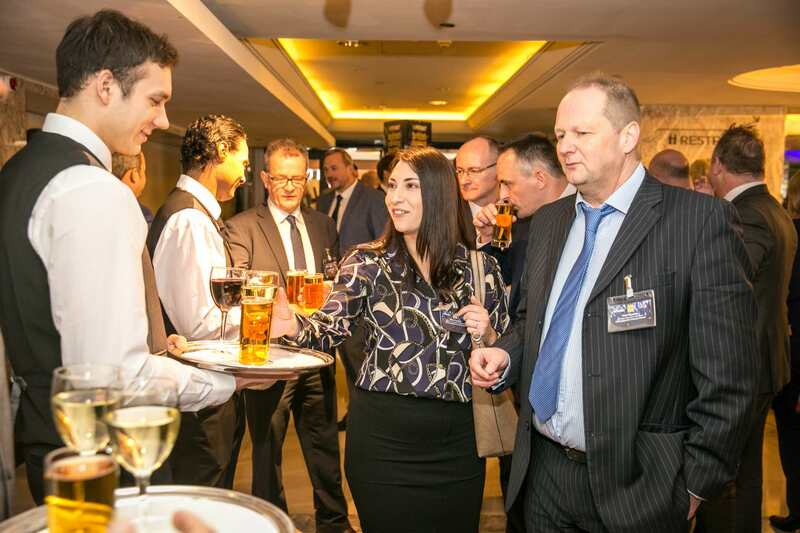 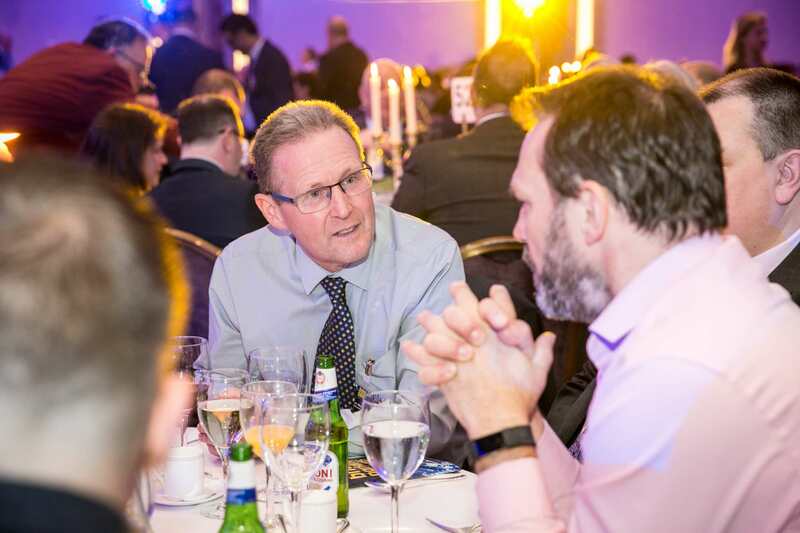 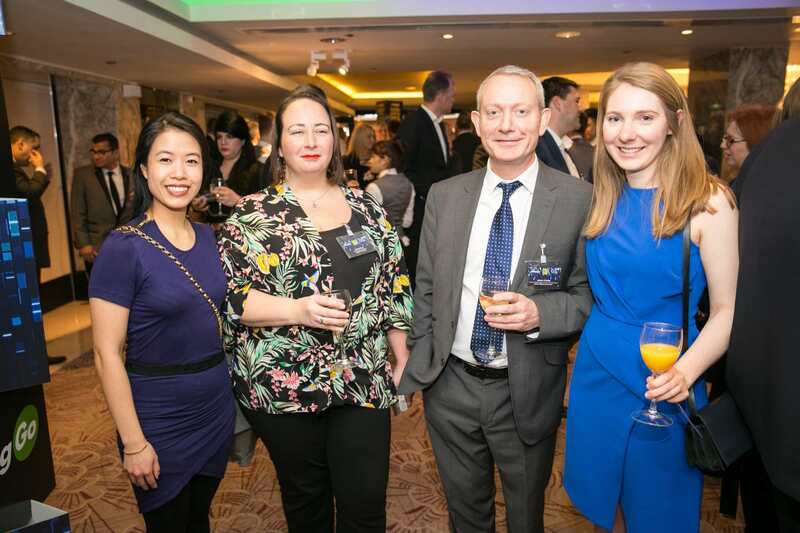 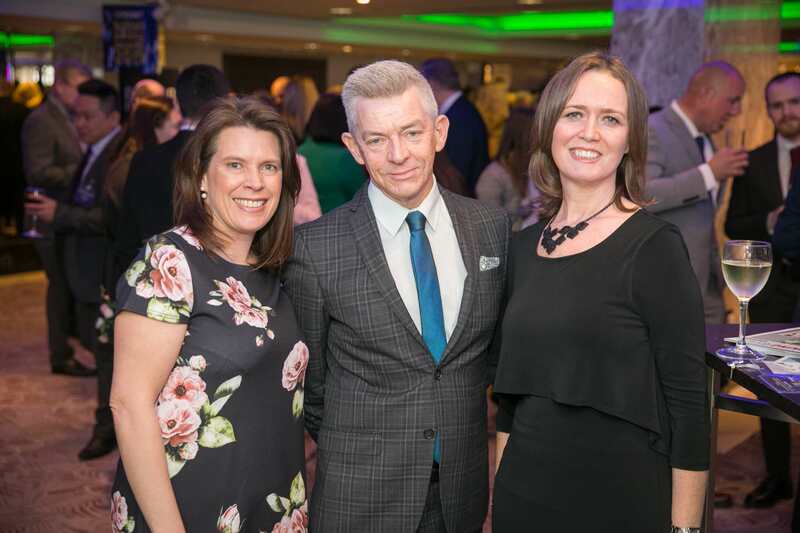 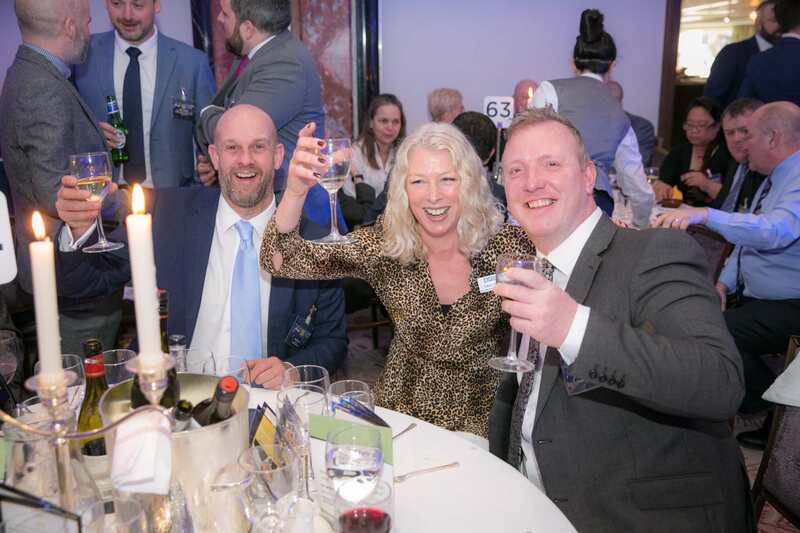 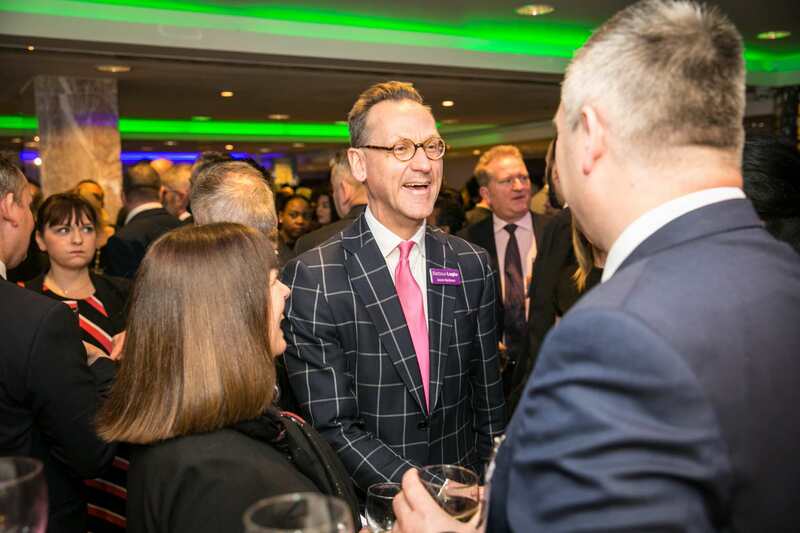 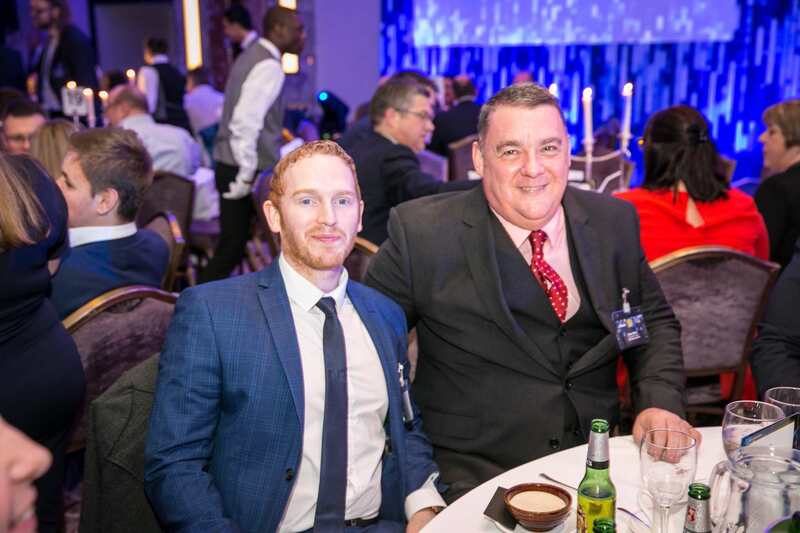 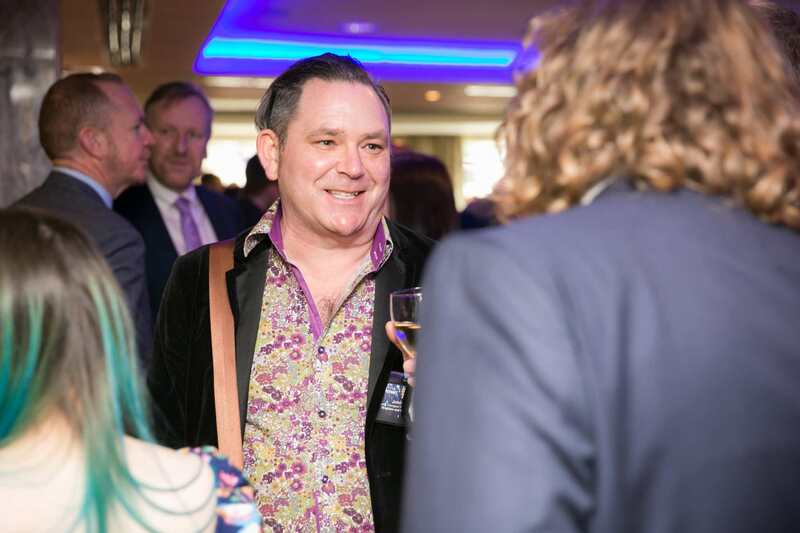 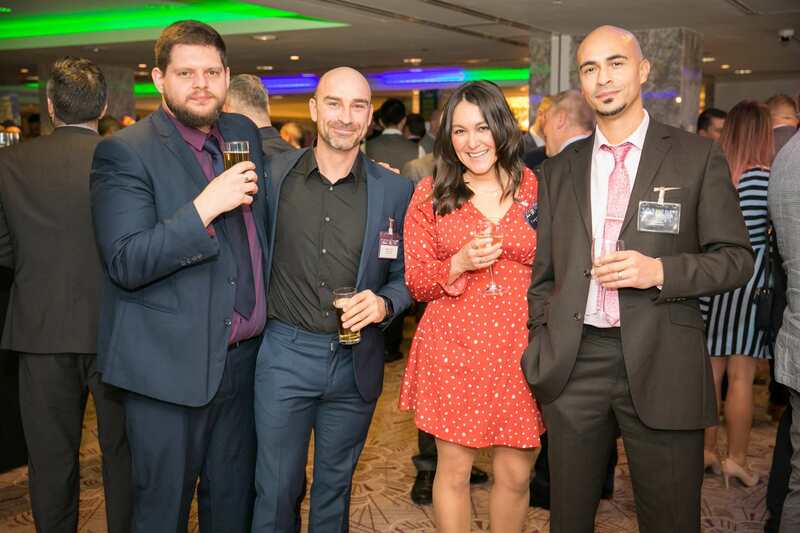 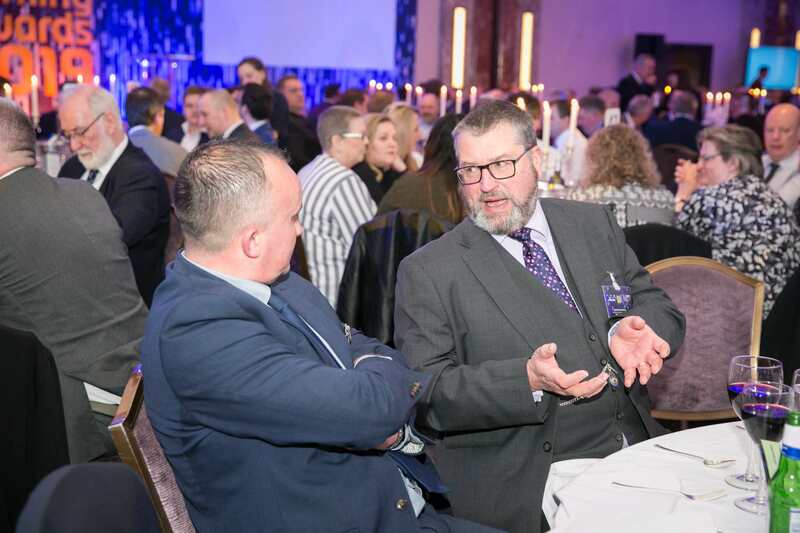 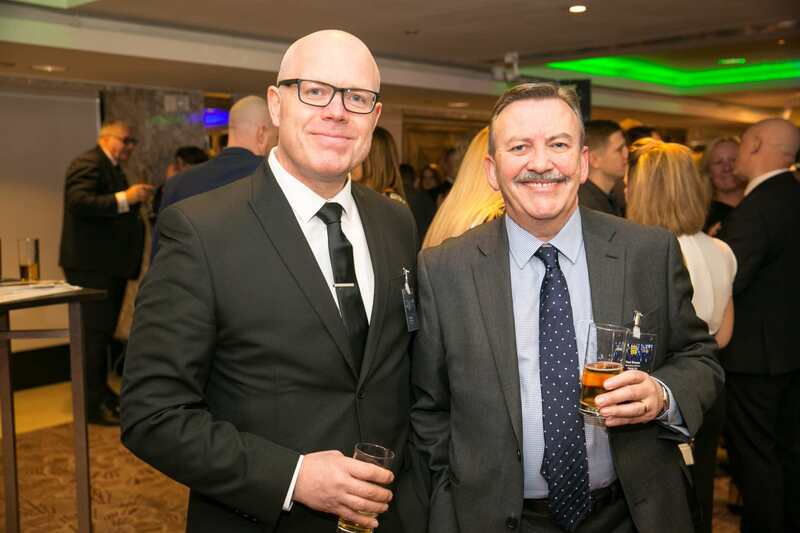 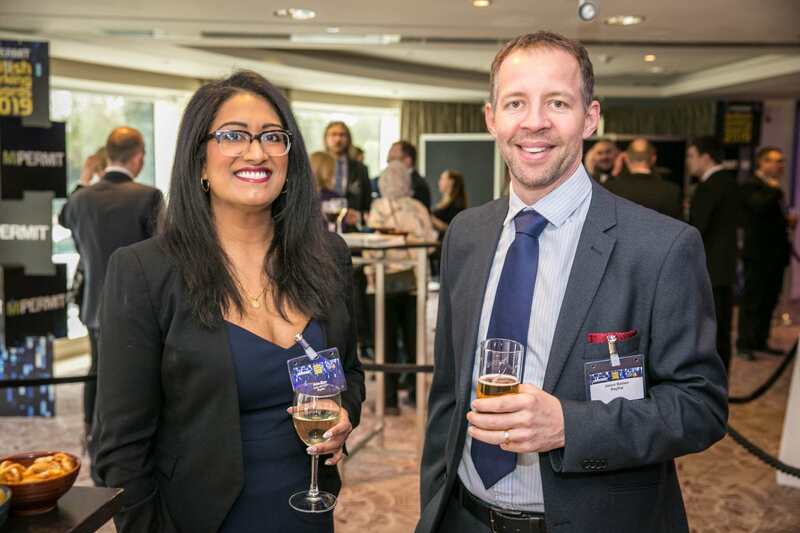 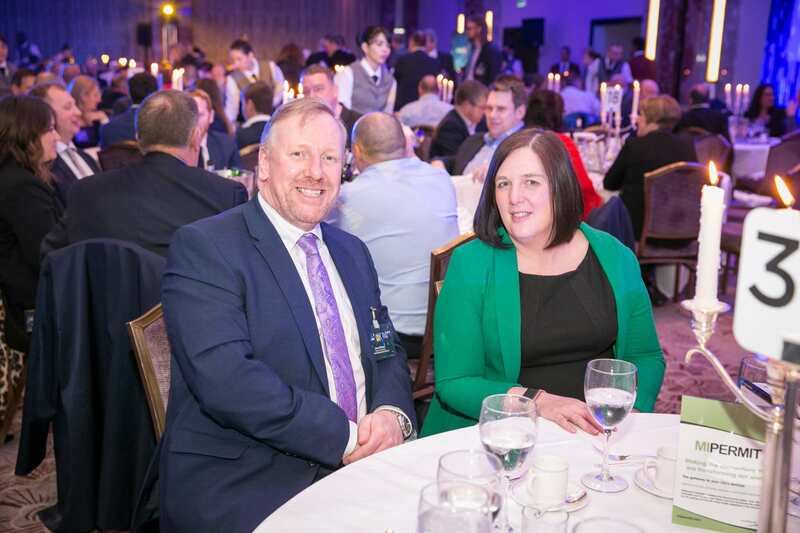 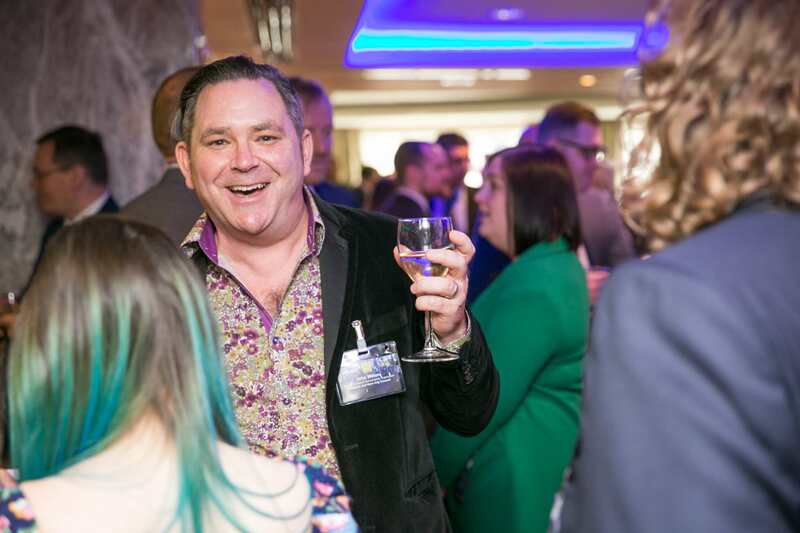 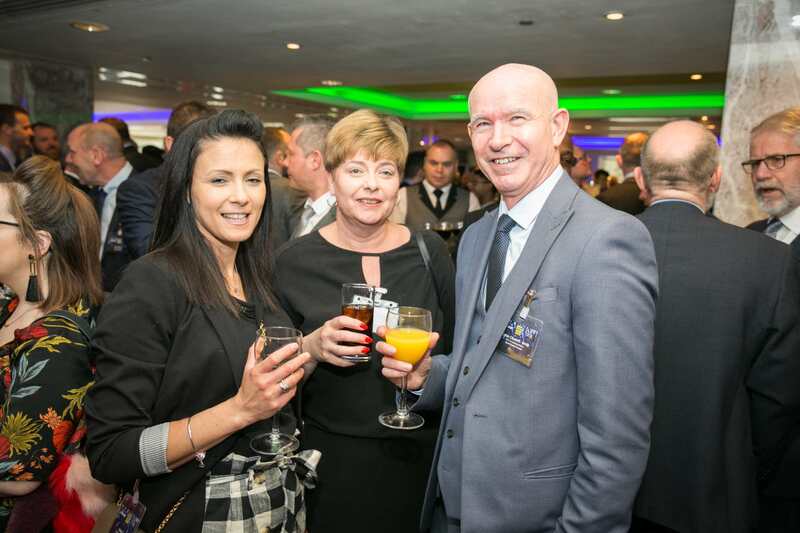 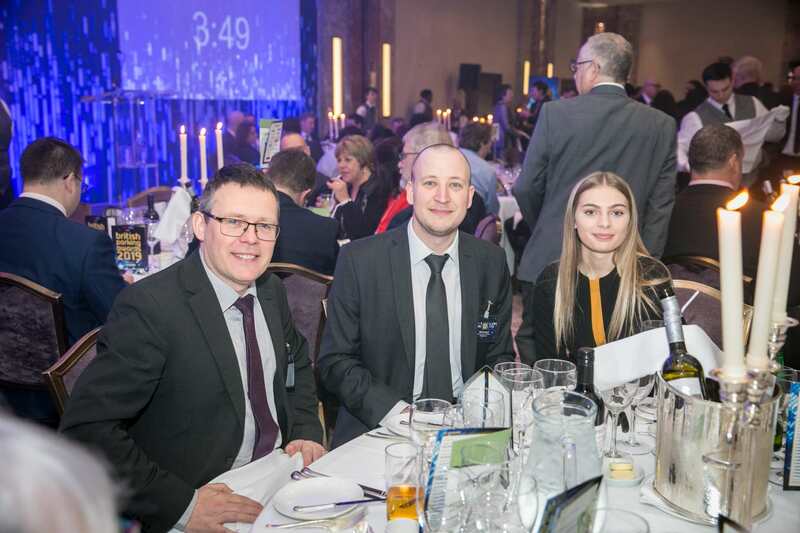 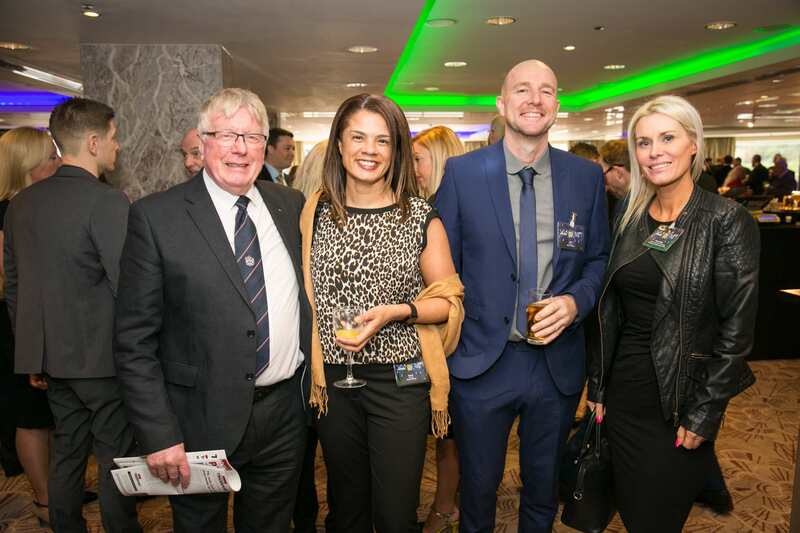 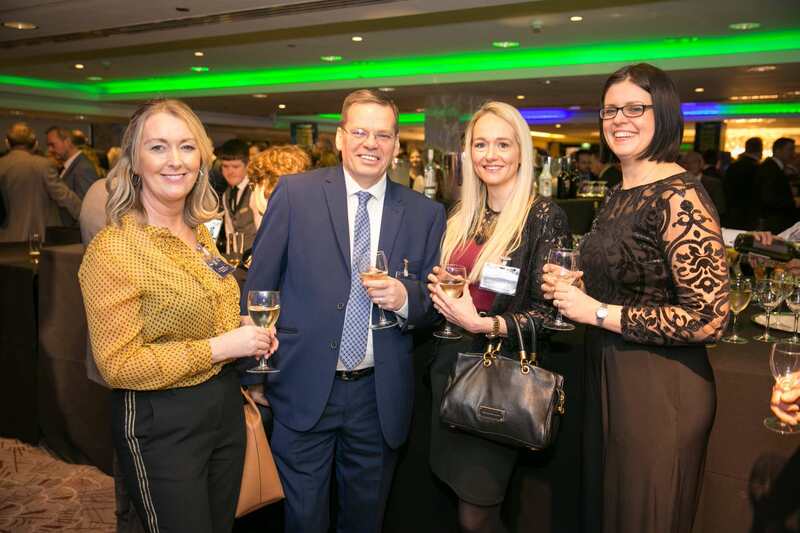 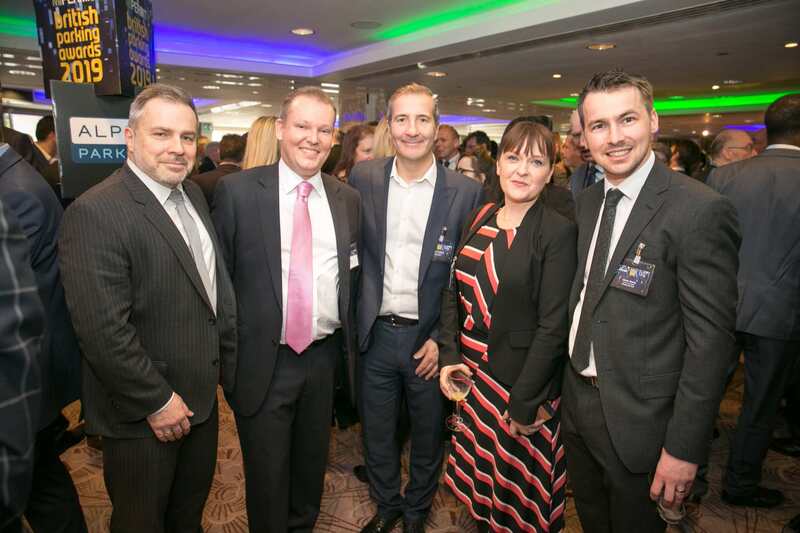 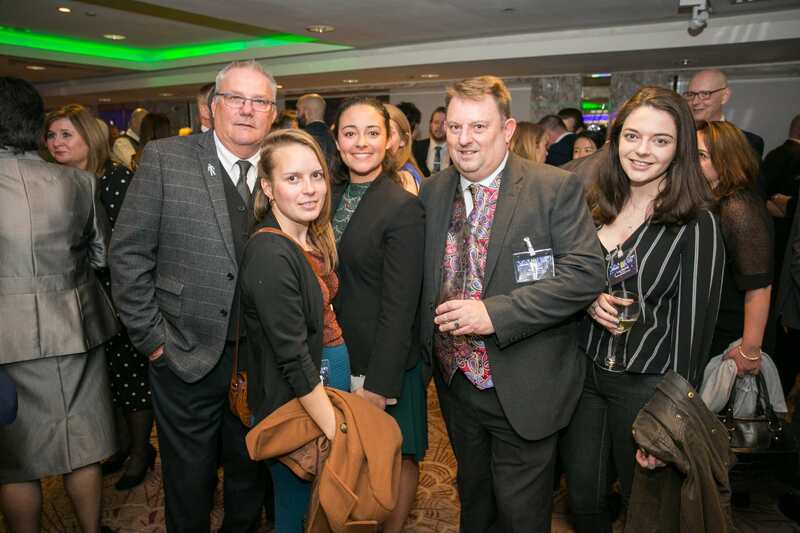 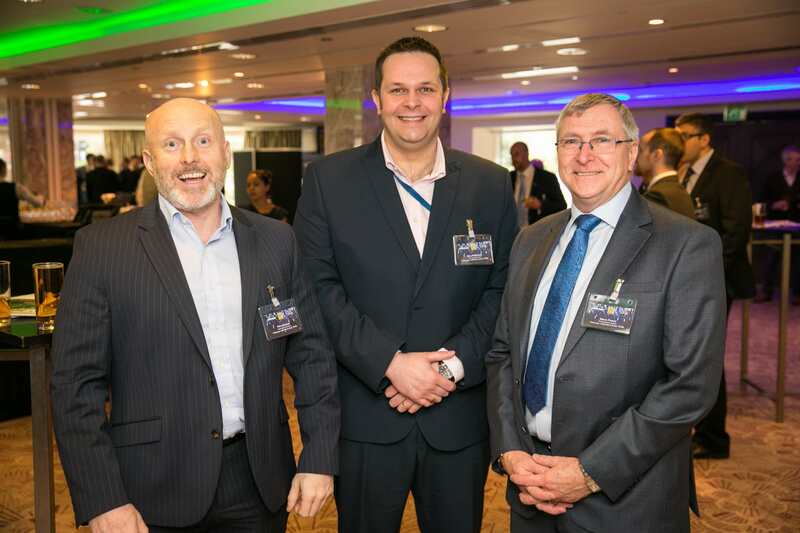 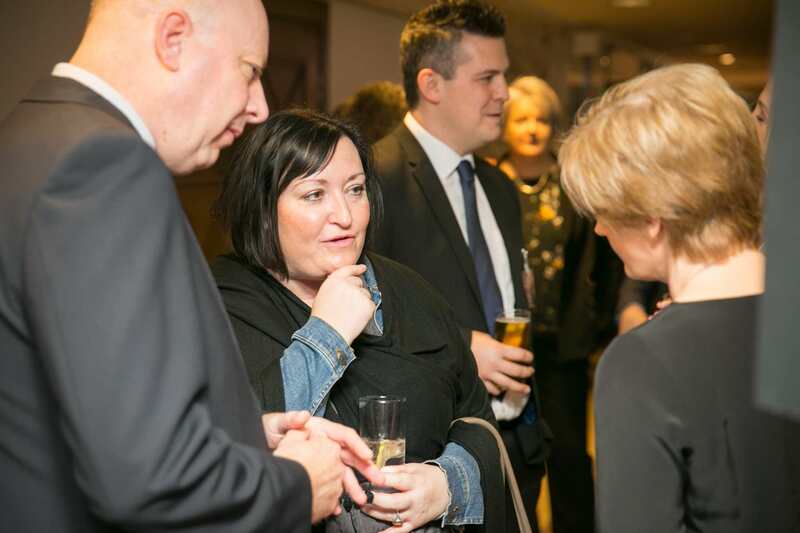 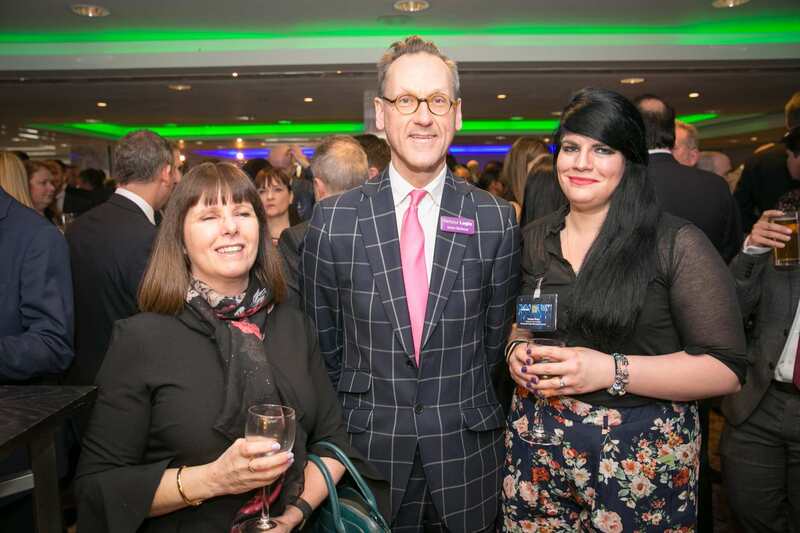 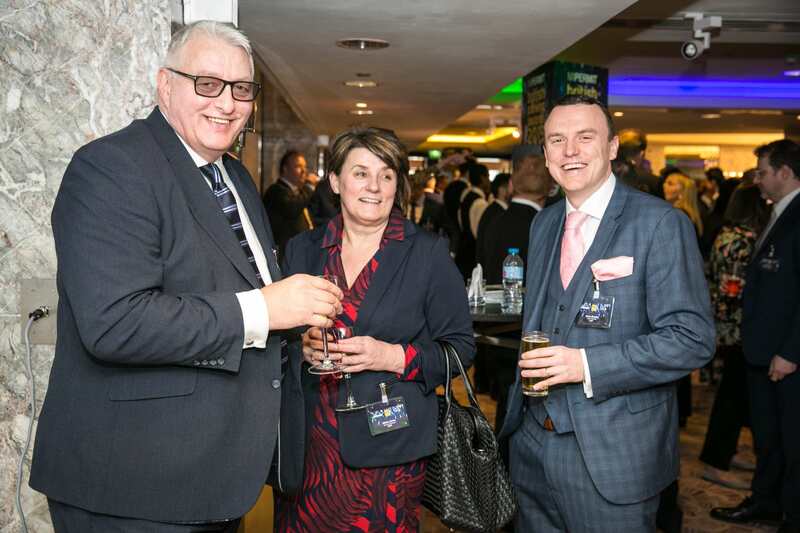 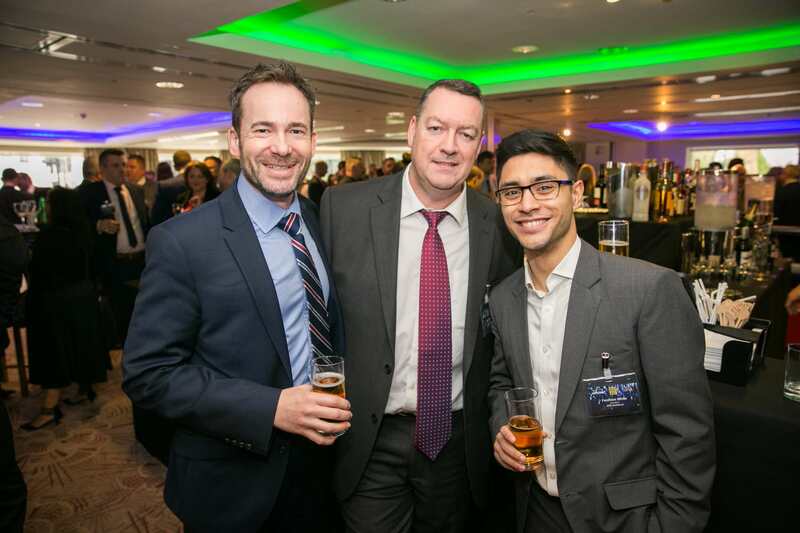 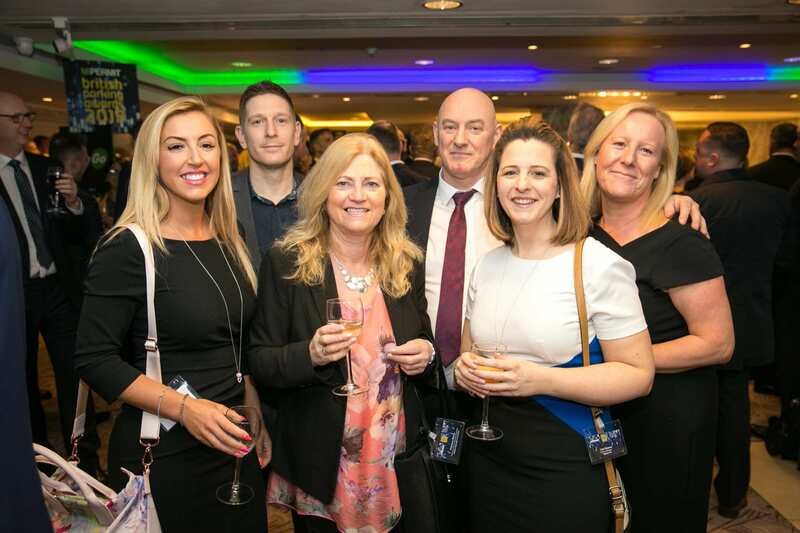 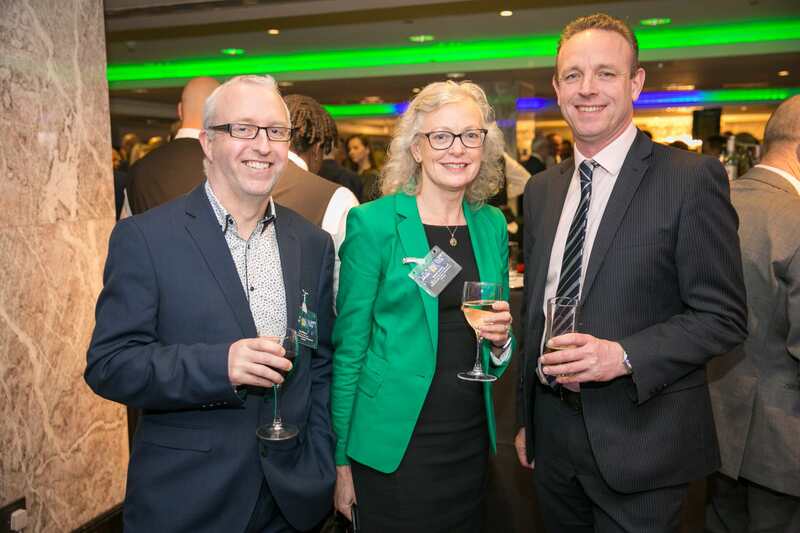 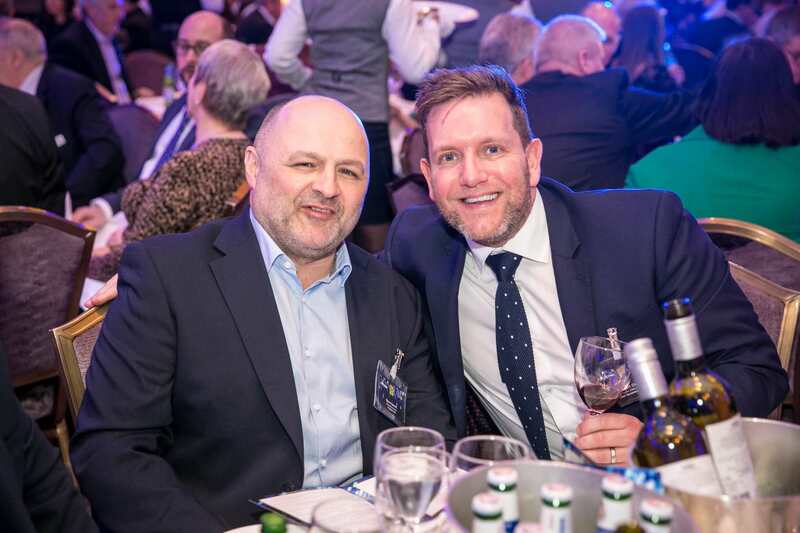 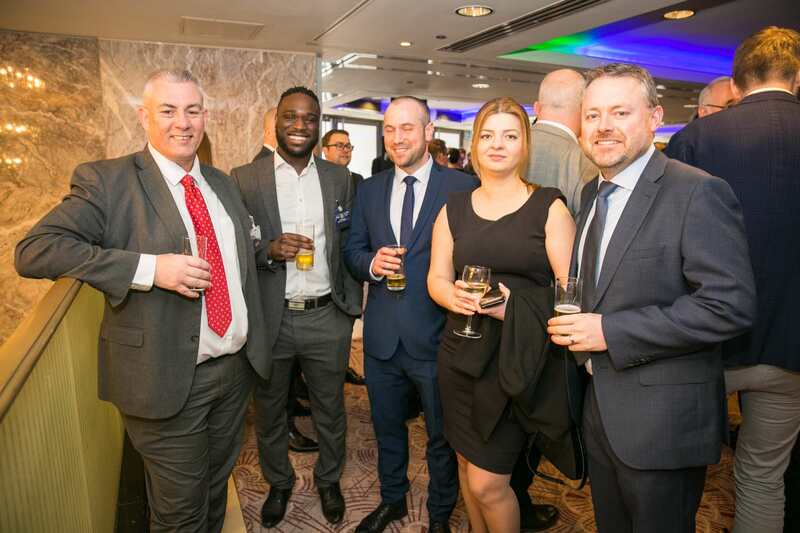 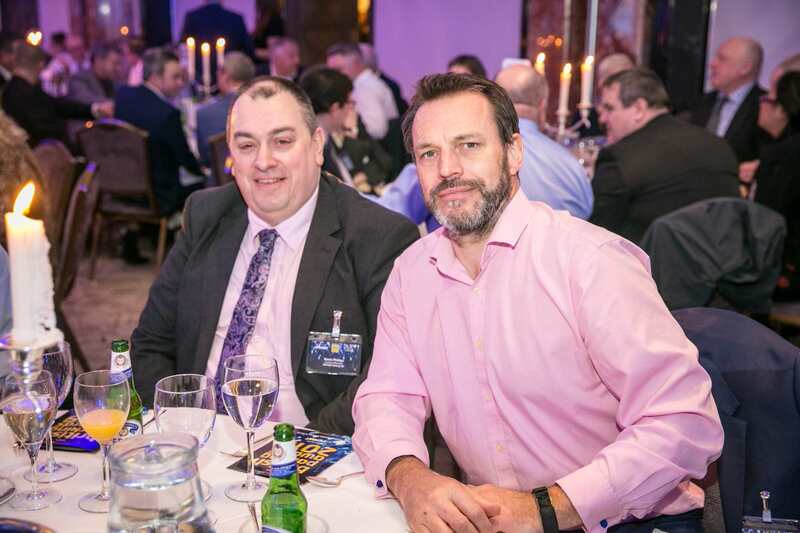 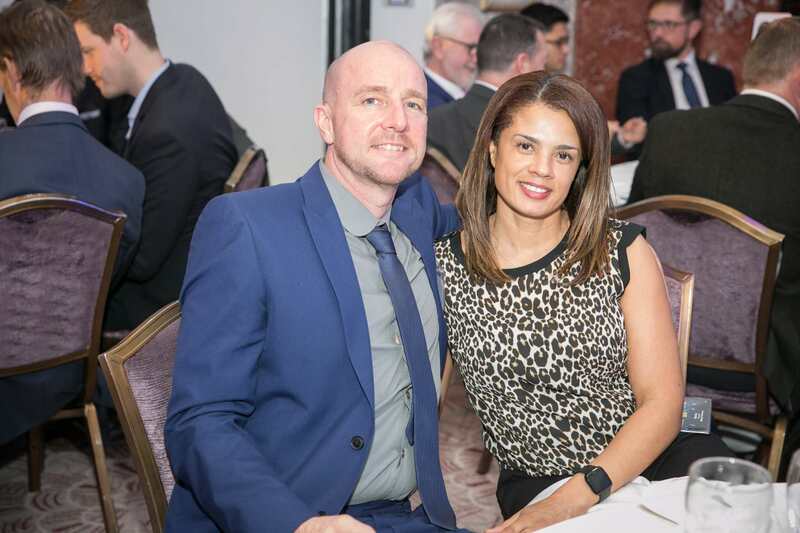 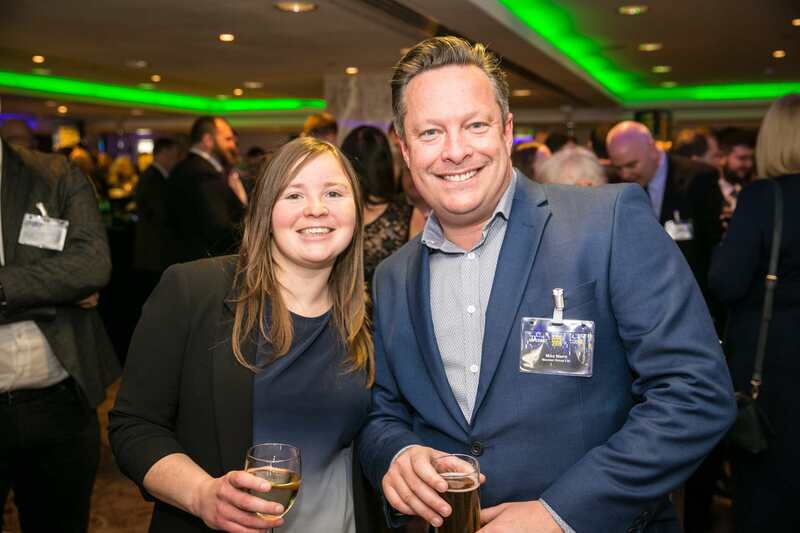 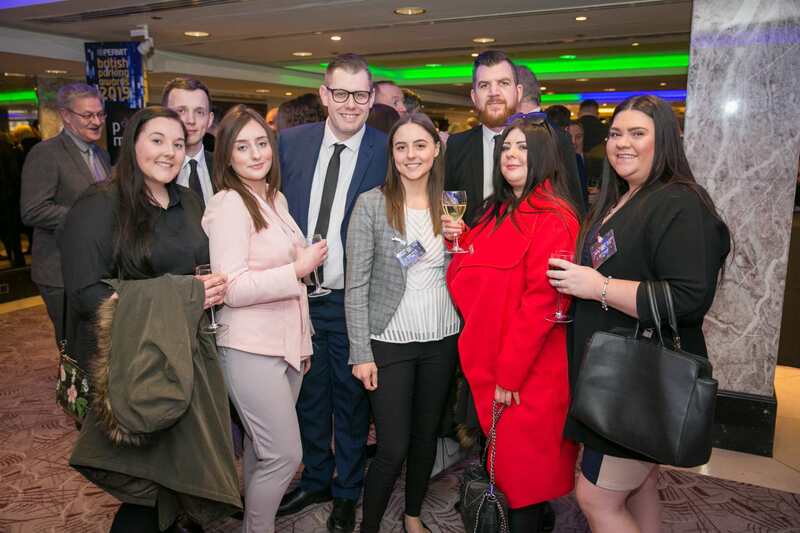 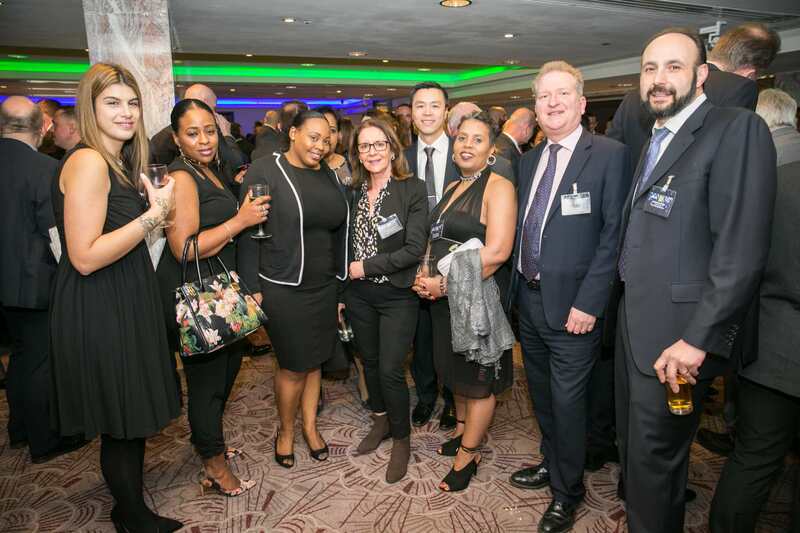 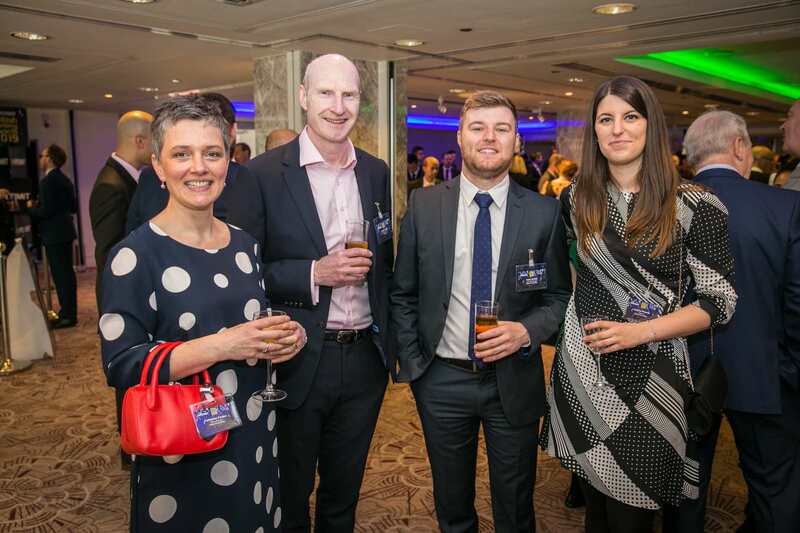 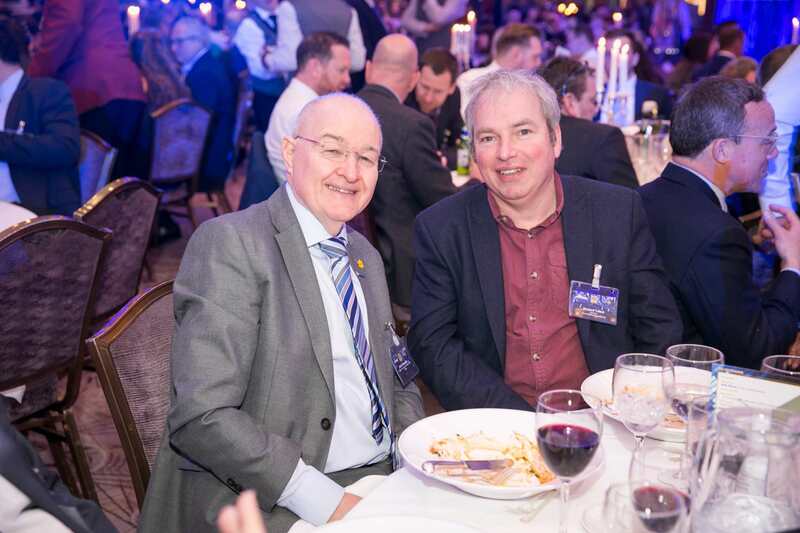 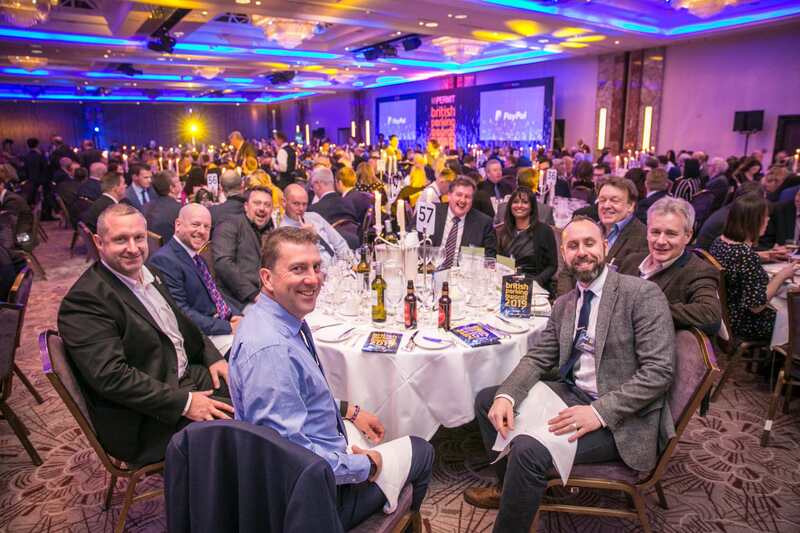 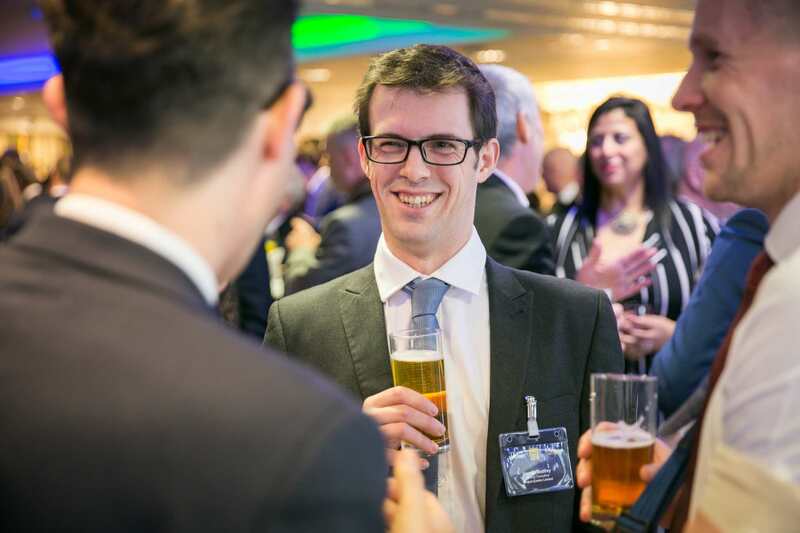 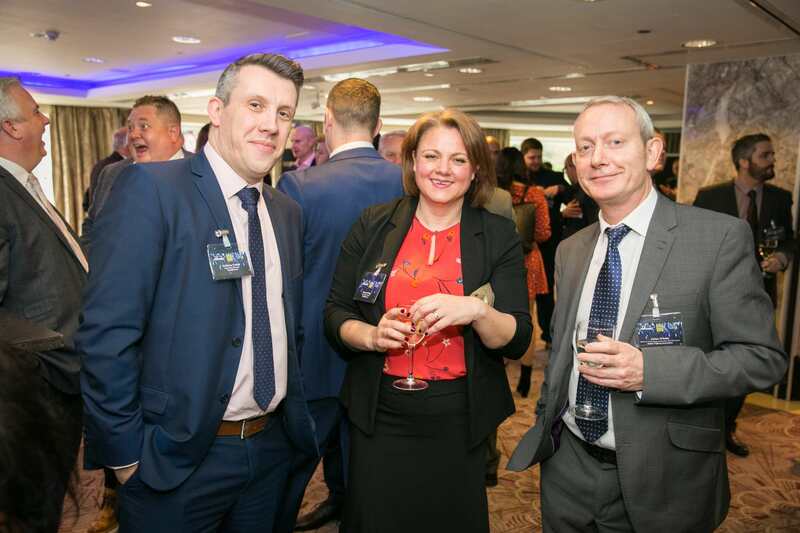 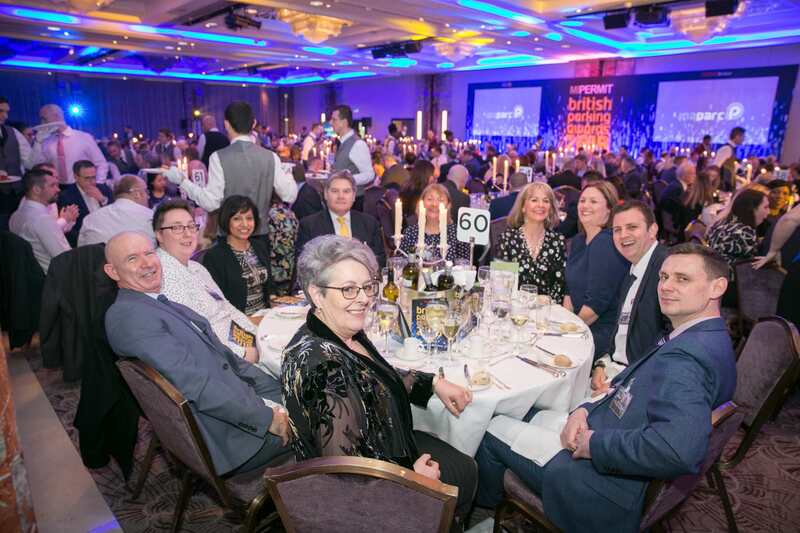 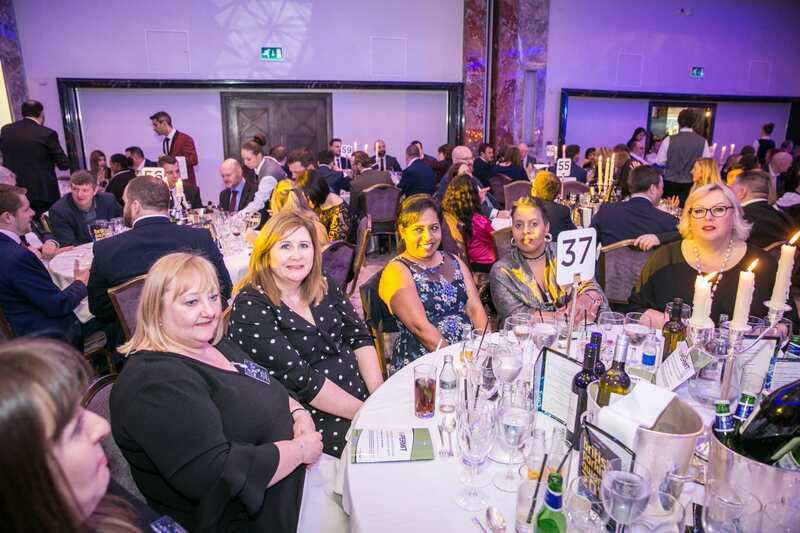 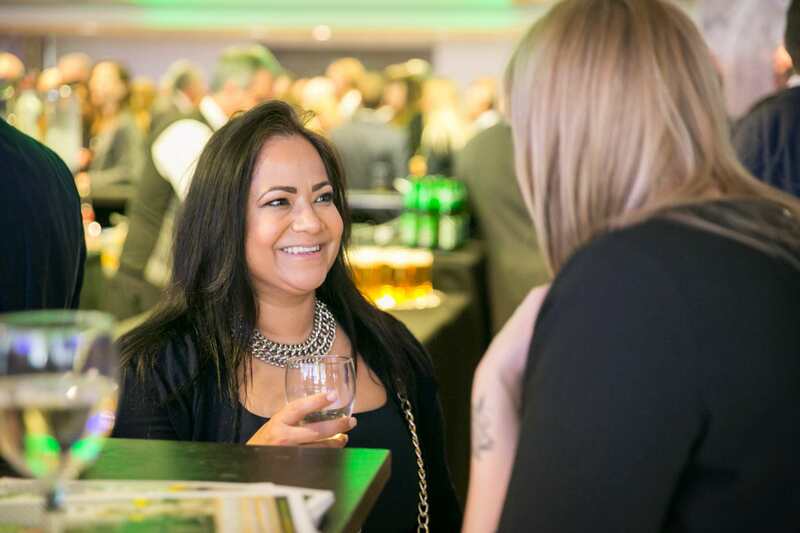 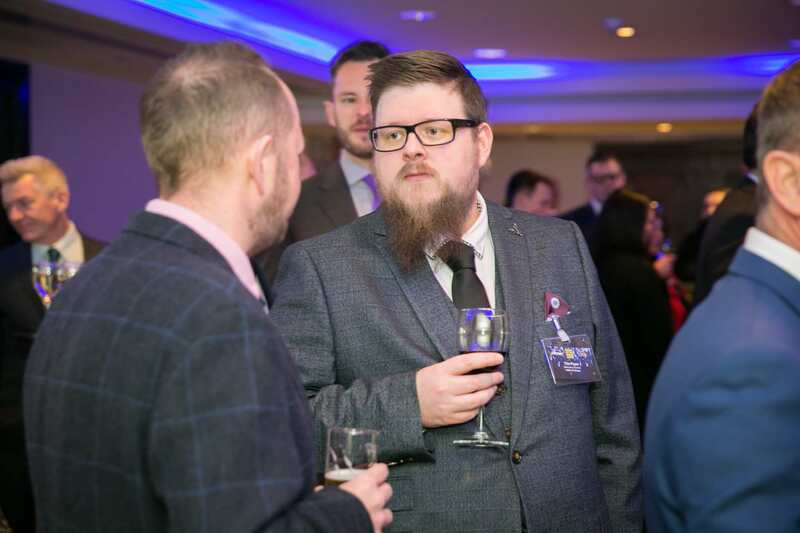 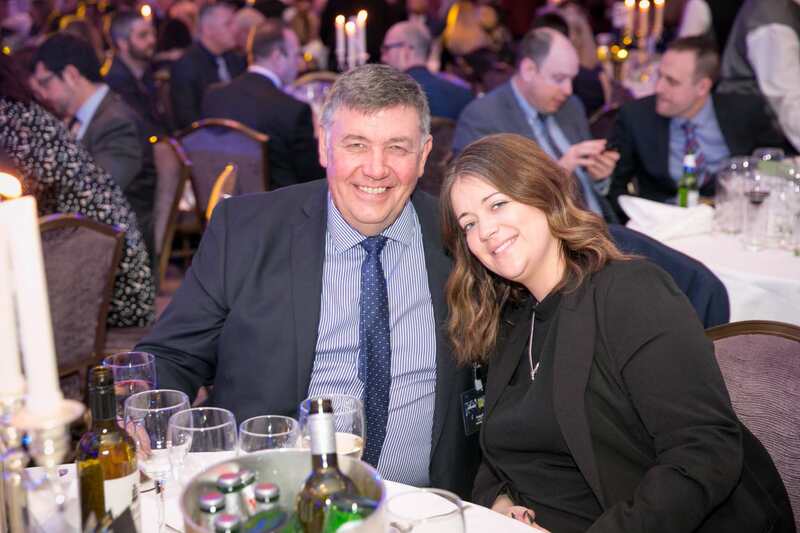 Be a part of the 2019 event: Becoming involved as a sponsor is an effective way of boosting your organisation’s profile in the sector through associating your brand with a celebration of excellence. 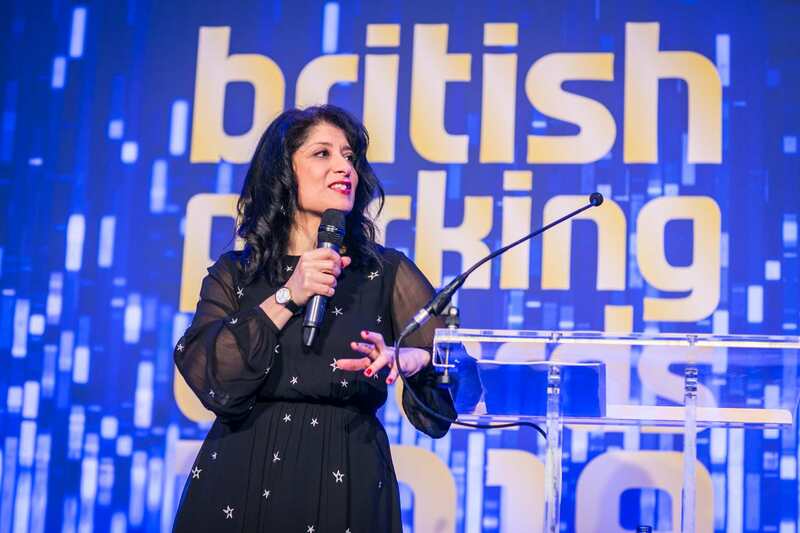 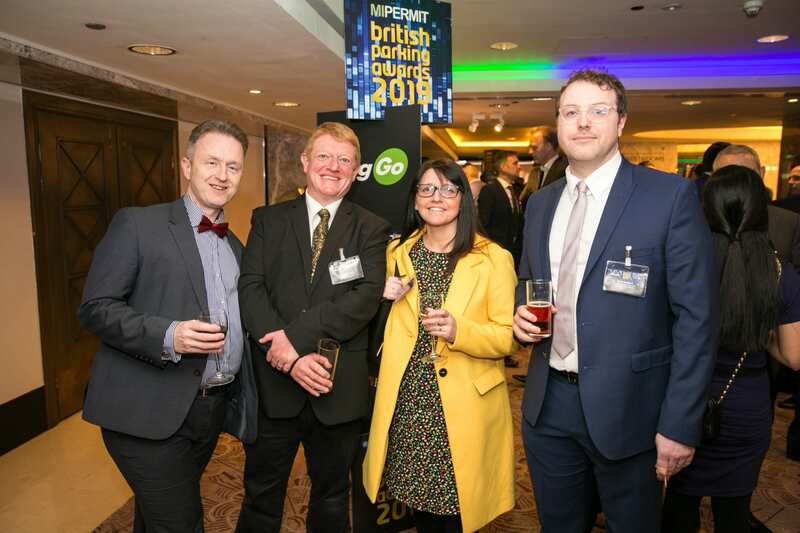 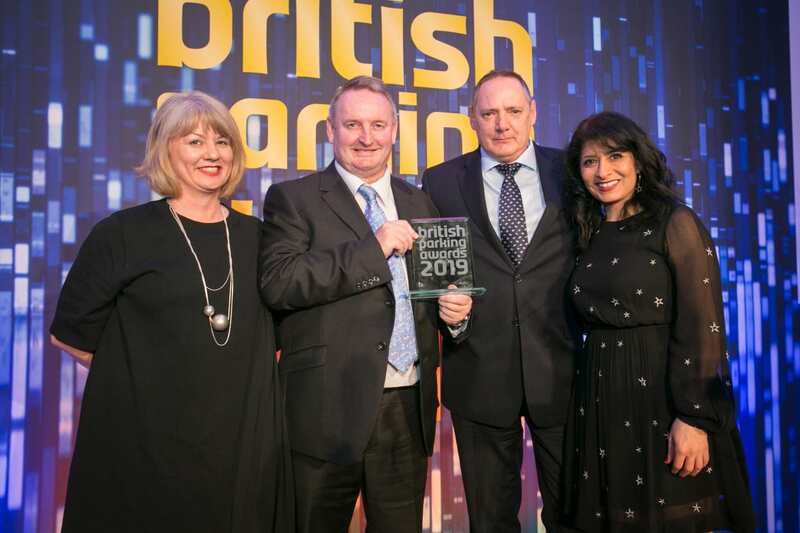 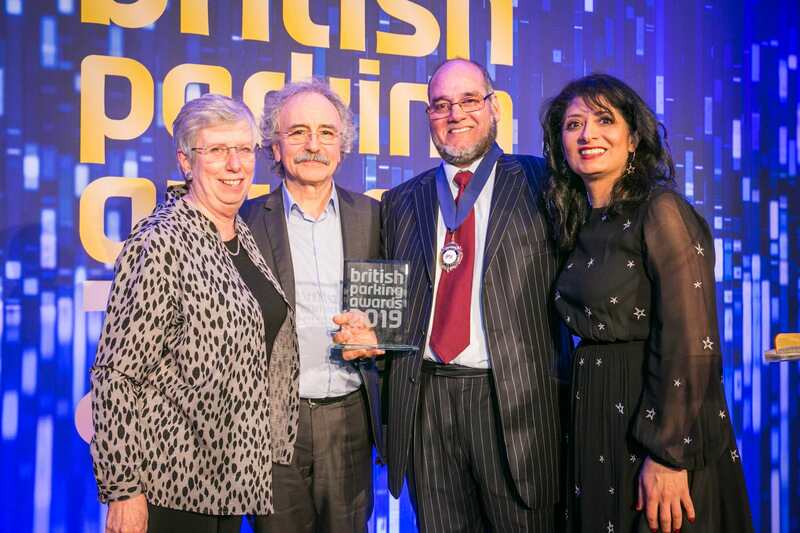 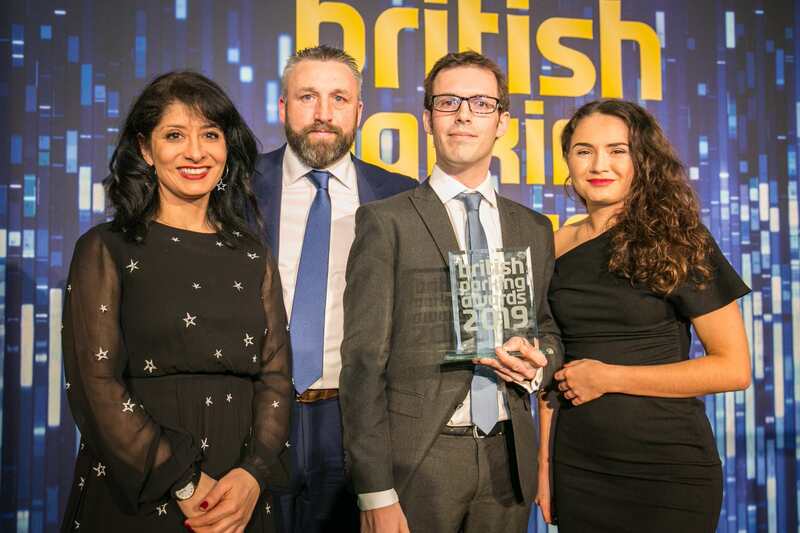 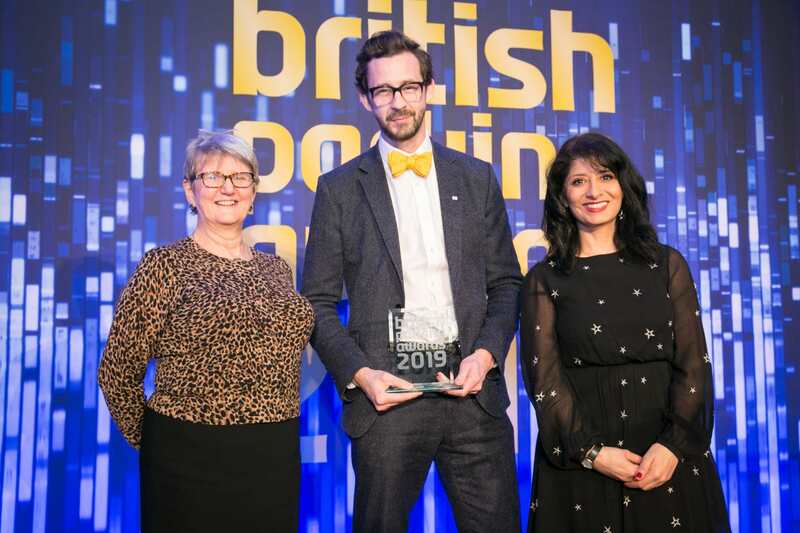 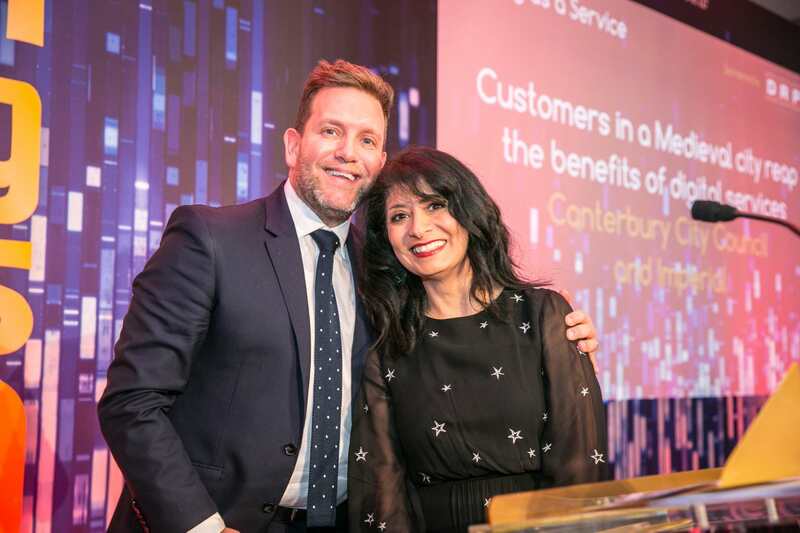 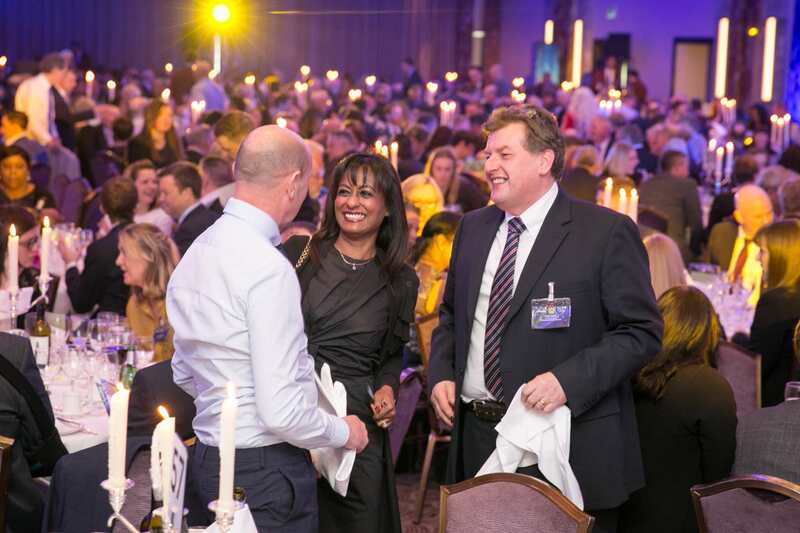 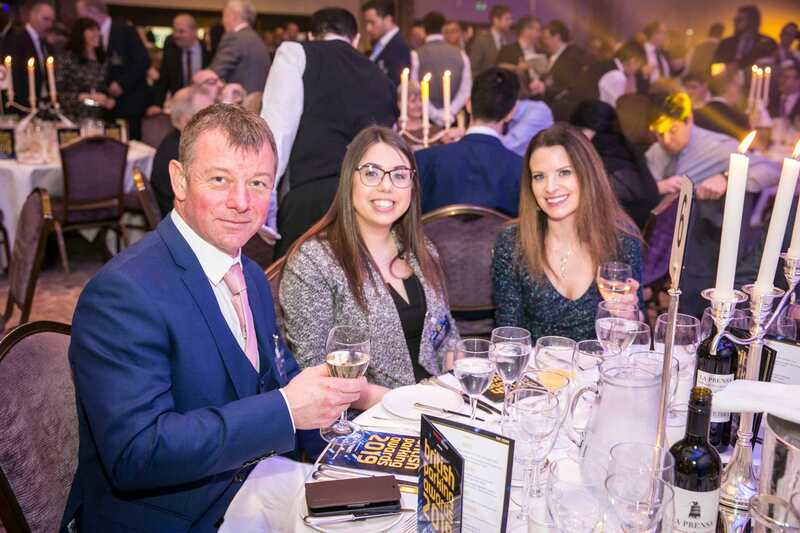 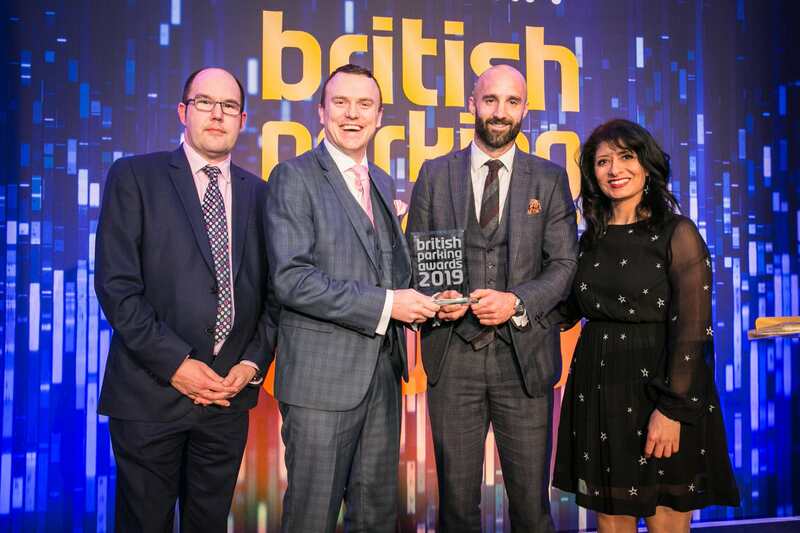 The 2019 awards saw the return of the popular 2014 host, the comedian and author Shappi Khorsandi. 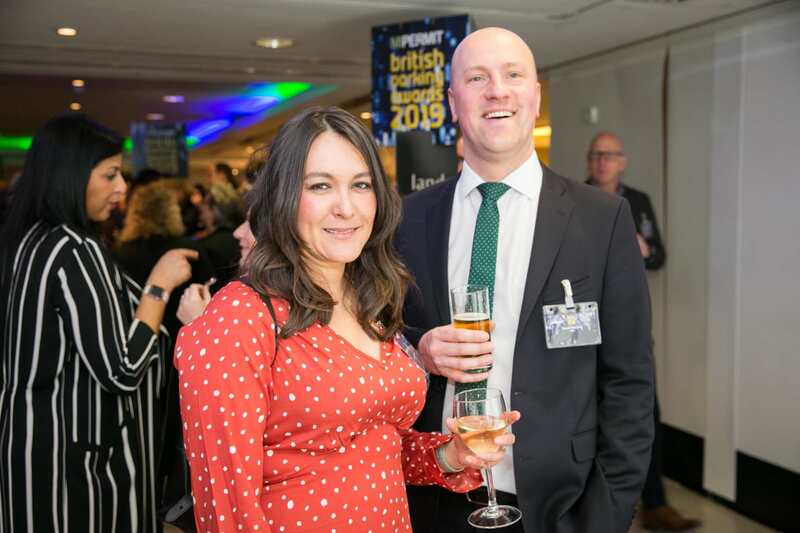 Her television appearances include Mock The Week, Live at the Apollo and The Big Read. 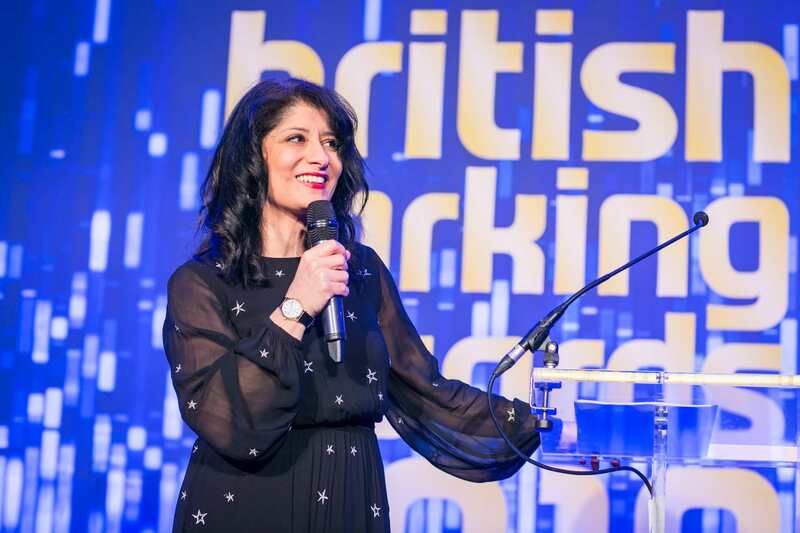 She is also a regular on Radio 4 panel shows, appearing on Just a Minute, Quote Unquote and The Unbelievable Truth, as well as her own series Shappi Talk. 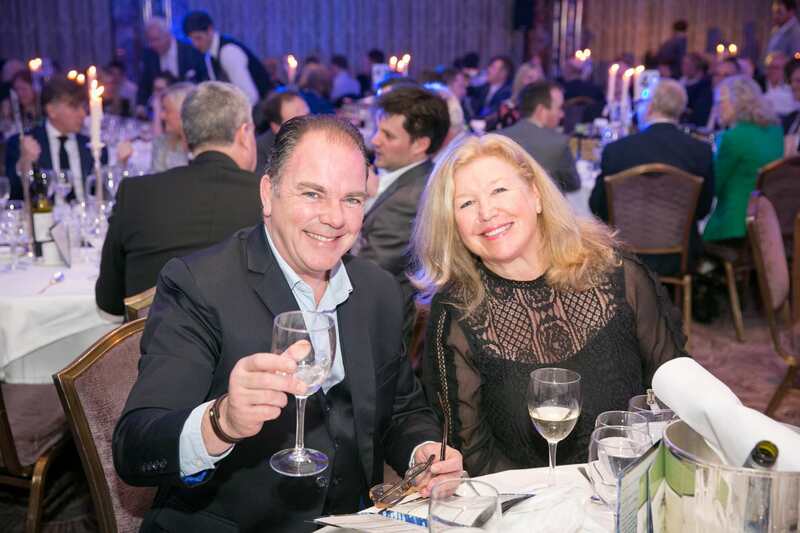 She has also gigged across Europe, the United States, the Middle East, Singapore and Australia. 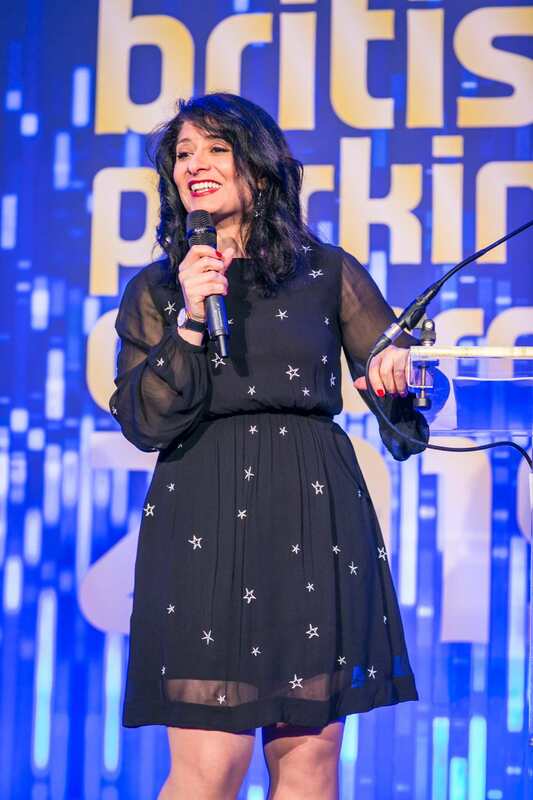 Outside stand-up, Shappi is a sought after commentator appearing on Radio 5 Live, Radio 4’s Woman’s Hour to the Open University, Question Time, The Culture Show and is a roving reporter for BBC South’s Inside Out. 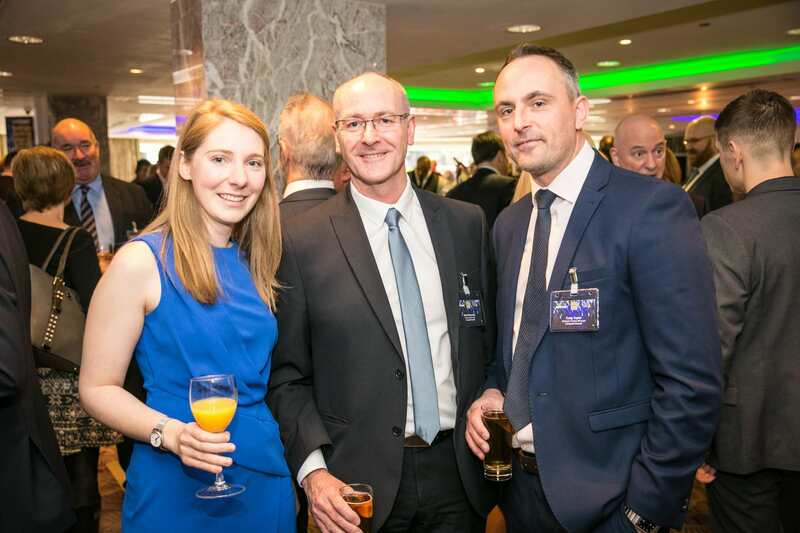 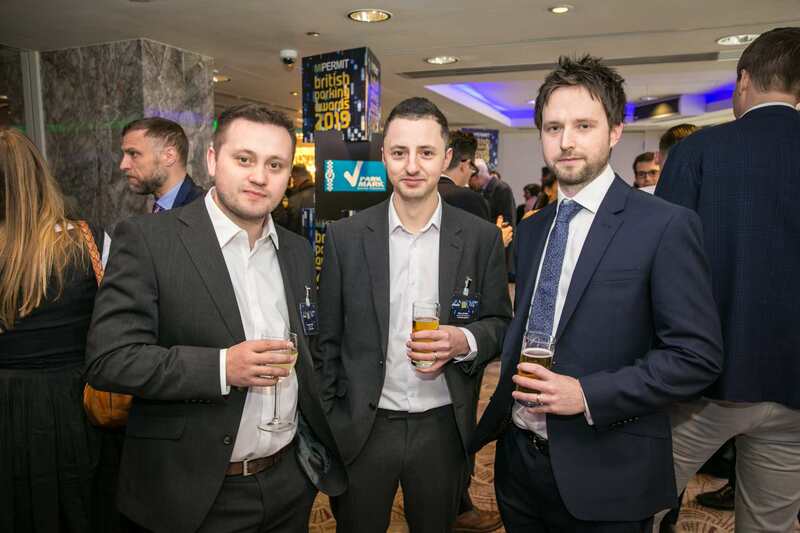 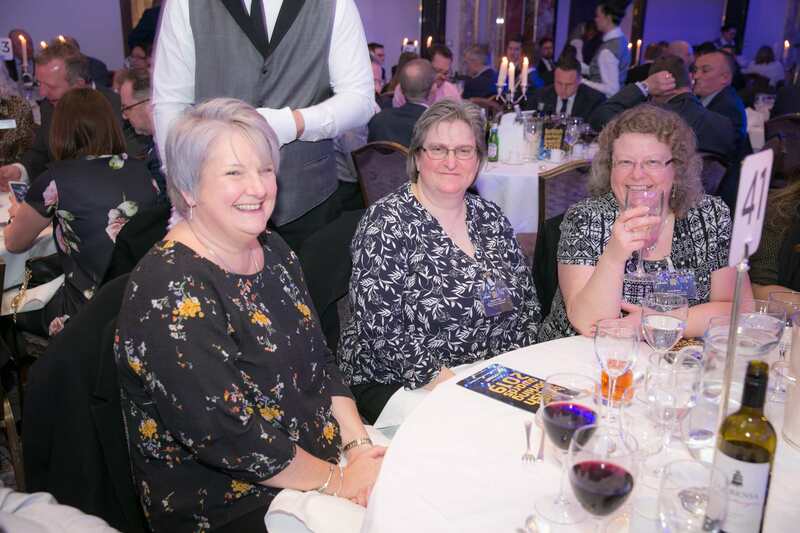 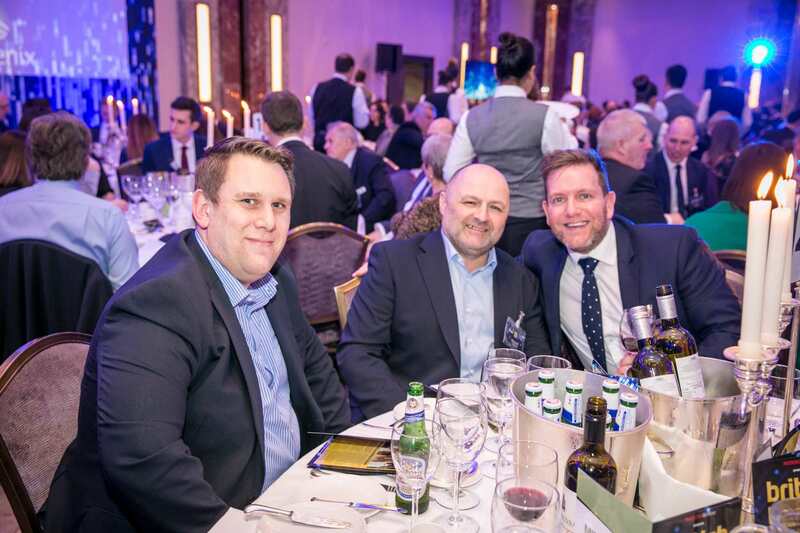 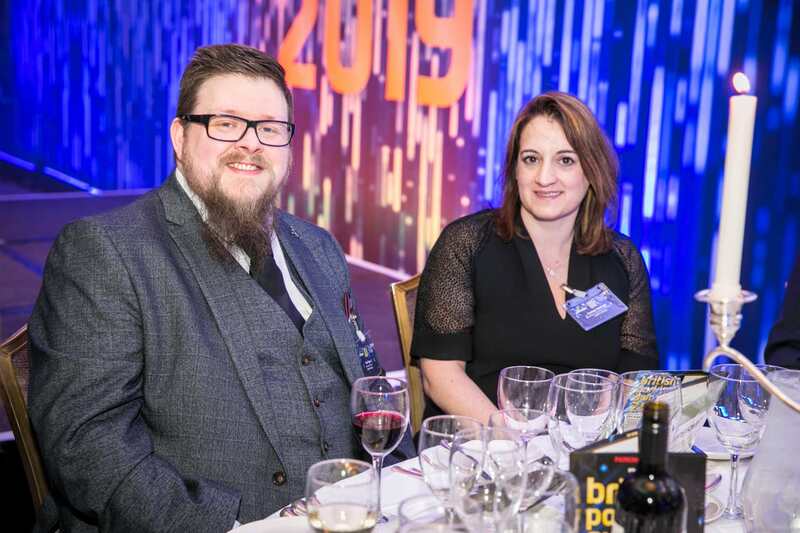 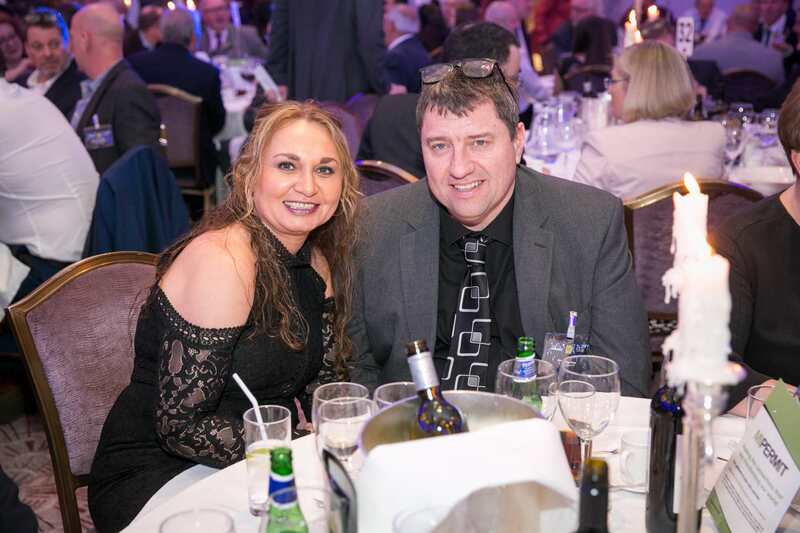 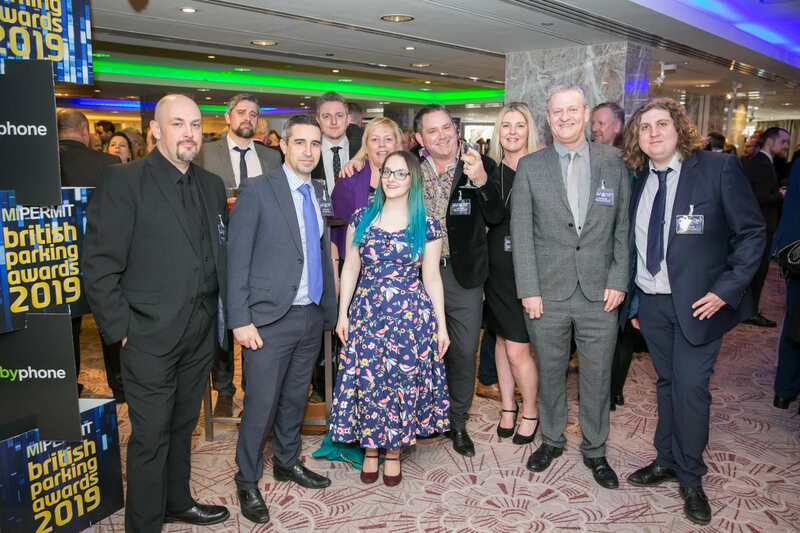 To sponsor the 2020 awards, please get in touch.